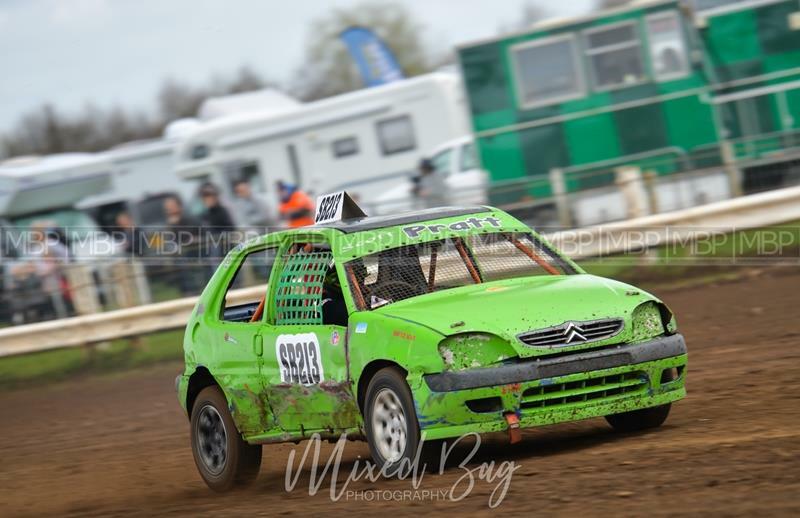 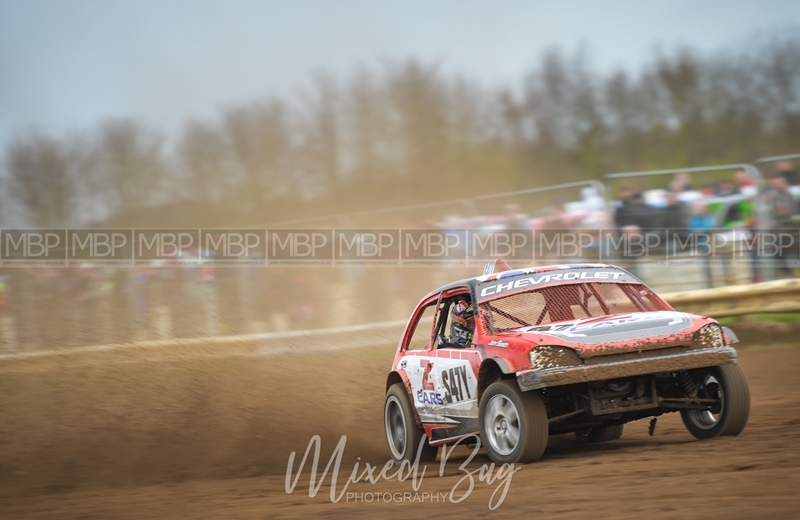 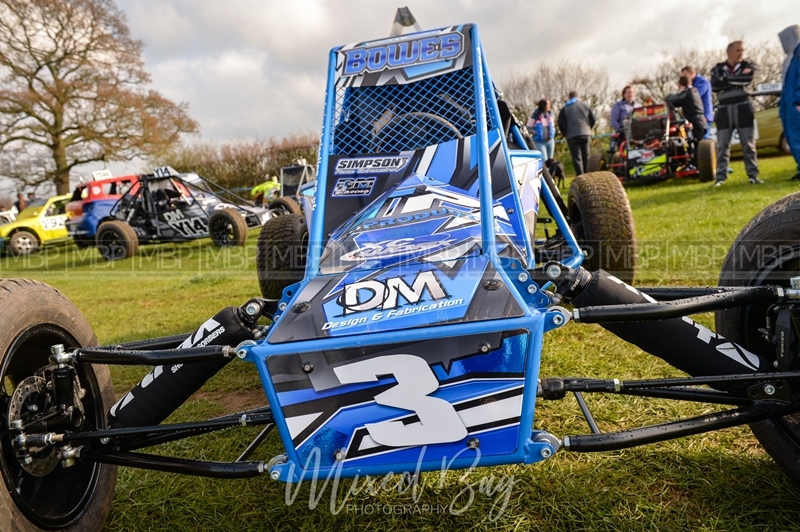 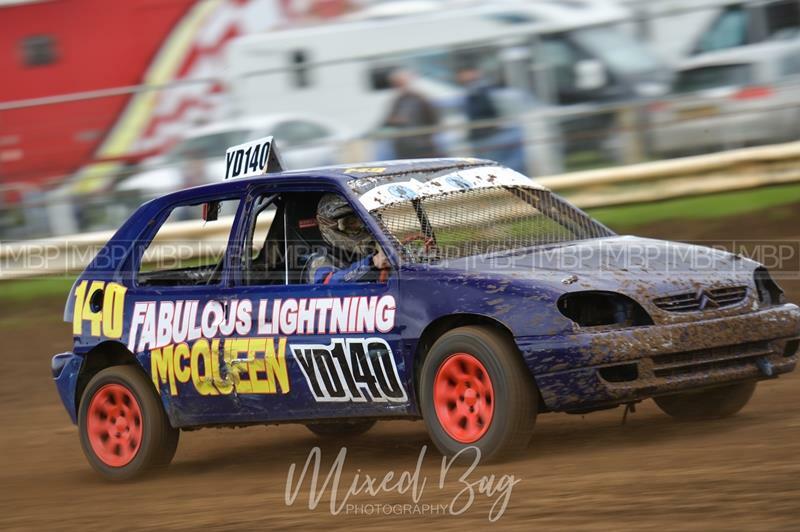 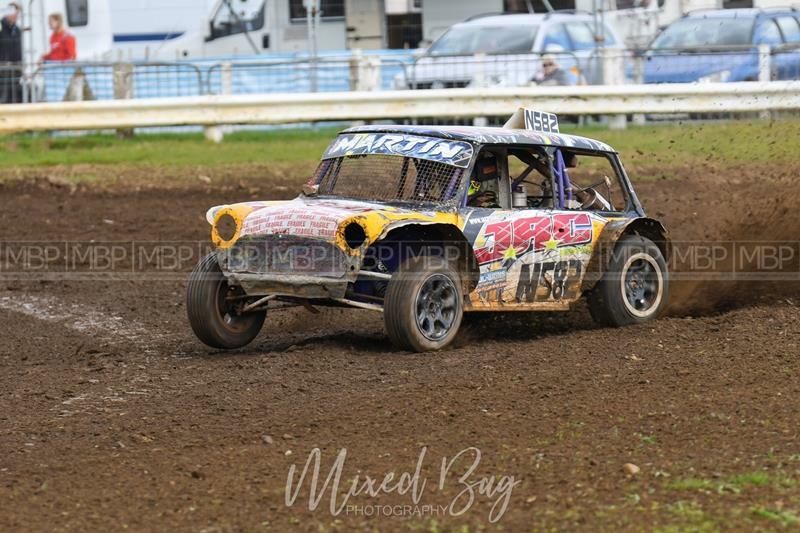 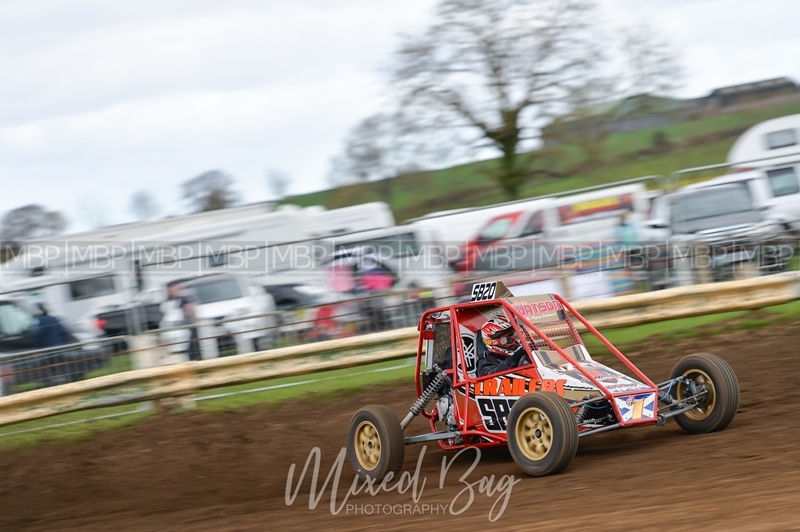 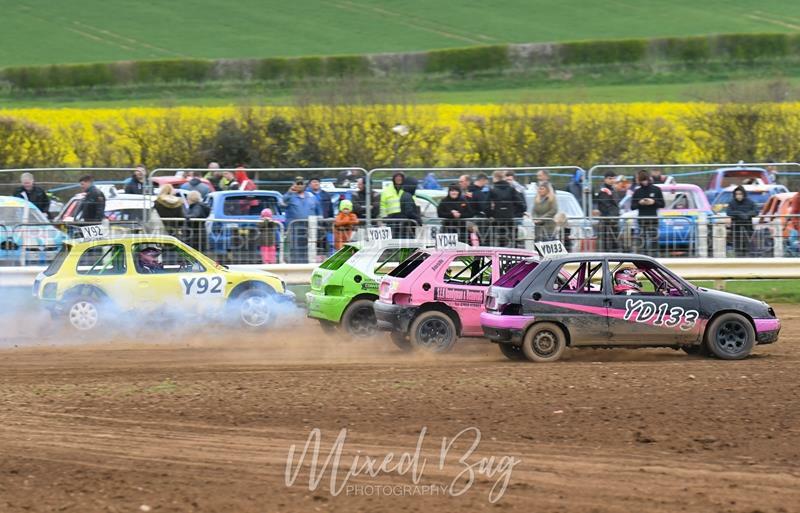 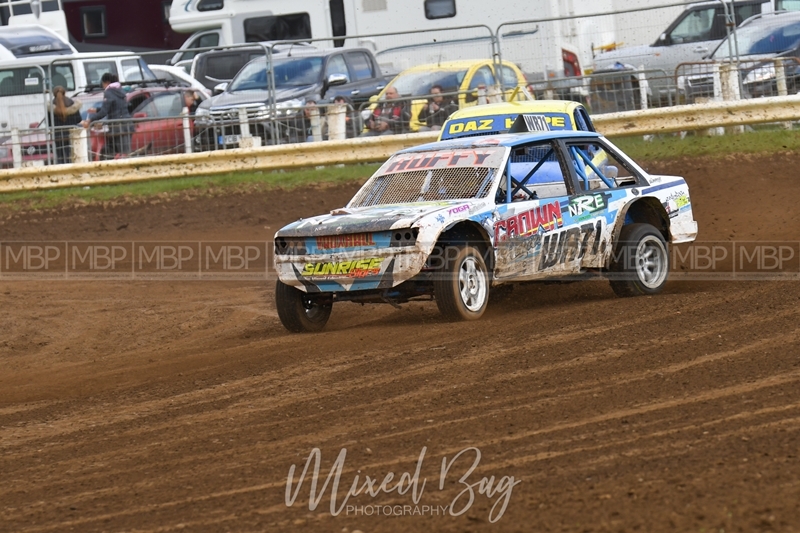 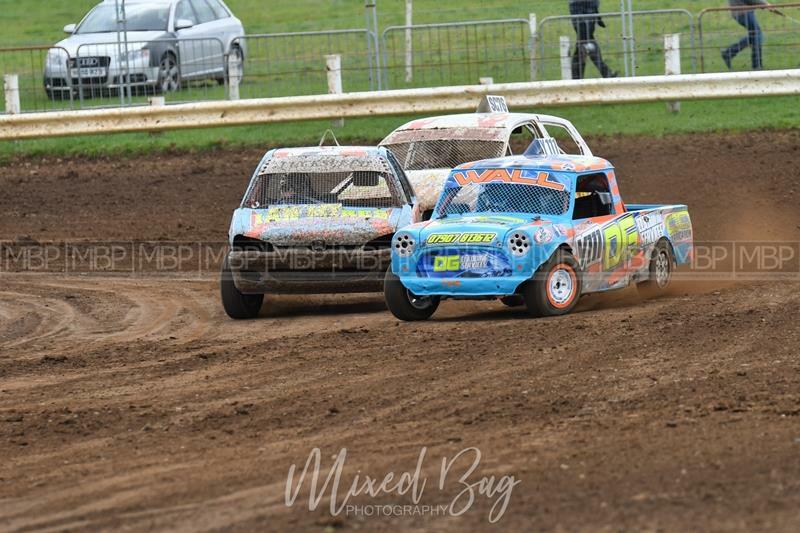 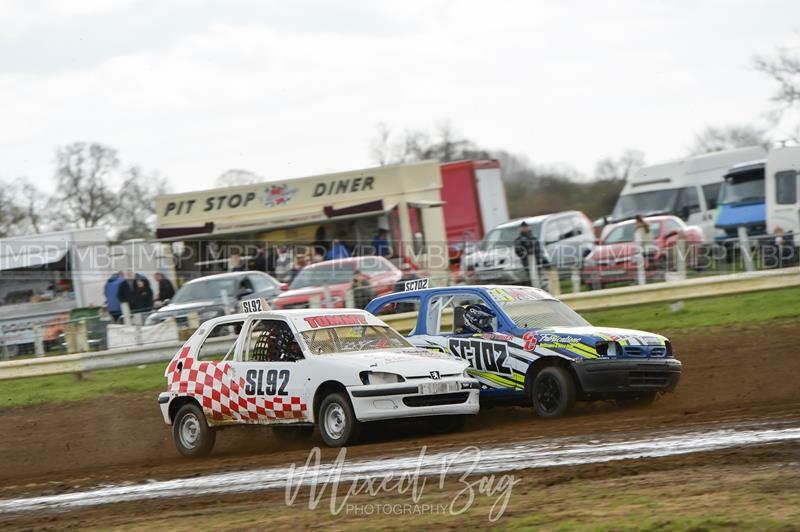 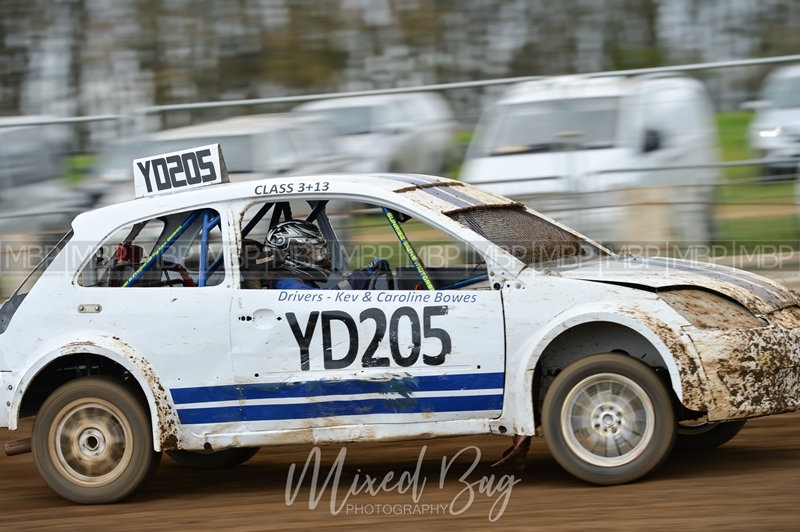 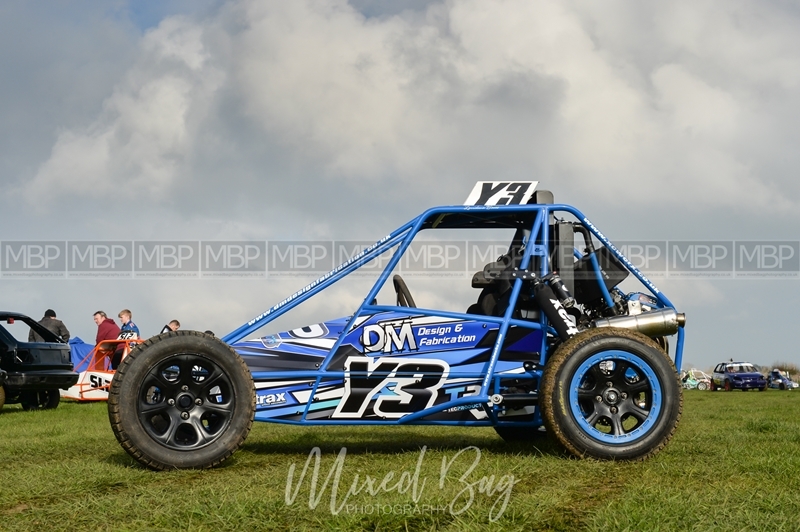 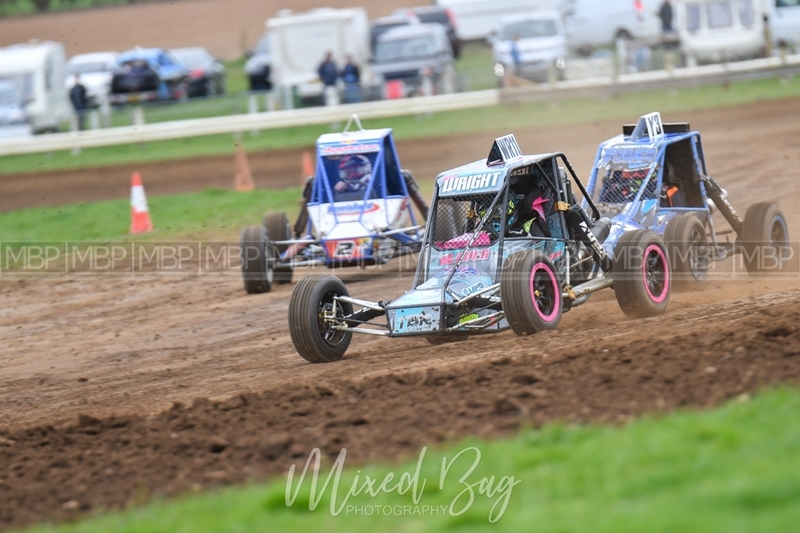 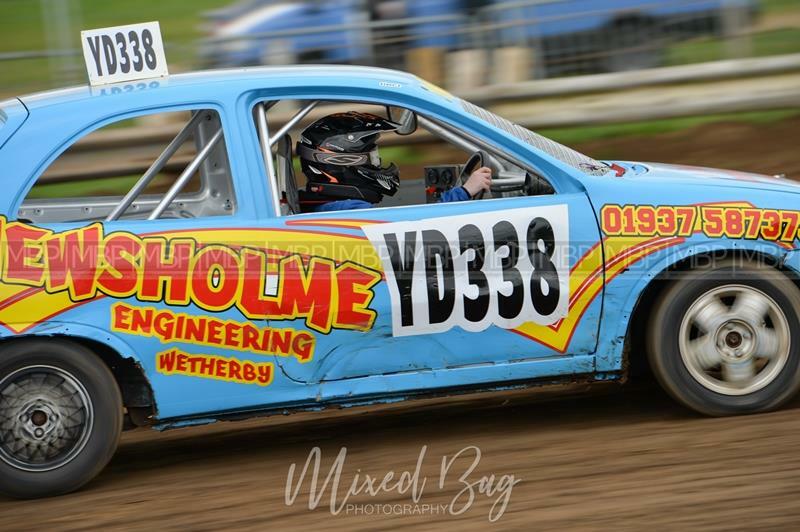 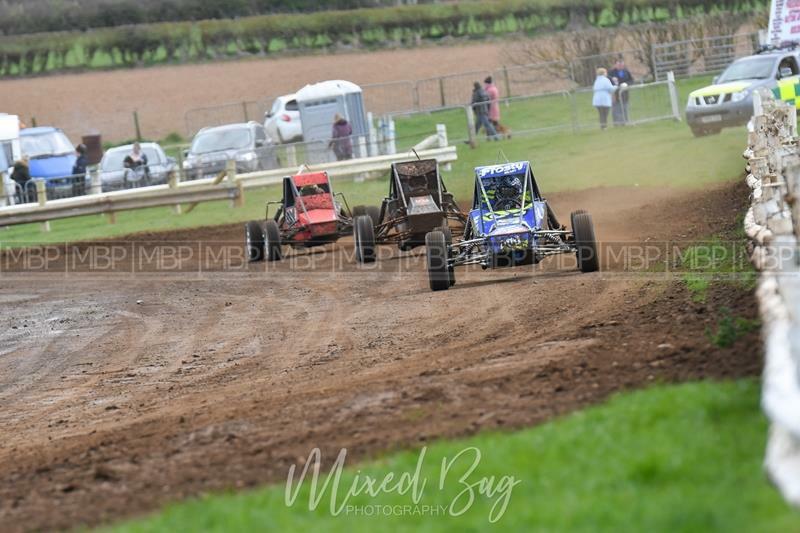 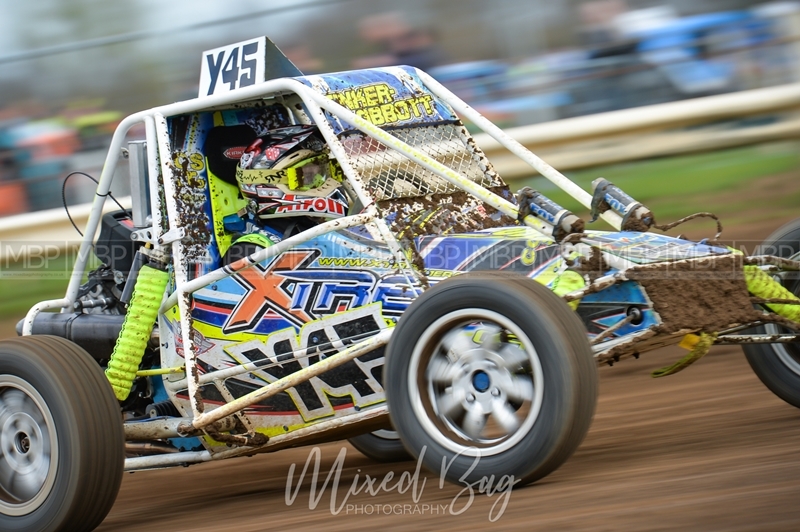 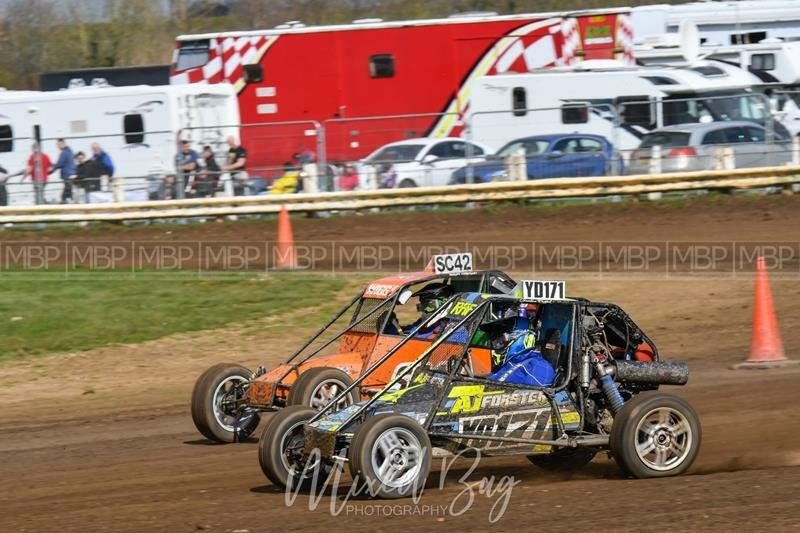 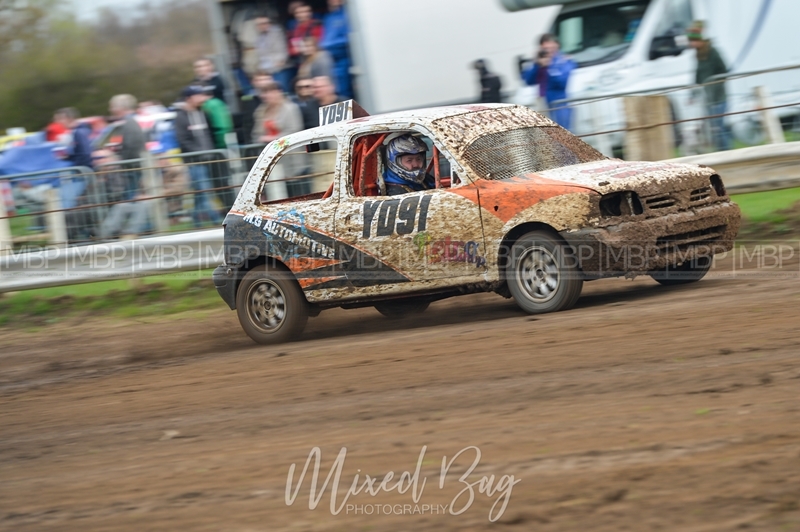 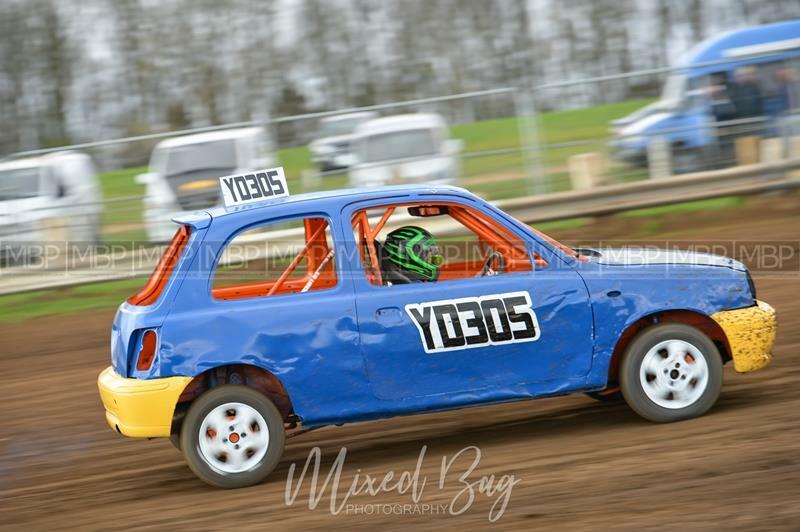 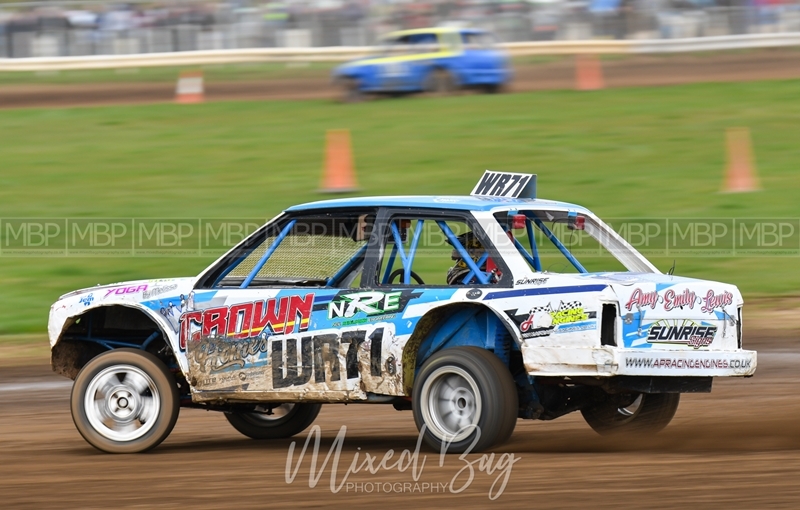 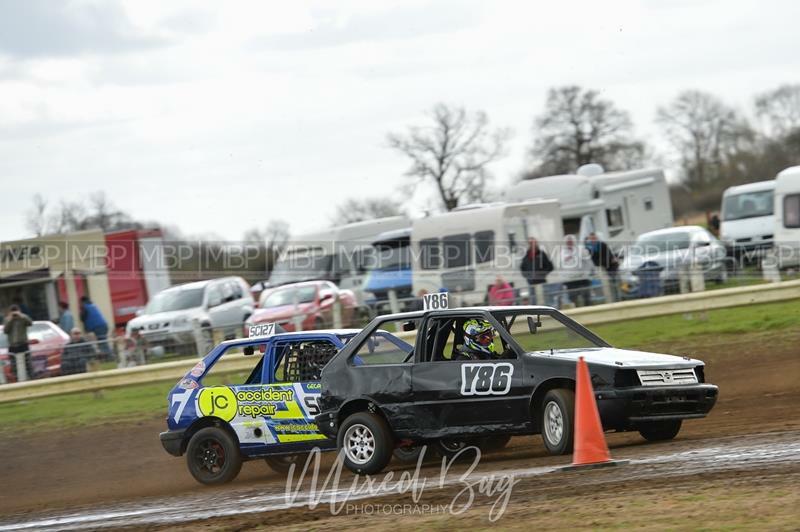 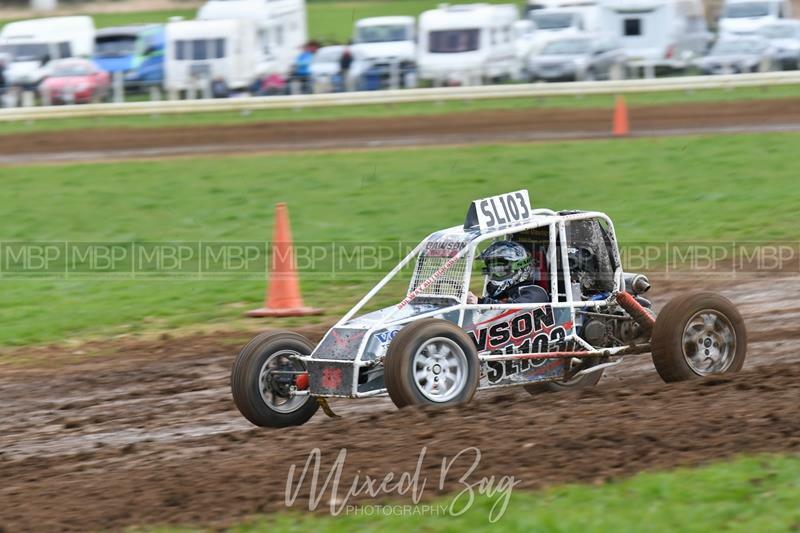 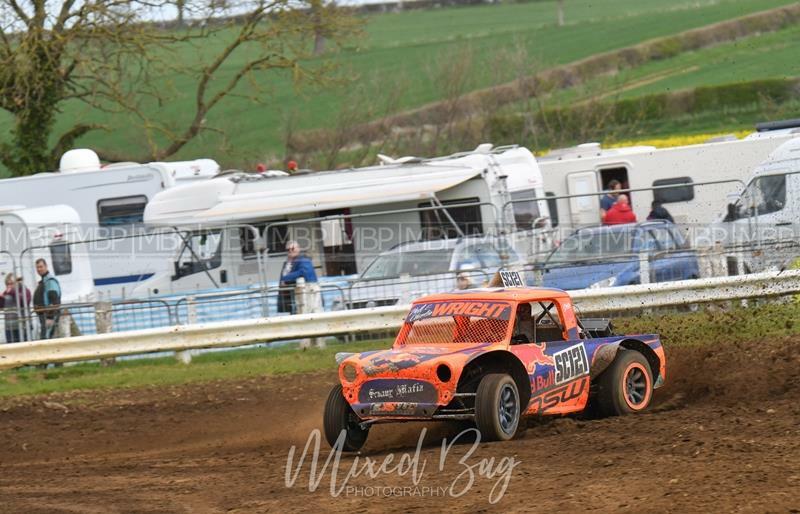 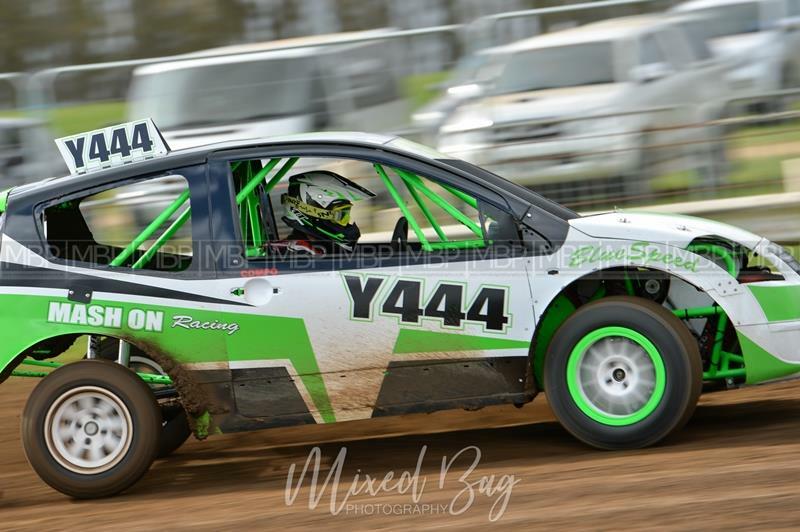 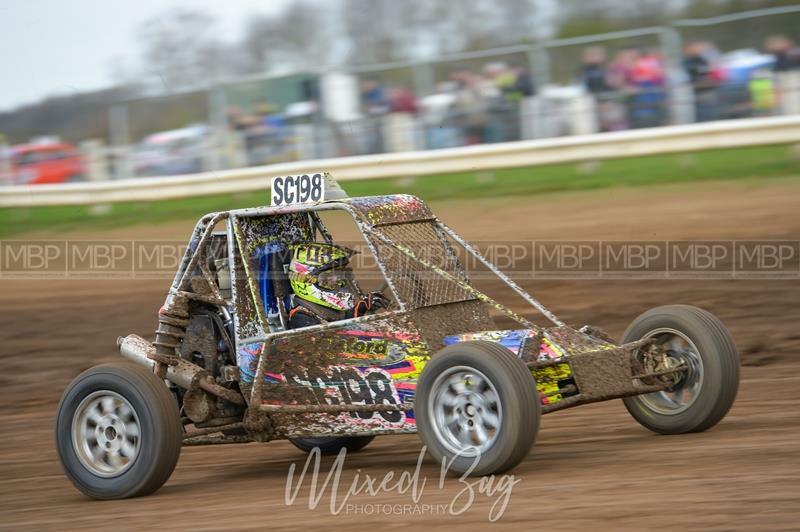 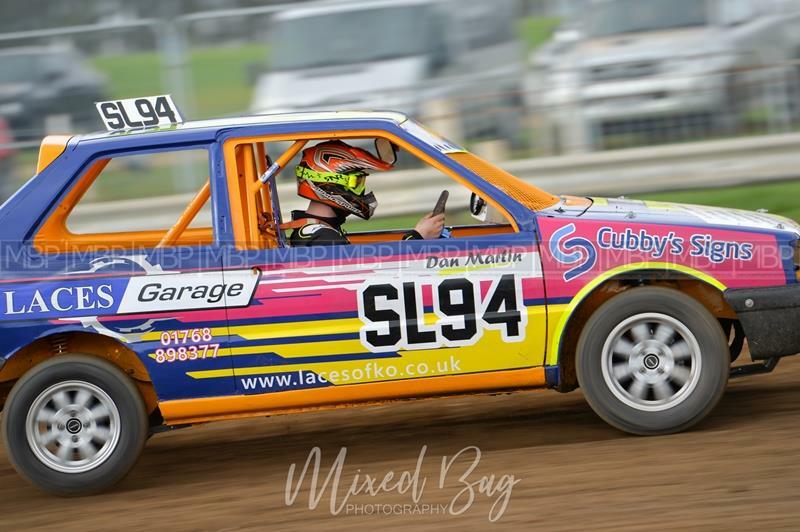 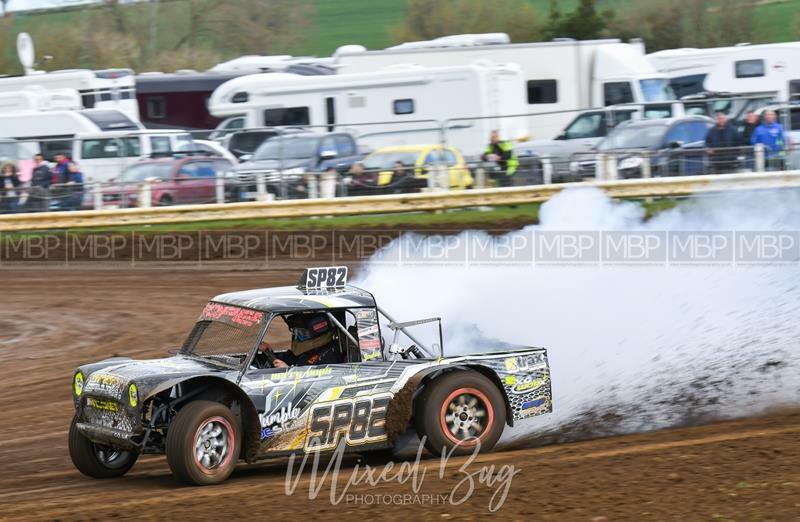 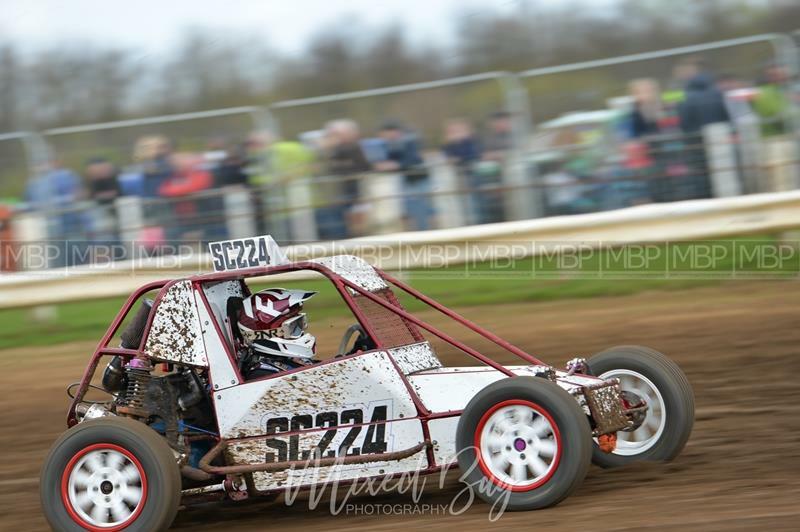 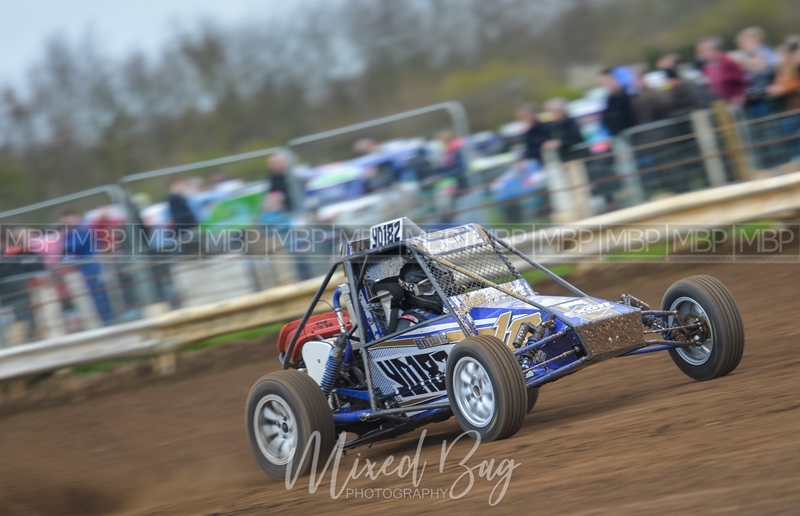 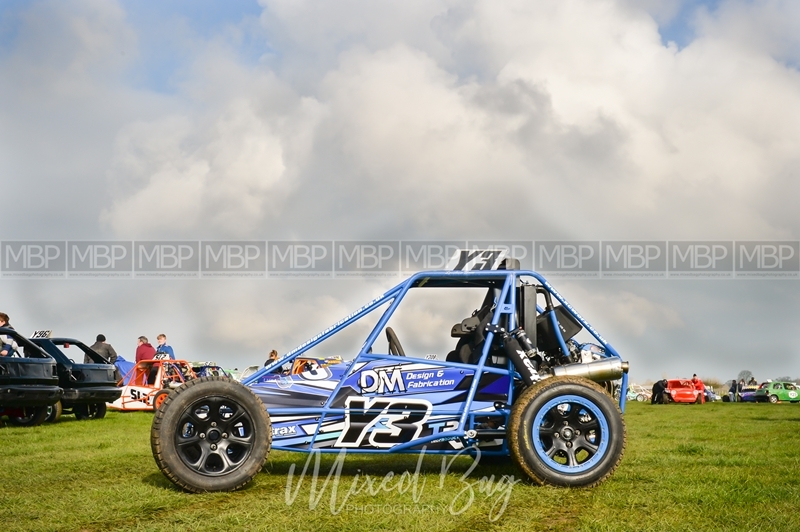 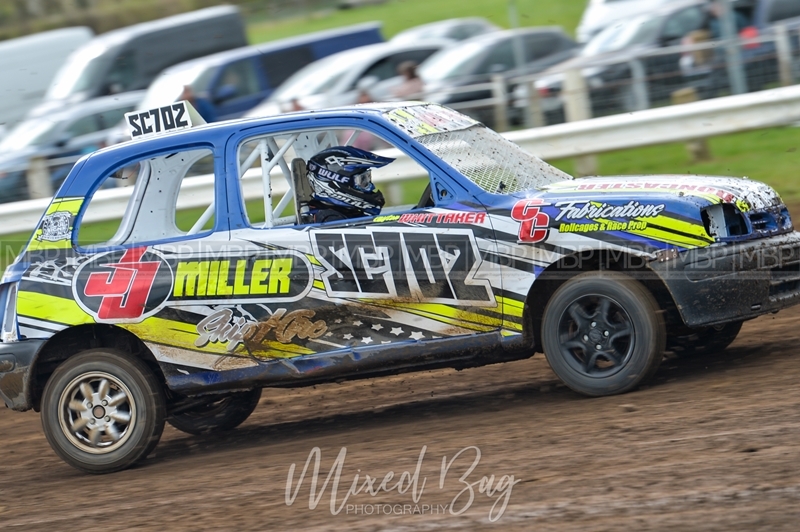 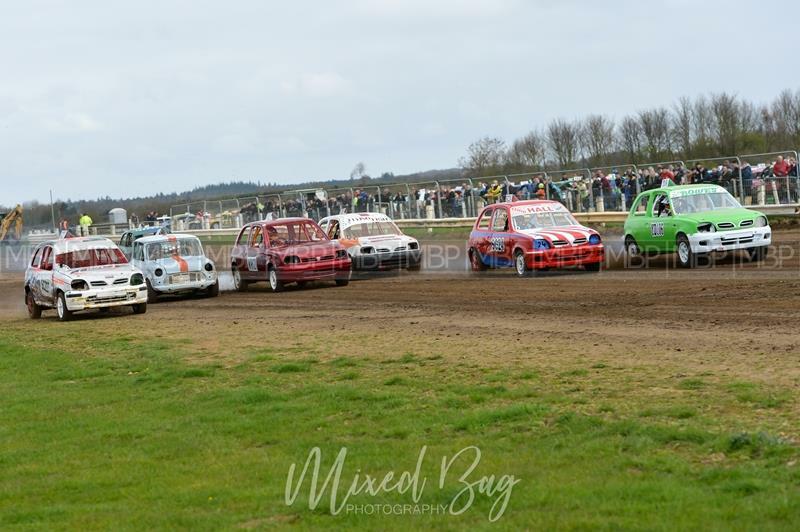 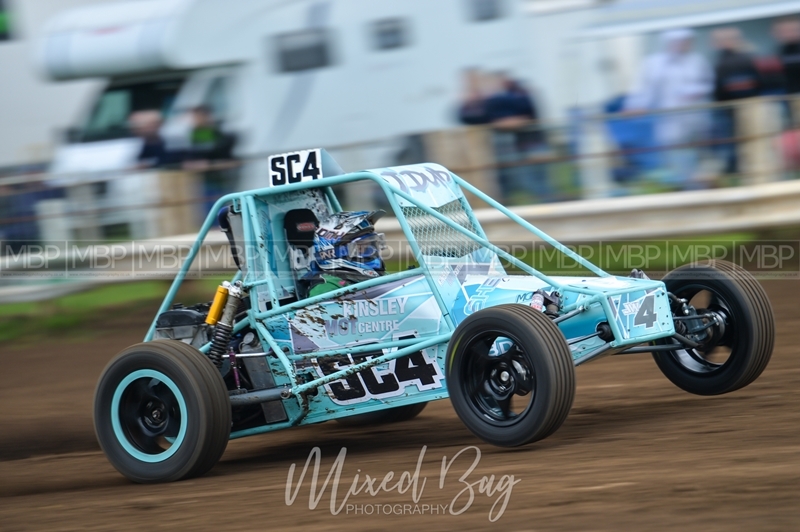 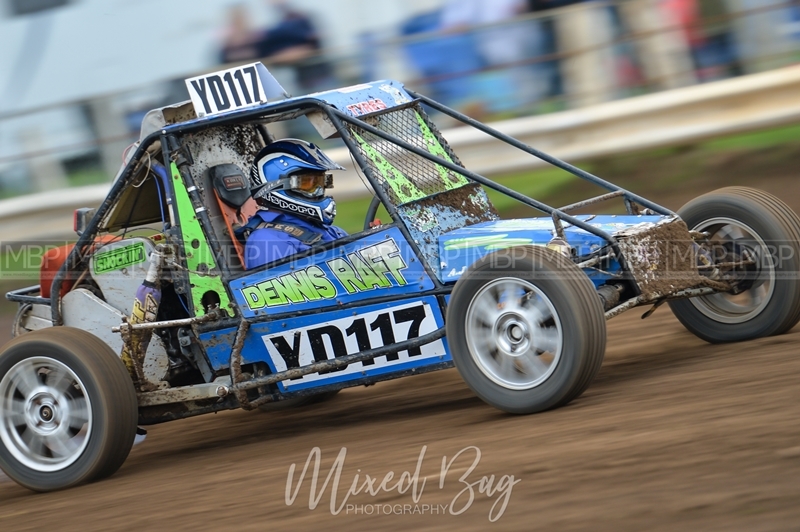 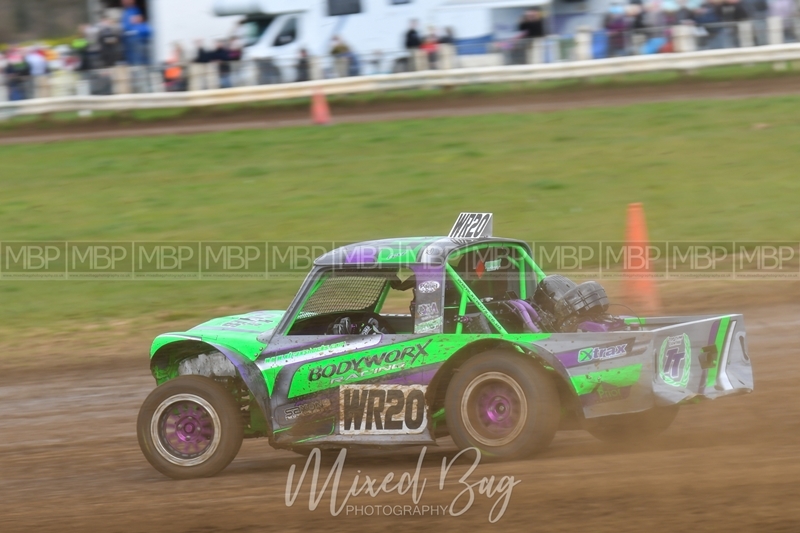 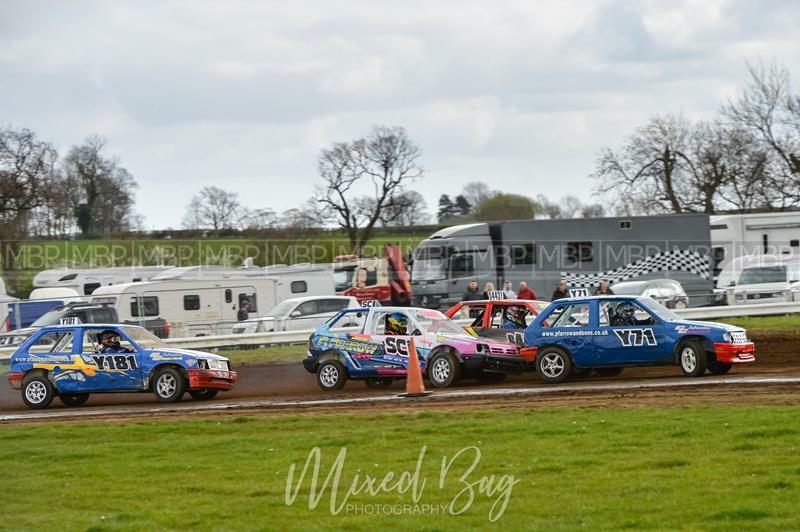 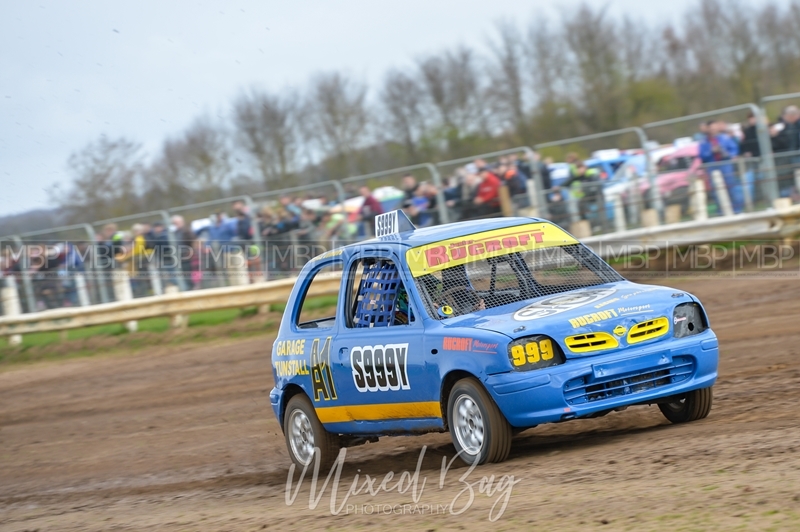 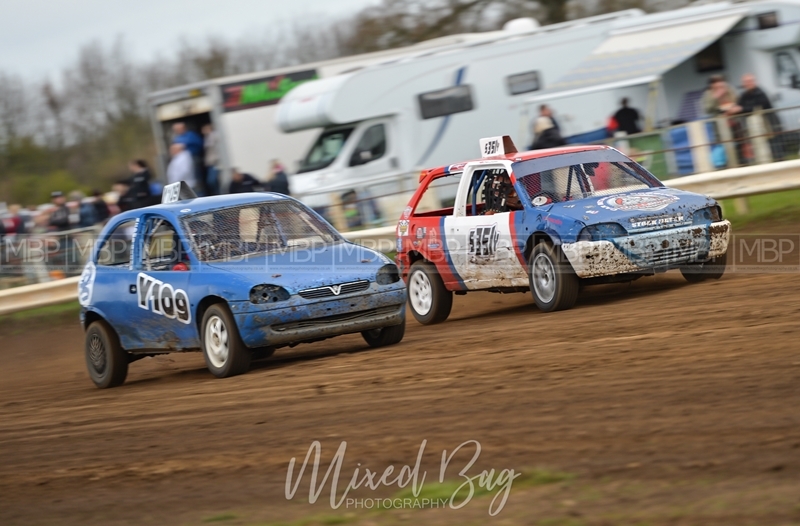 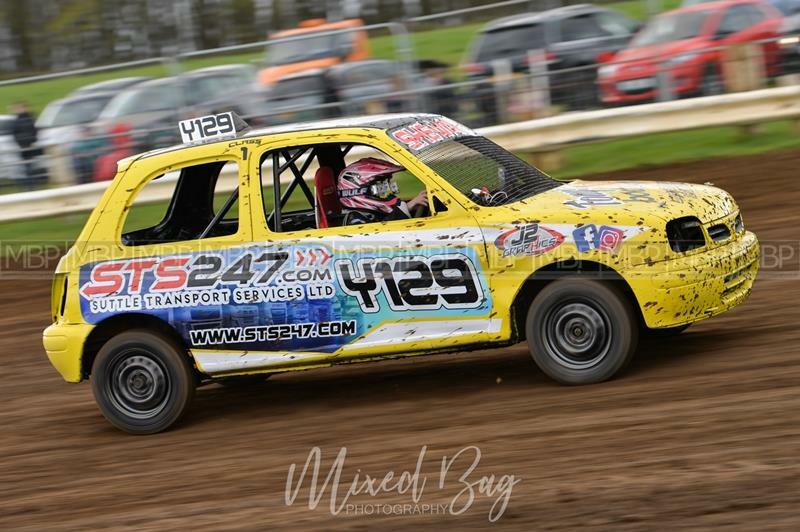 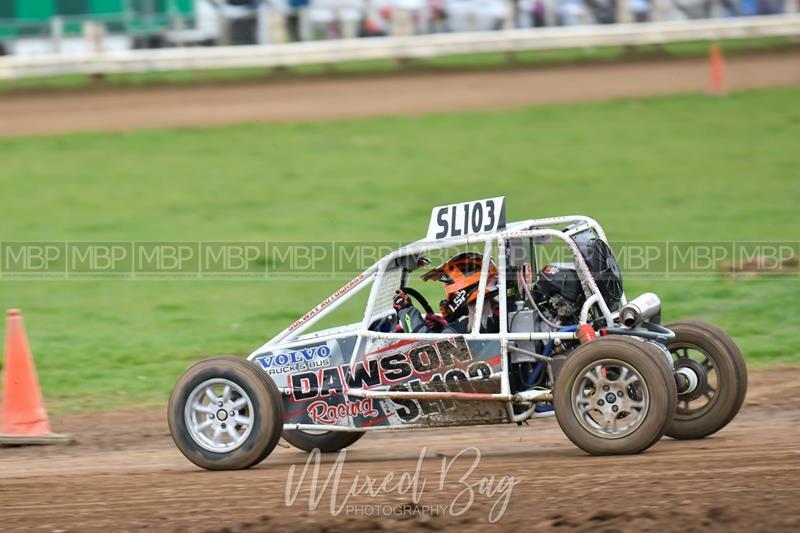 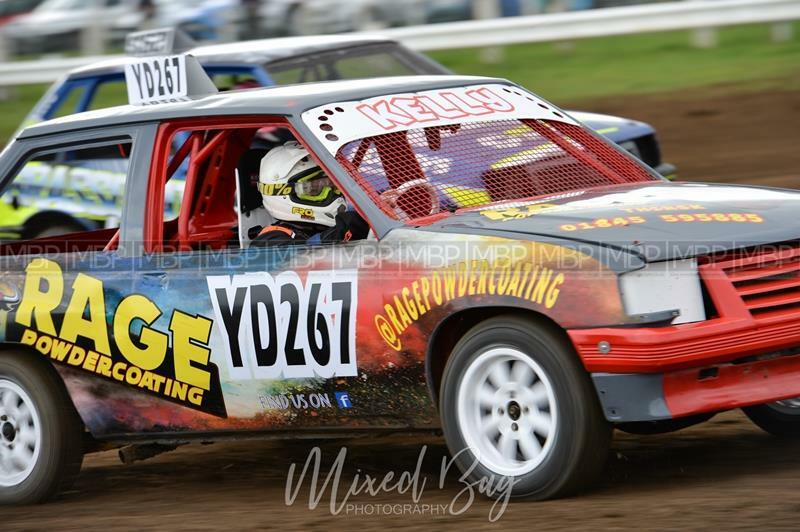 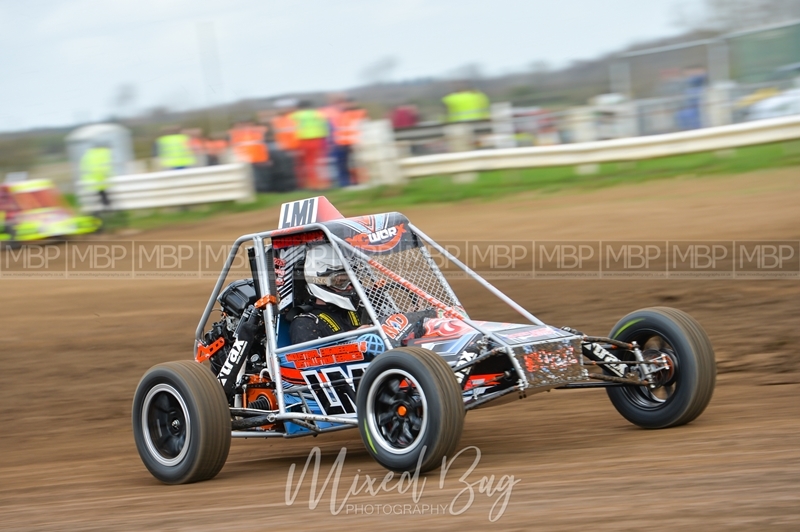 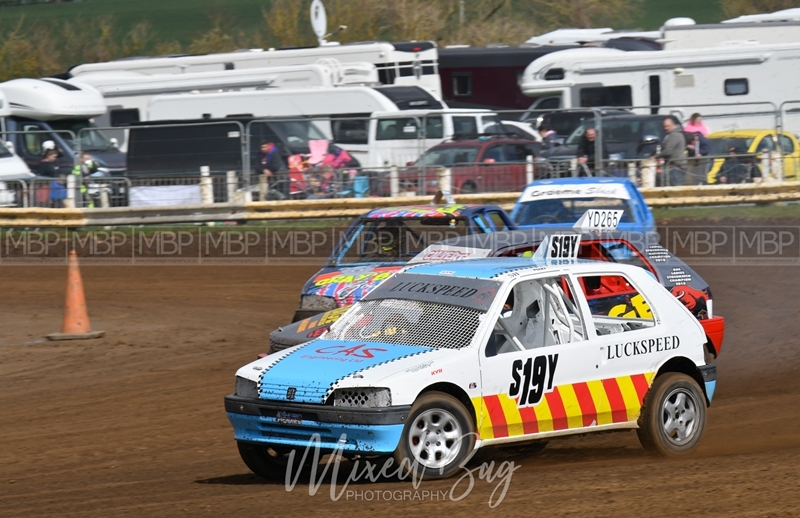 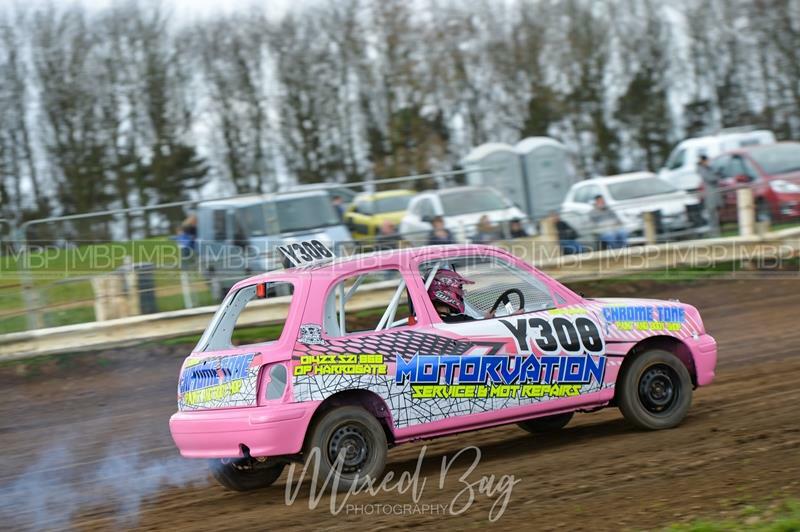 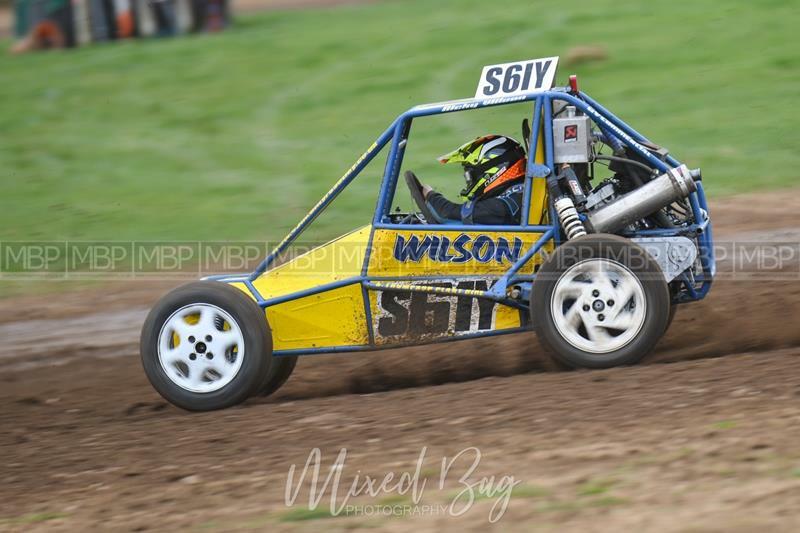 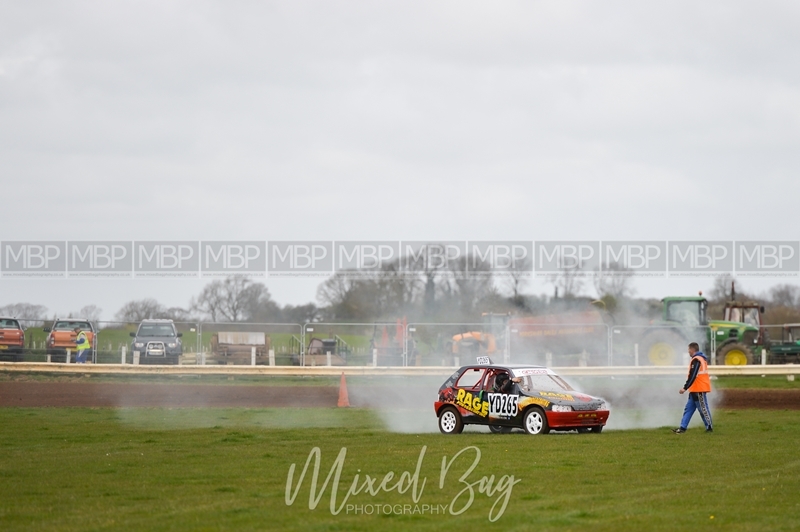 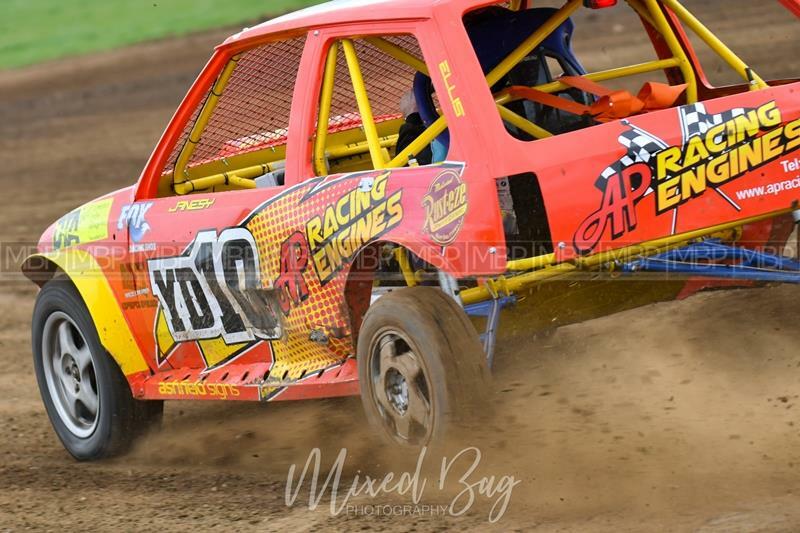 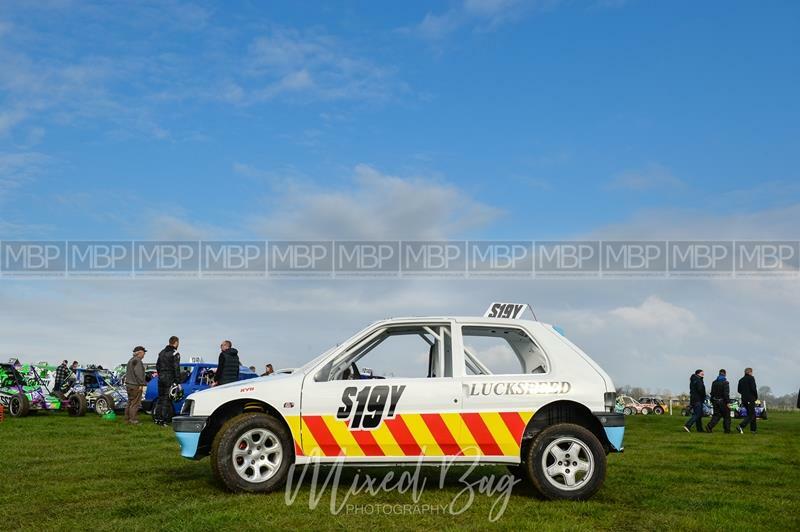 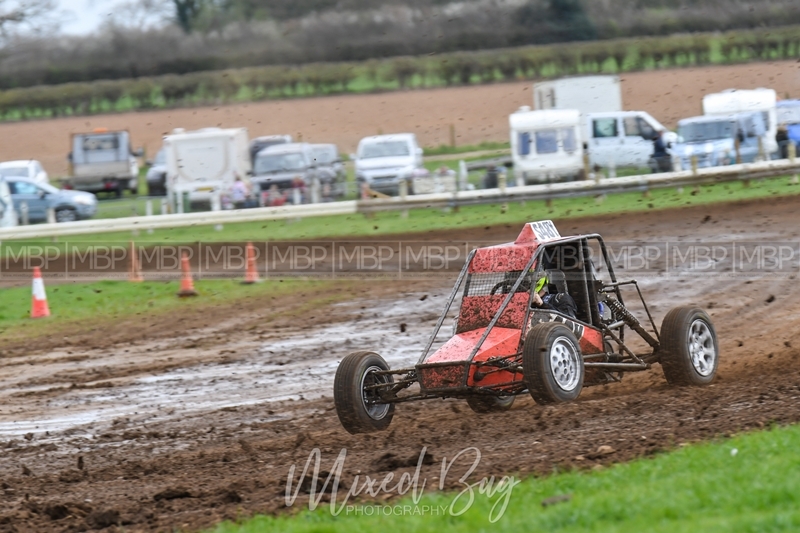 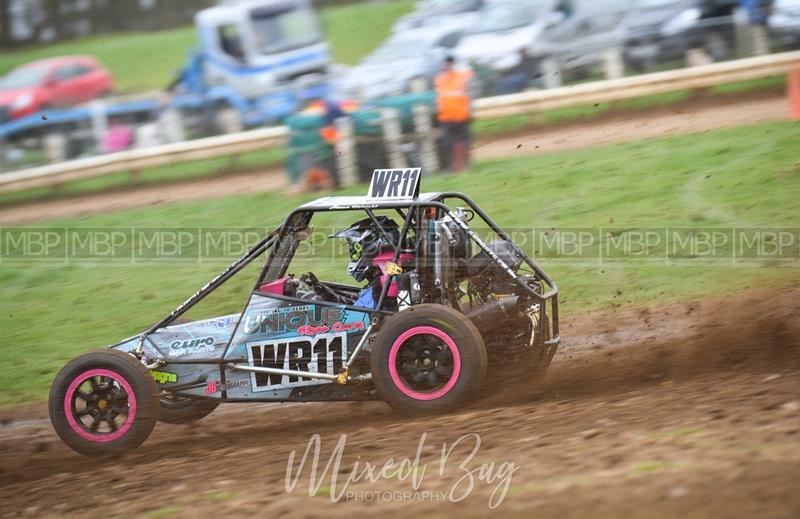 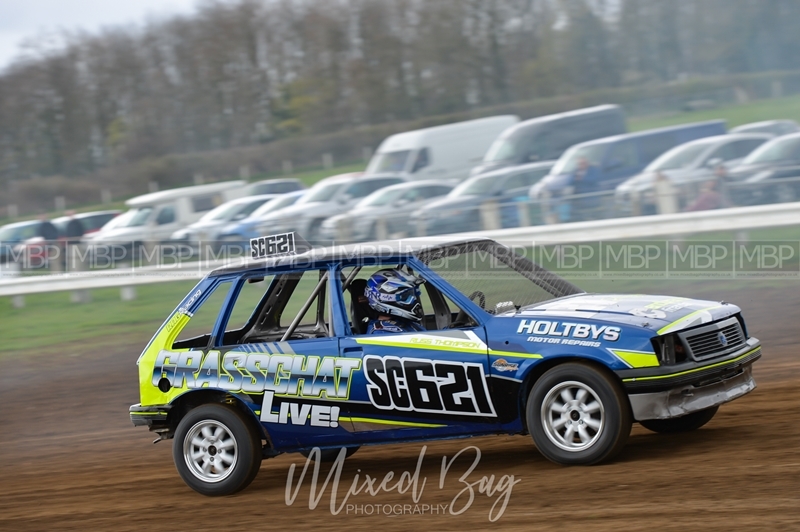 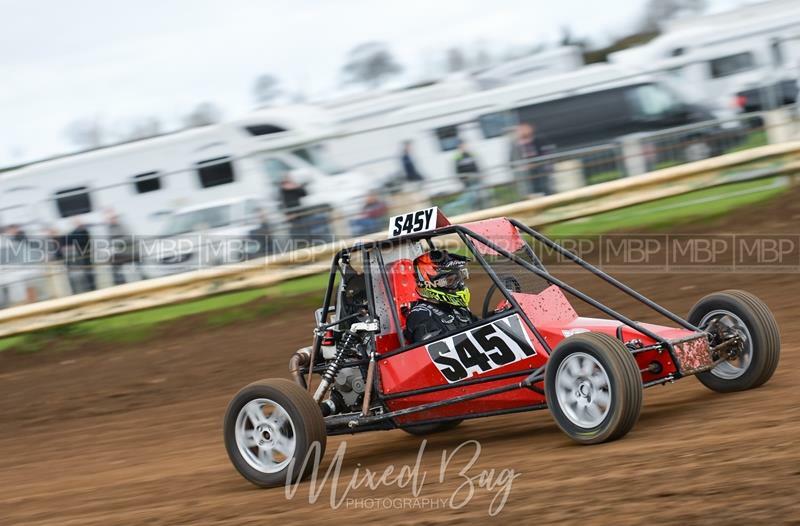 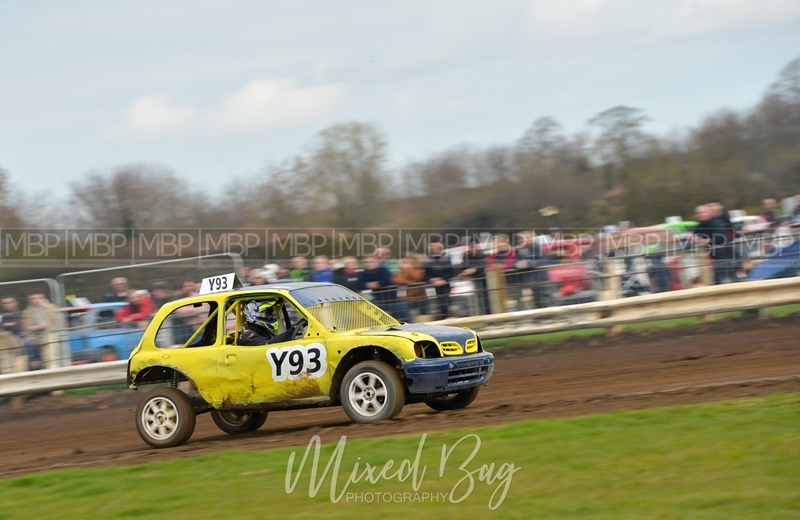 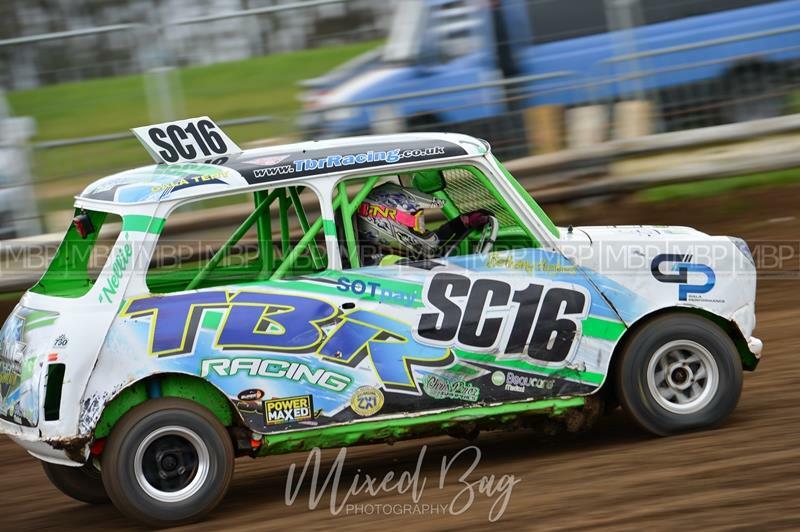 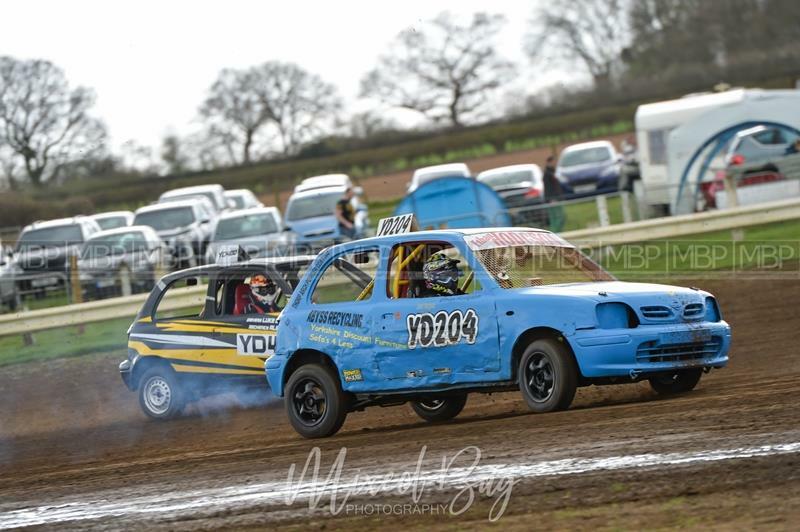 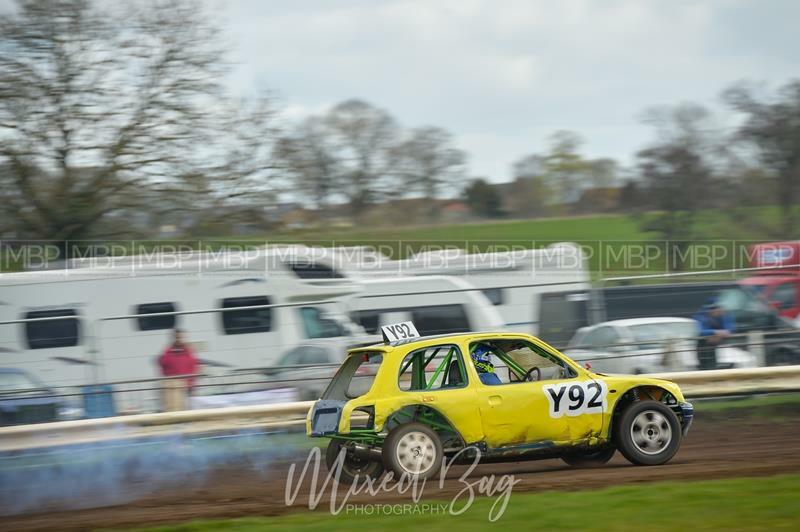 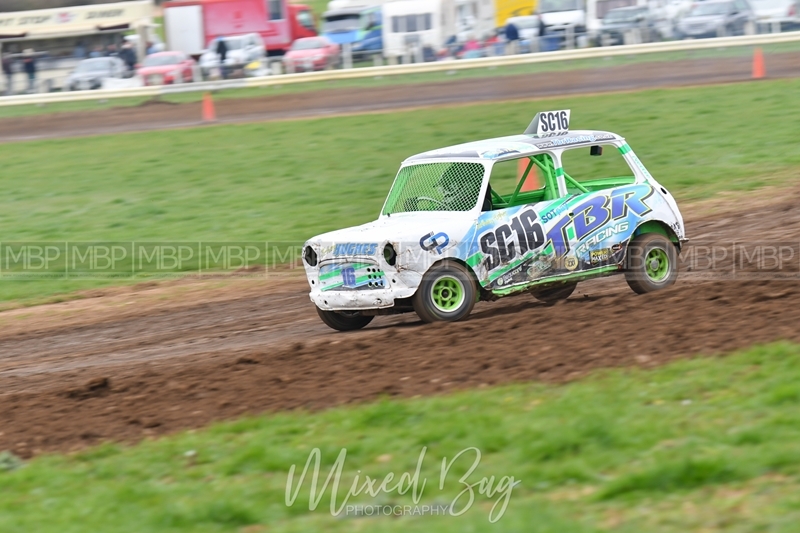 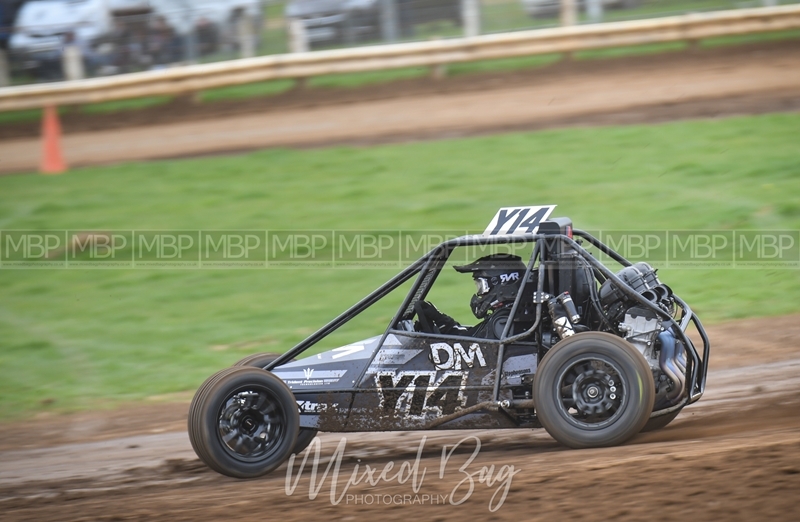 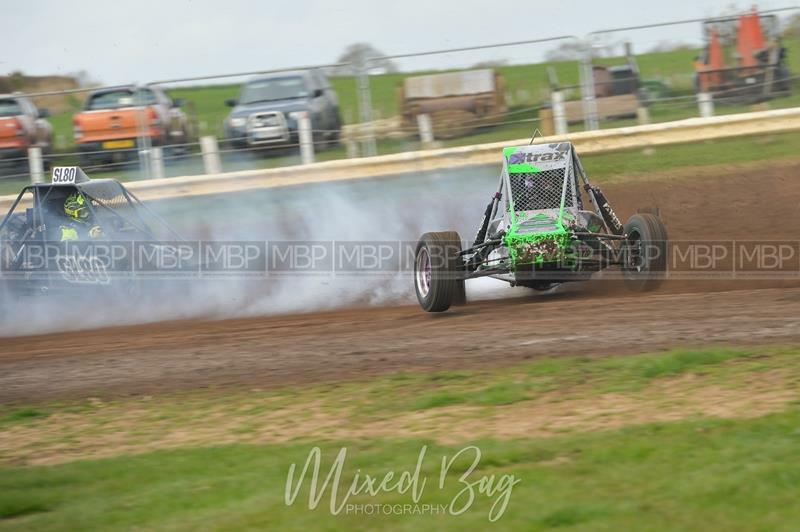 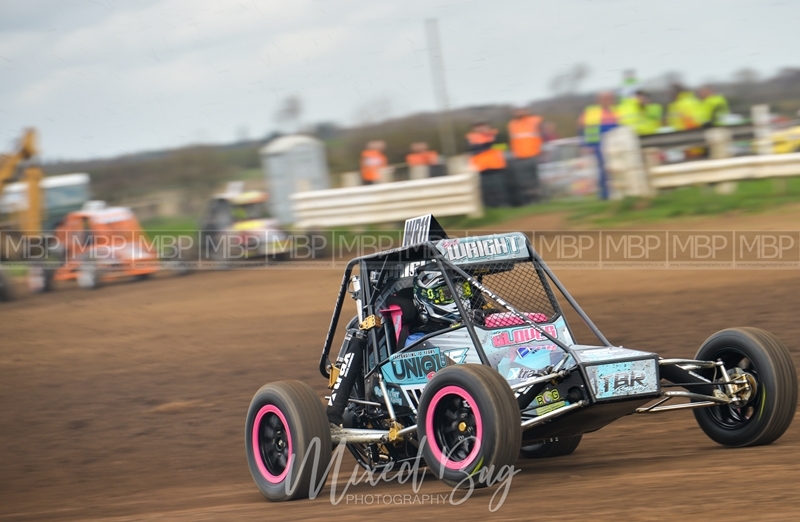 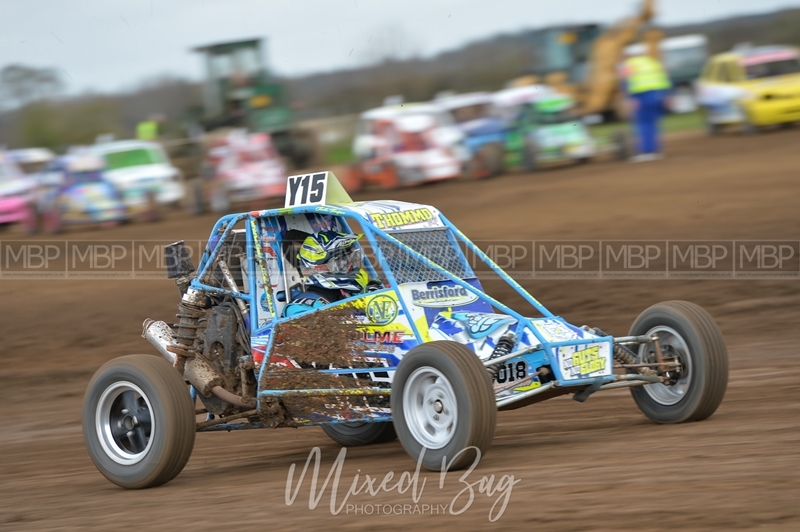 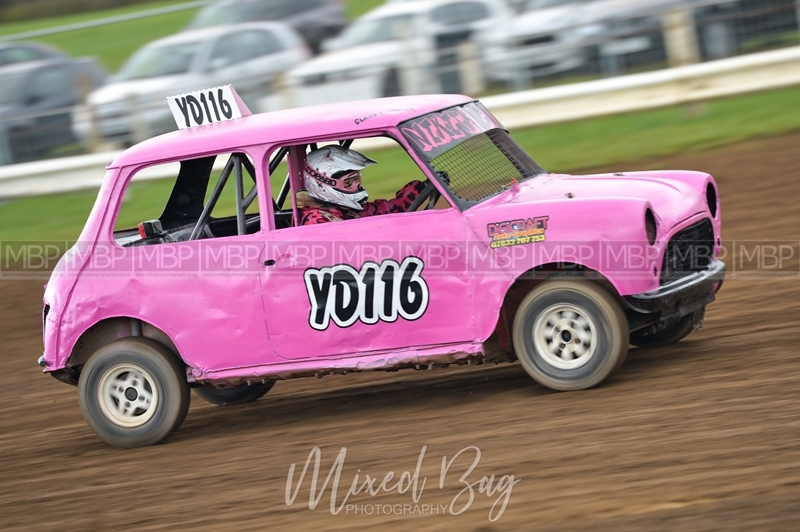 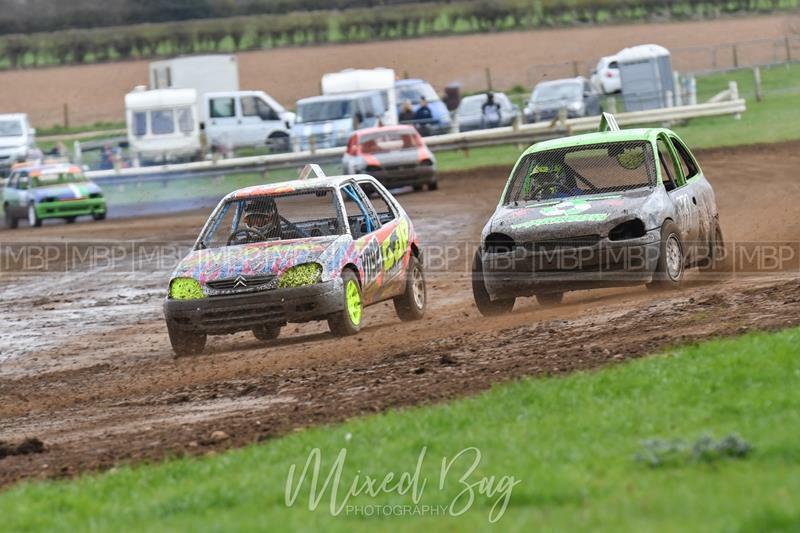 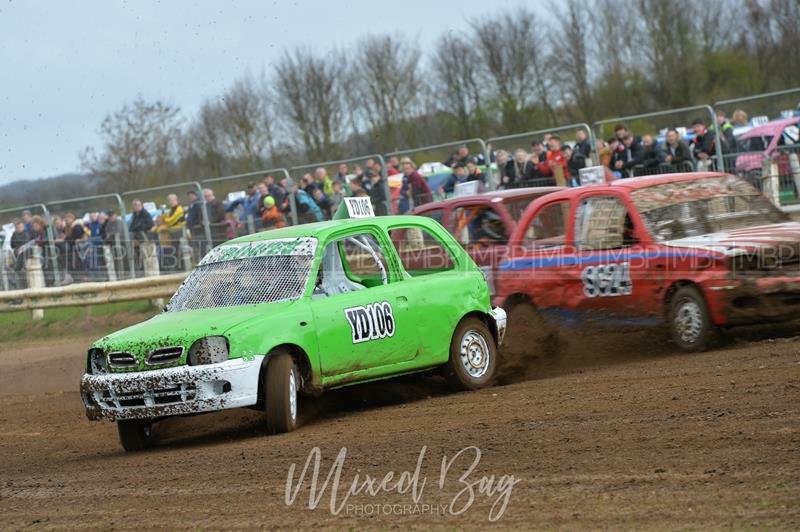 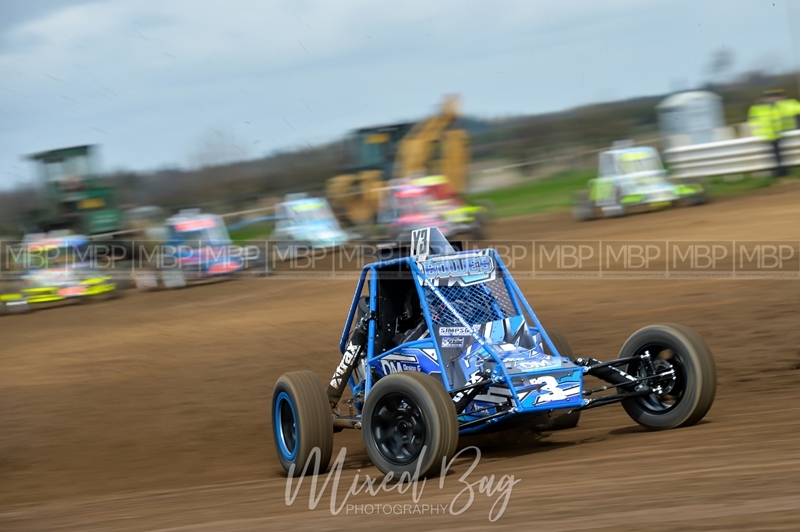 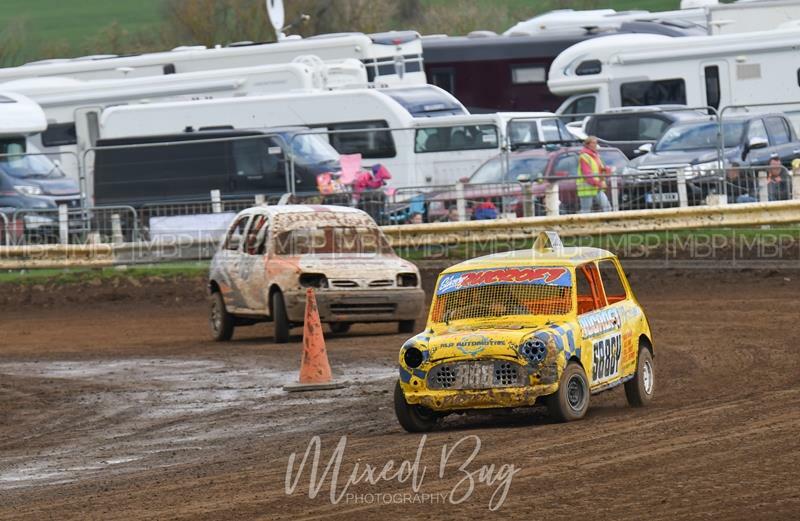 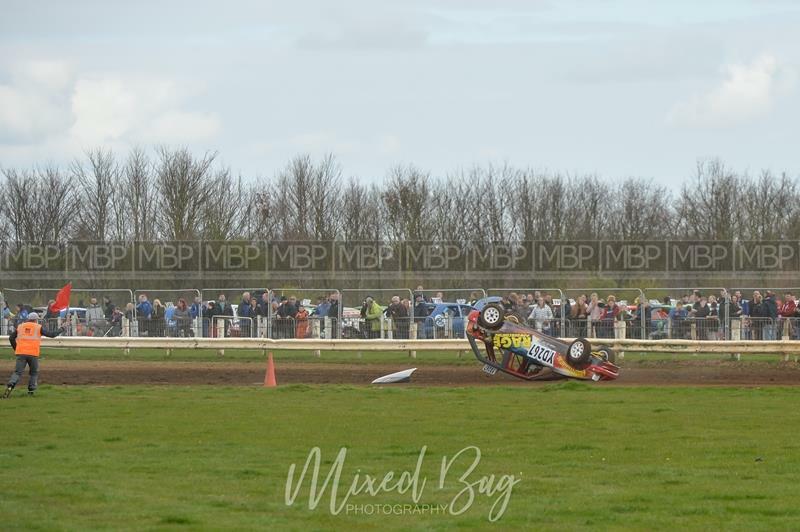 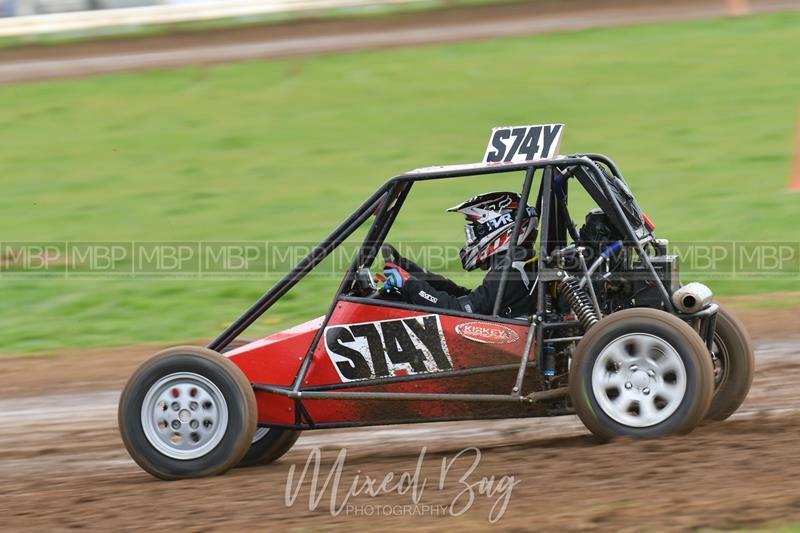 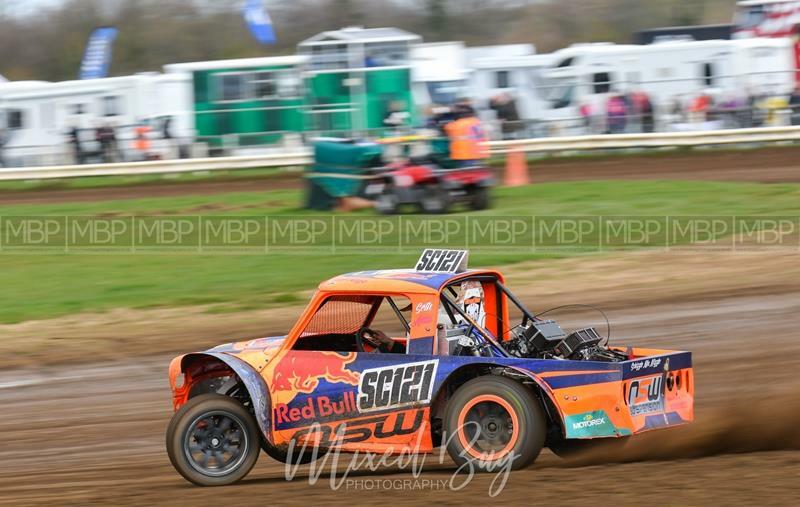 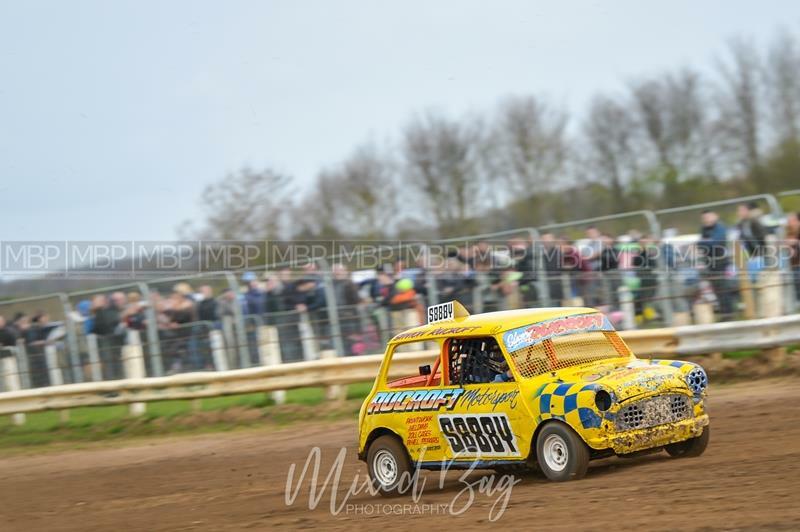 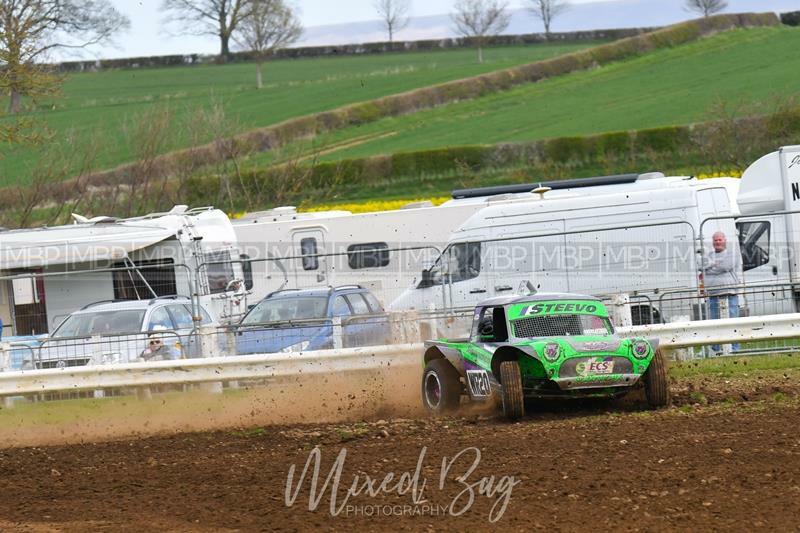 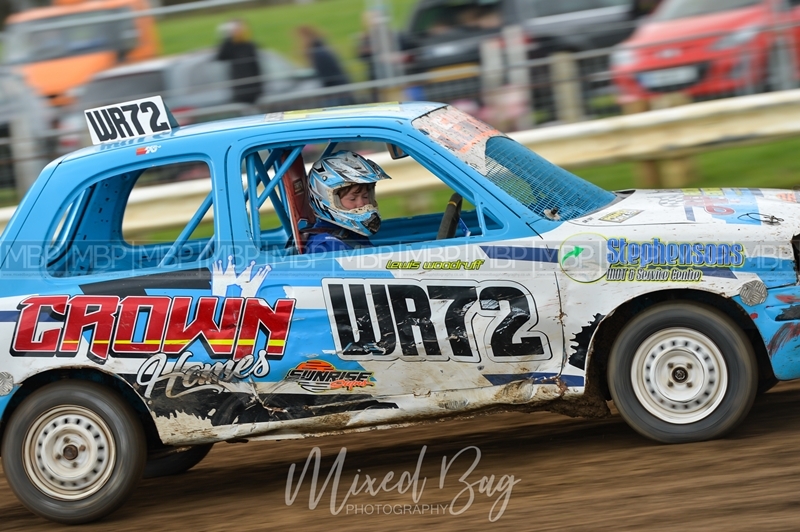 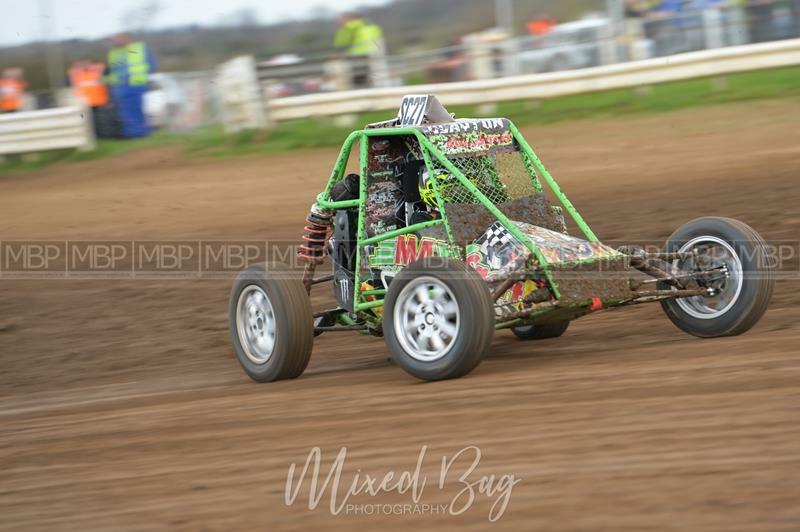 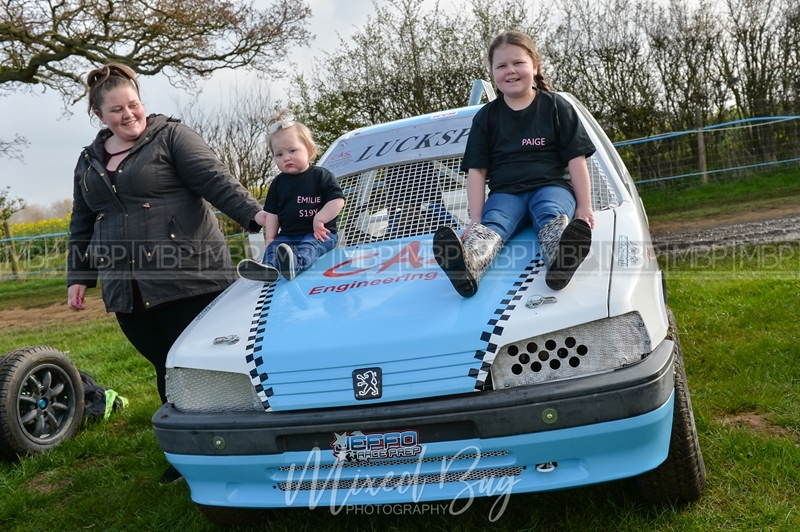 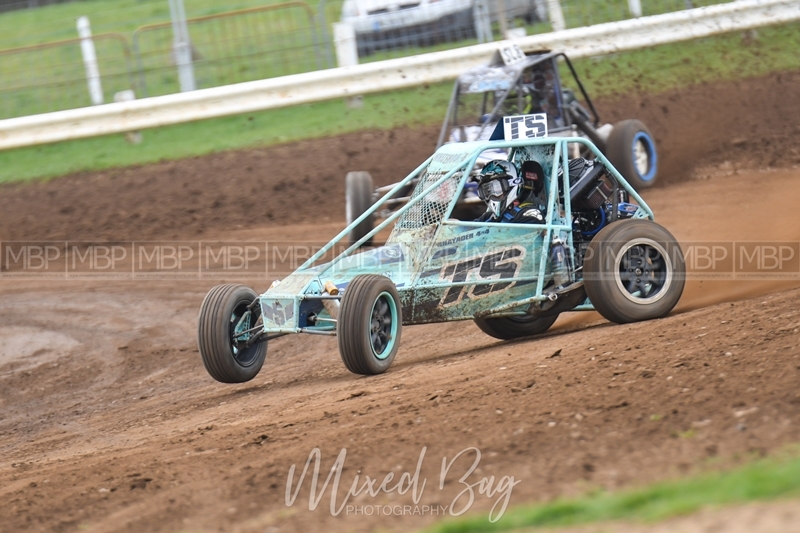 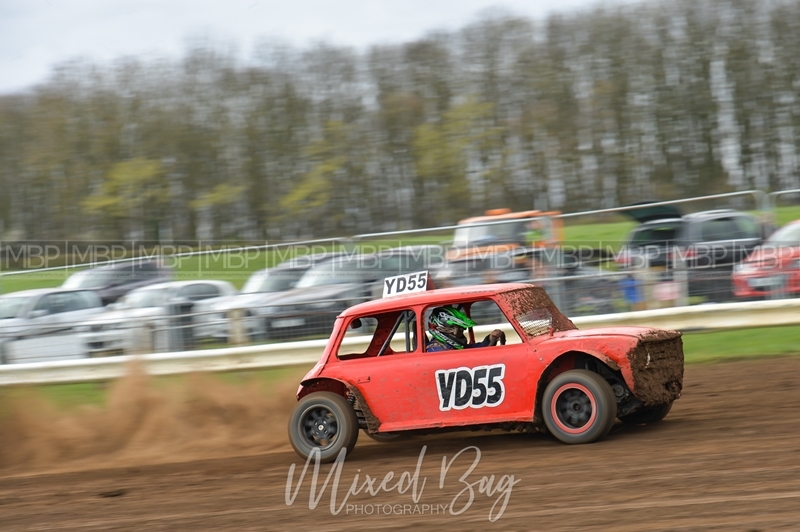 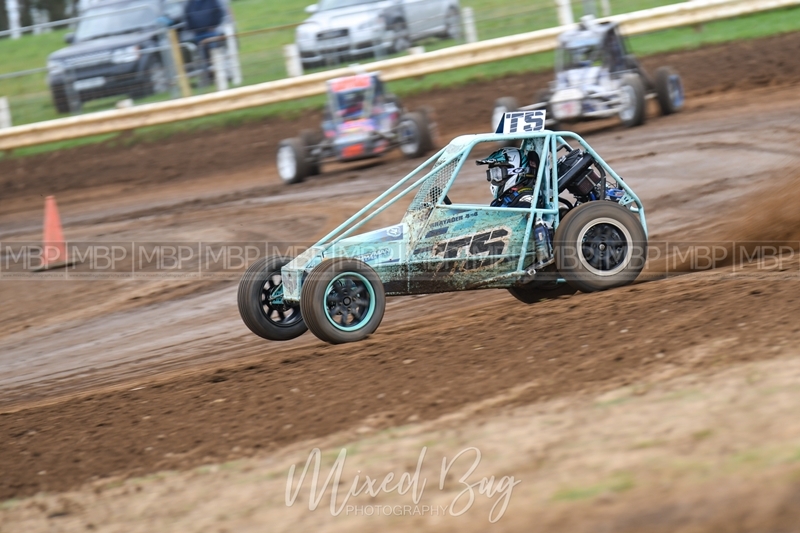 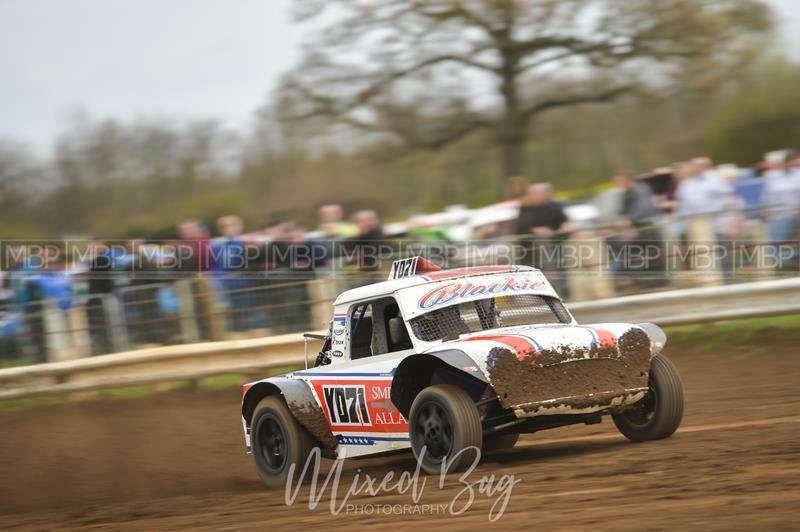 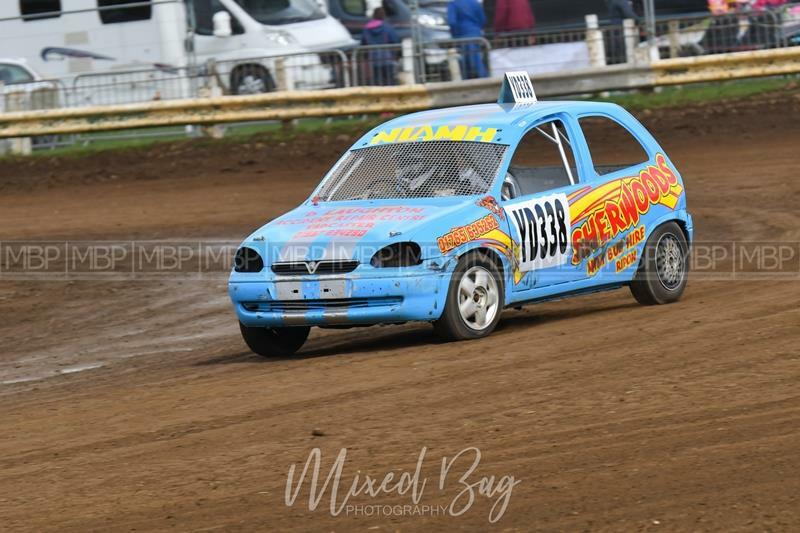 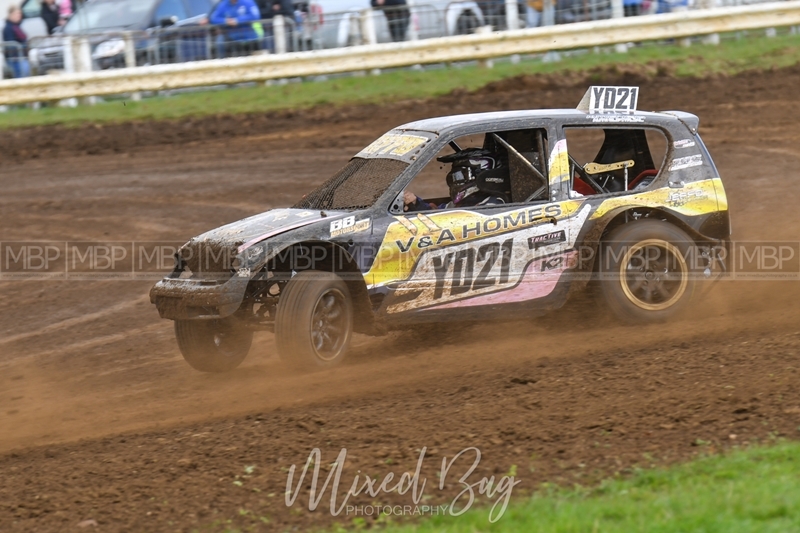 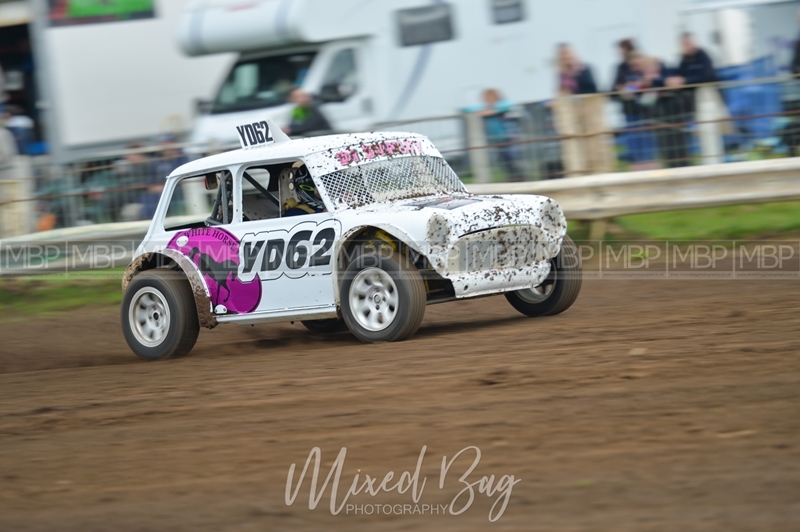 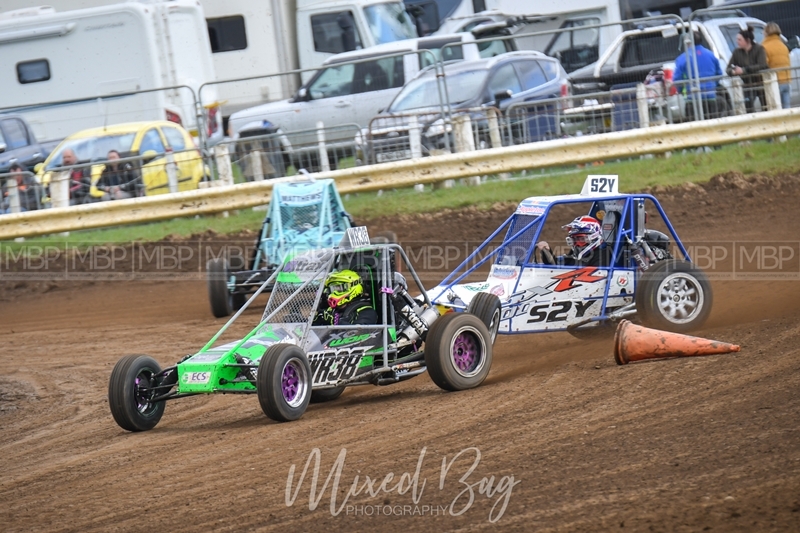 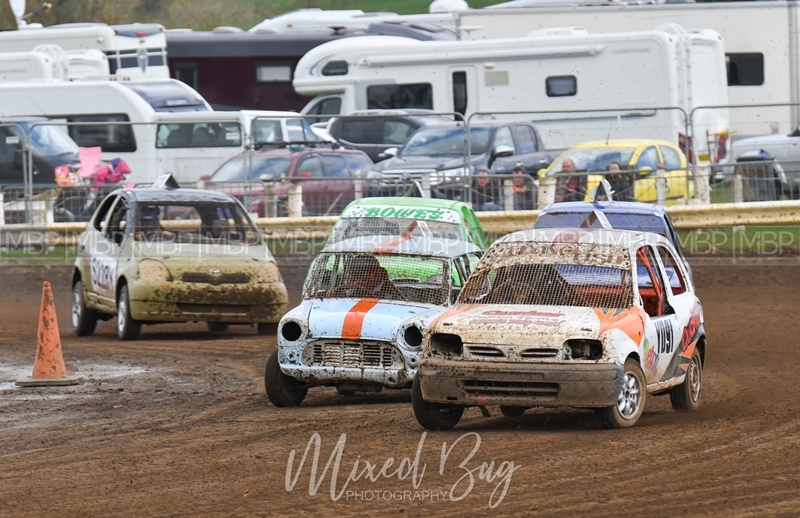 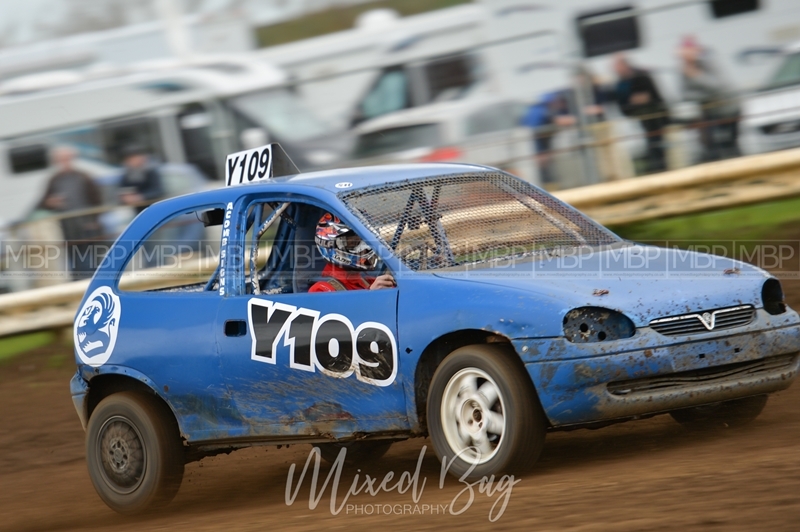 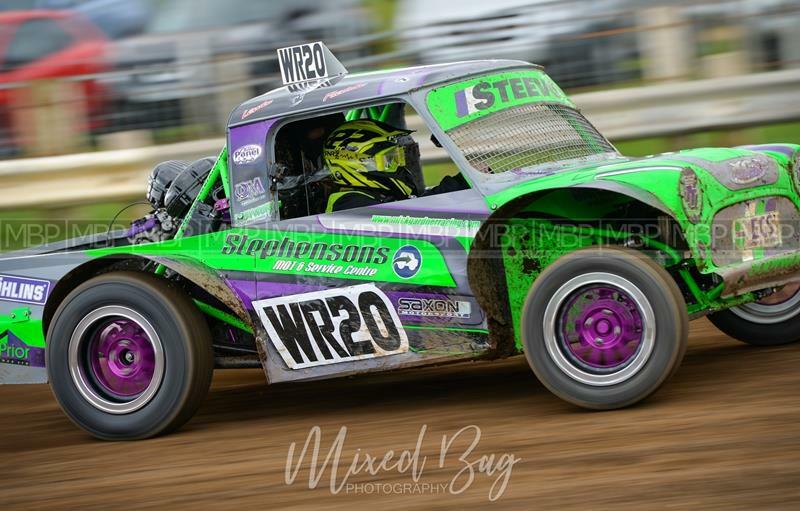 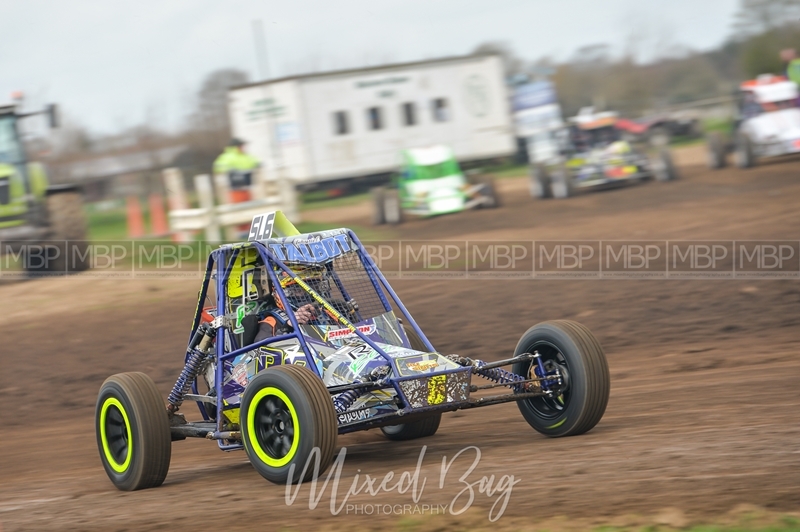 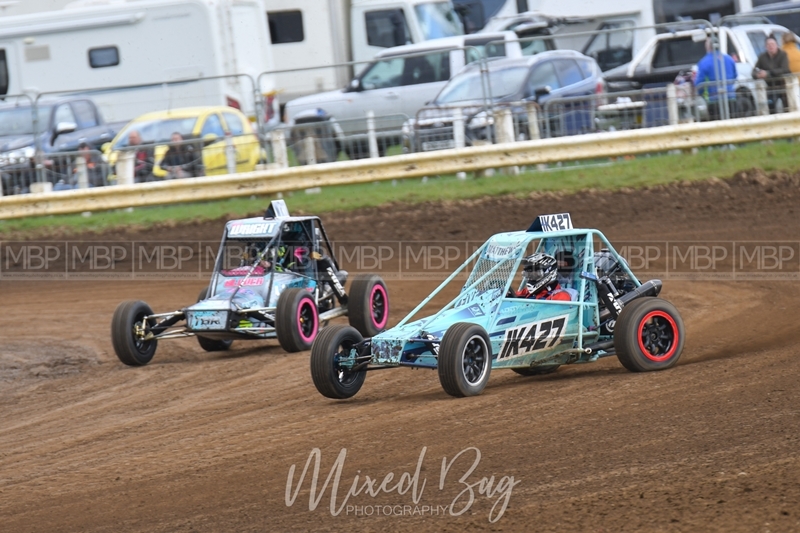 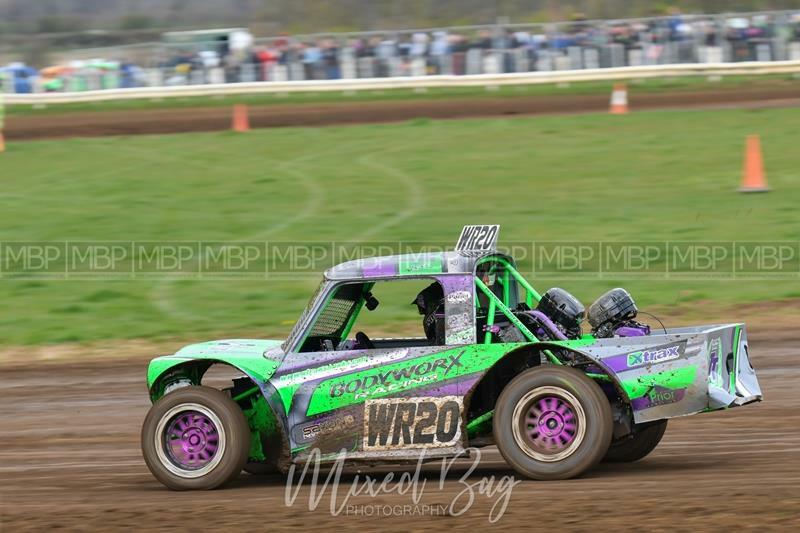 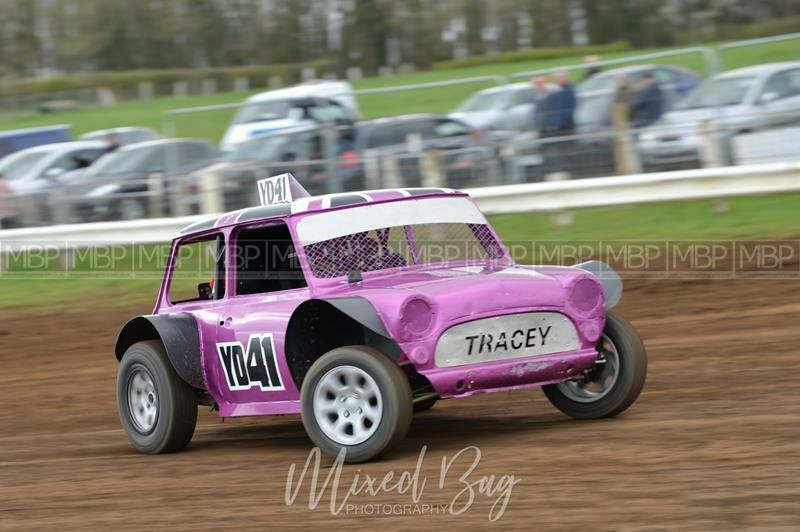 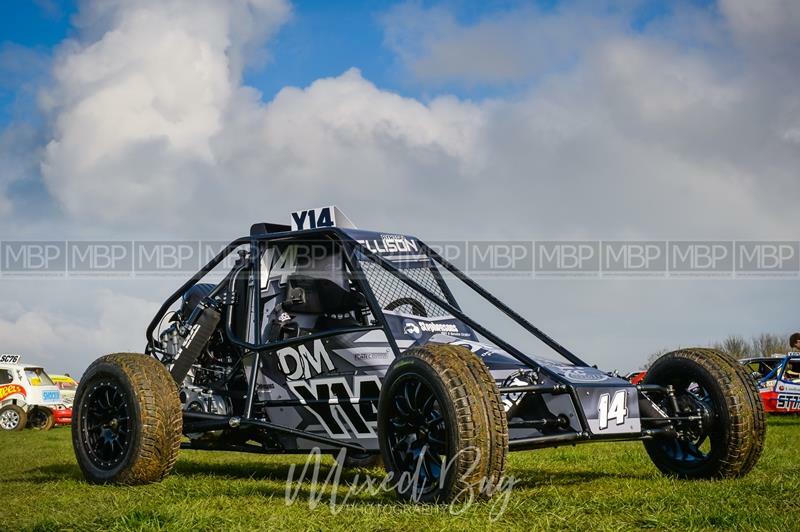 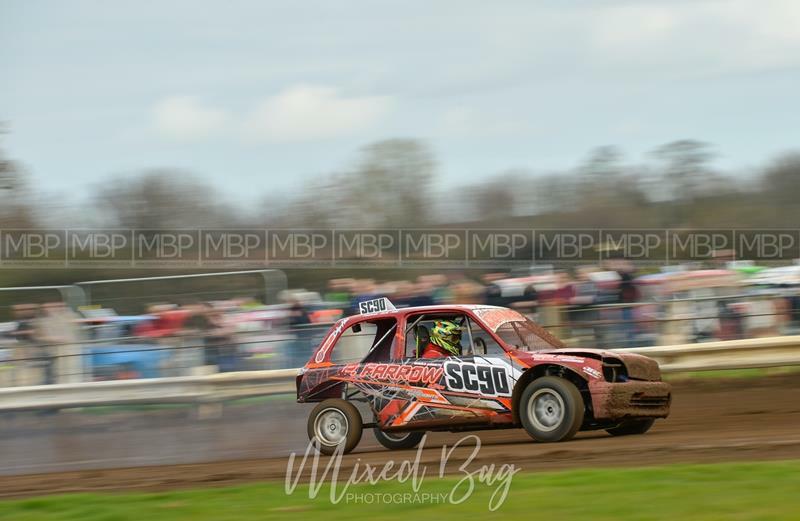 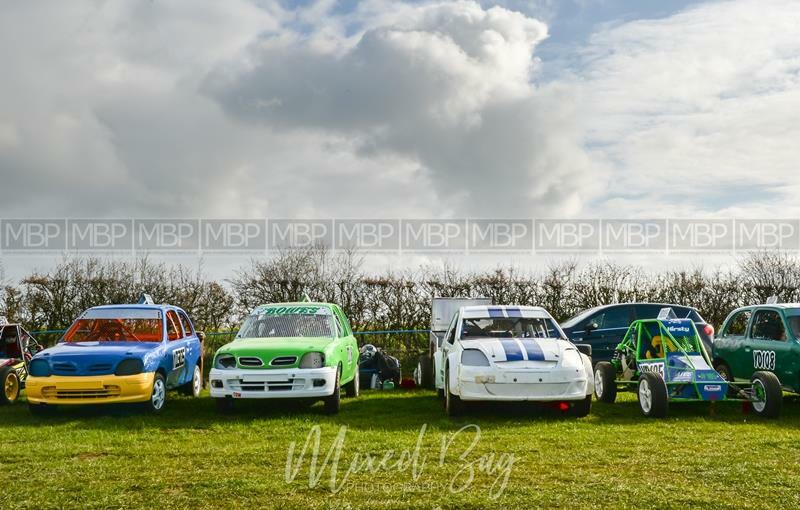 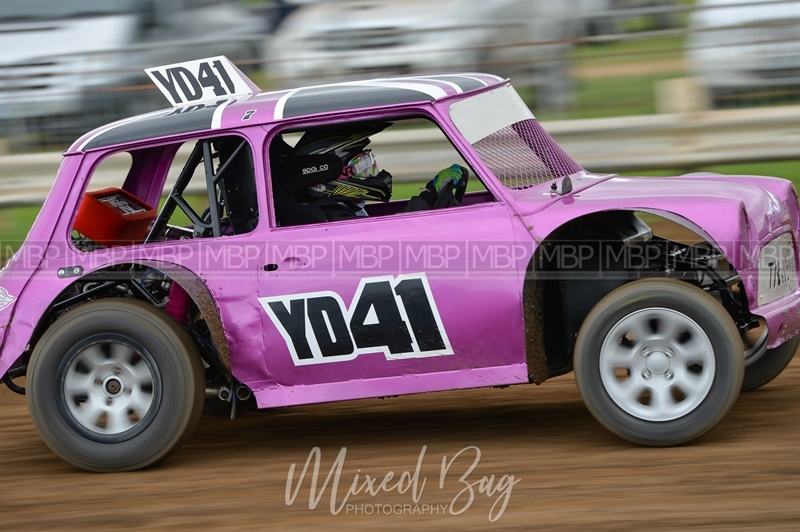 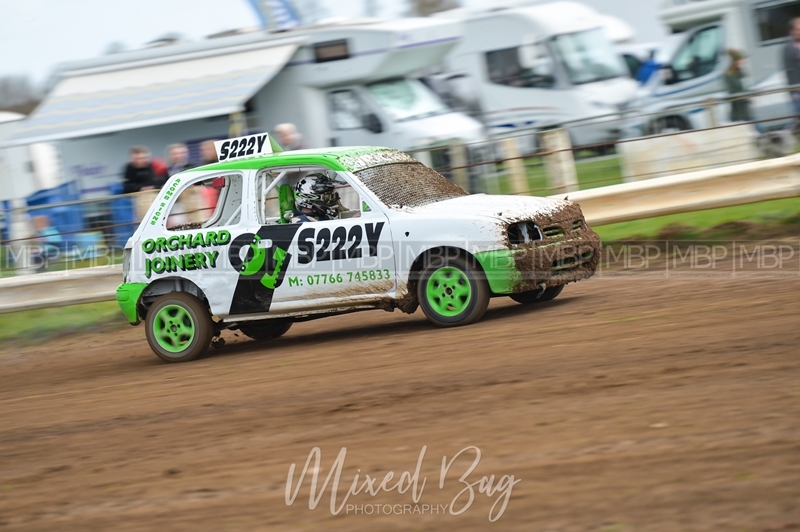 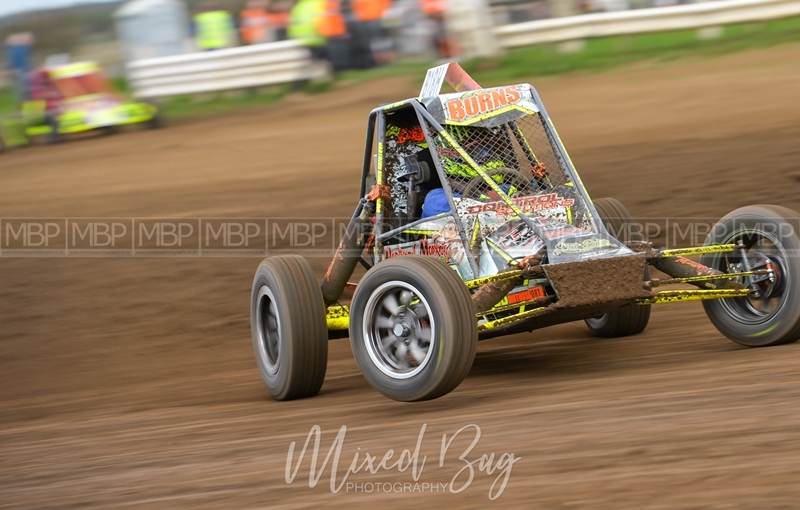 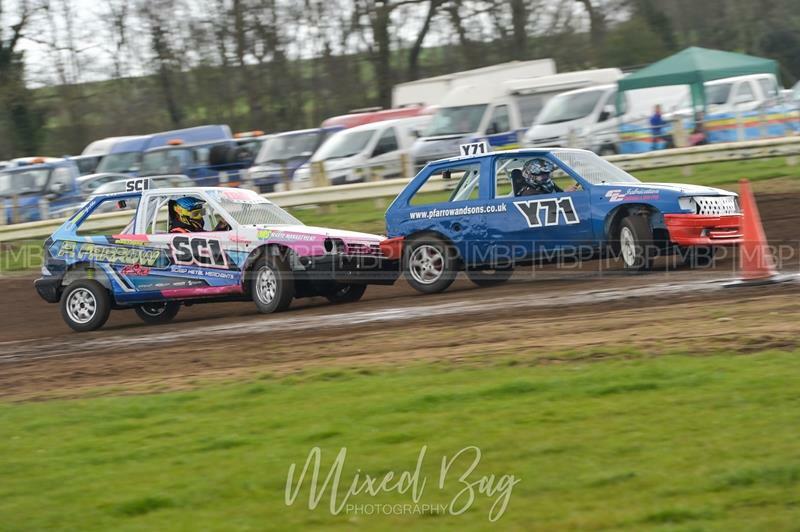 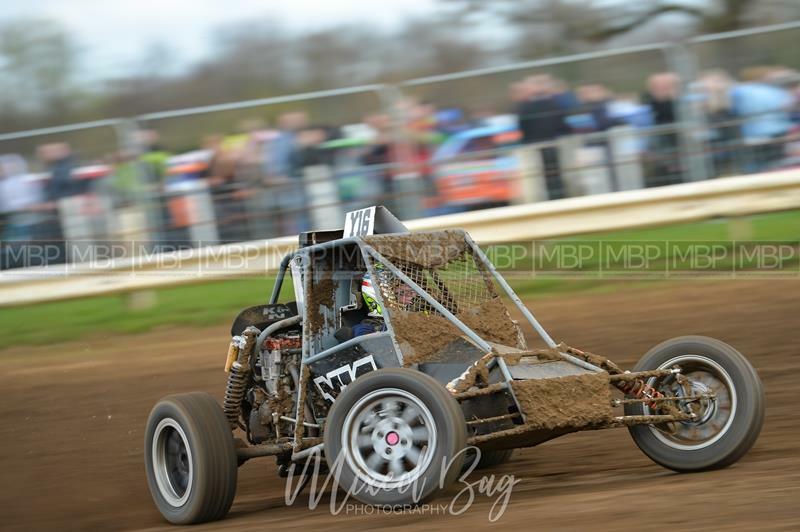 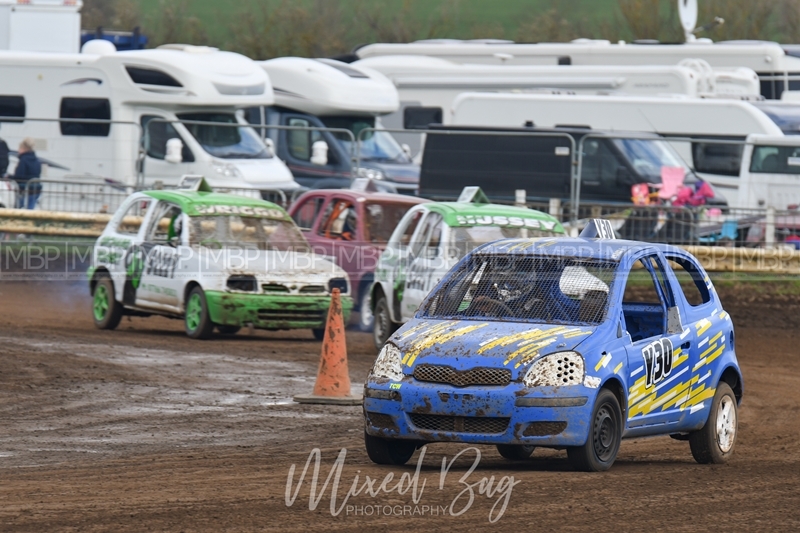 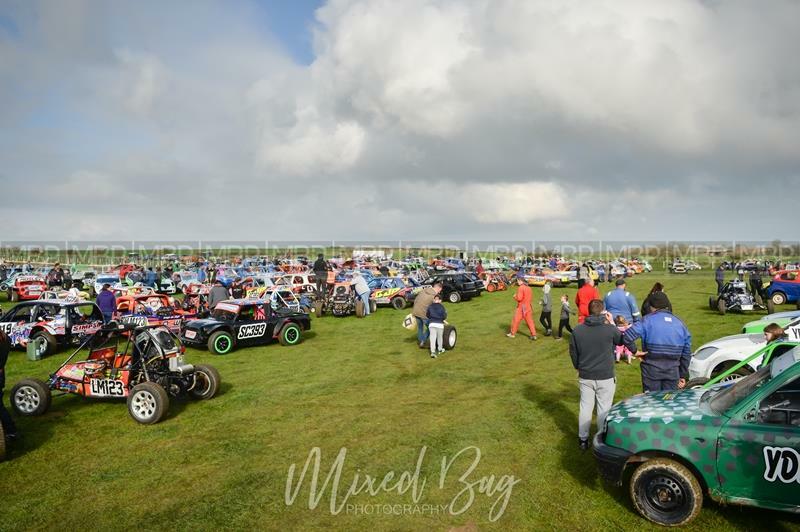 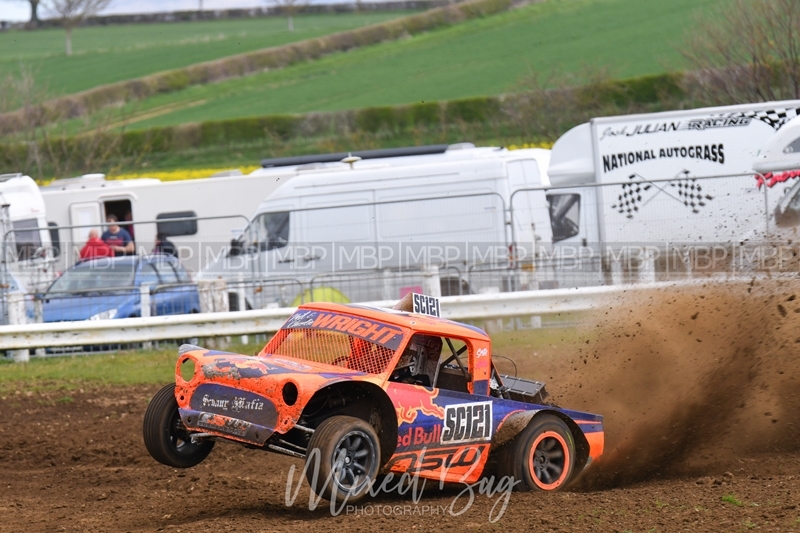 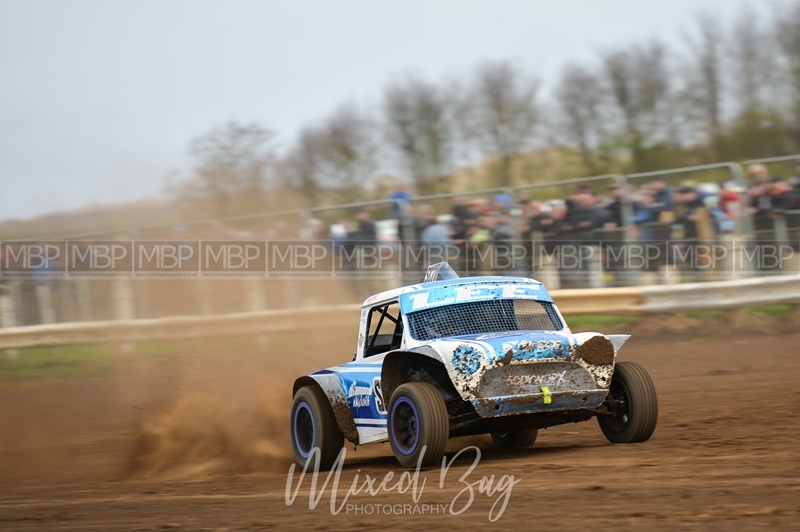 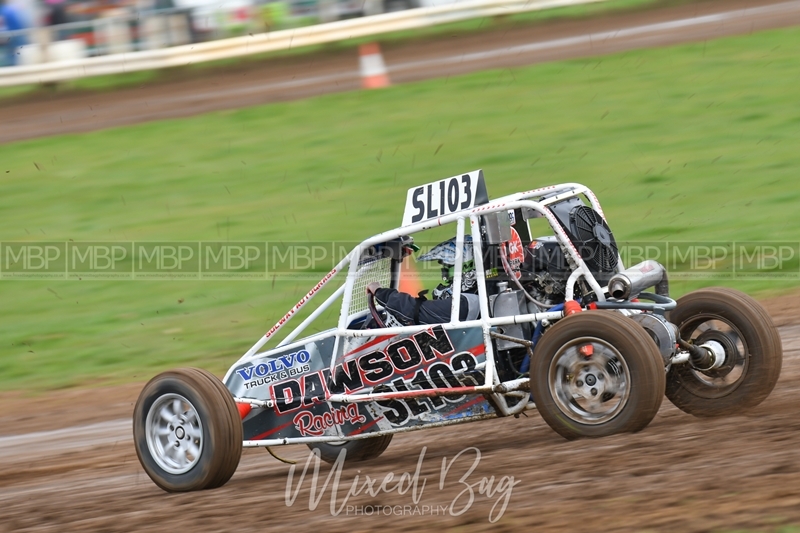 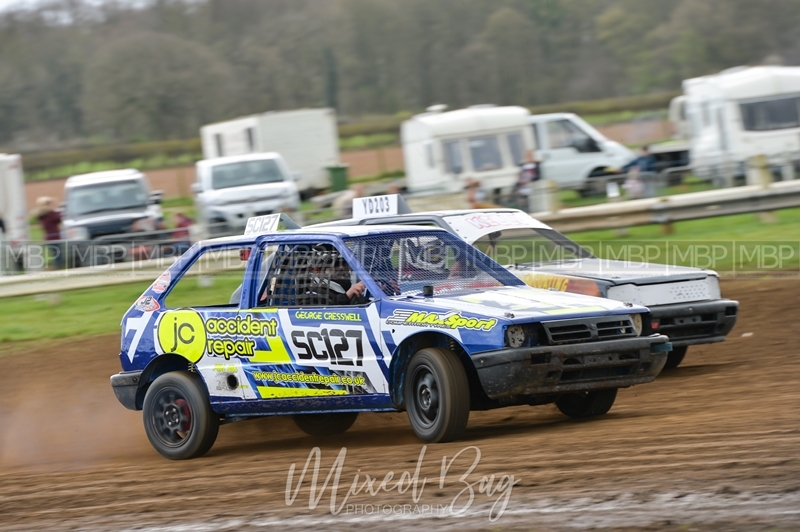 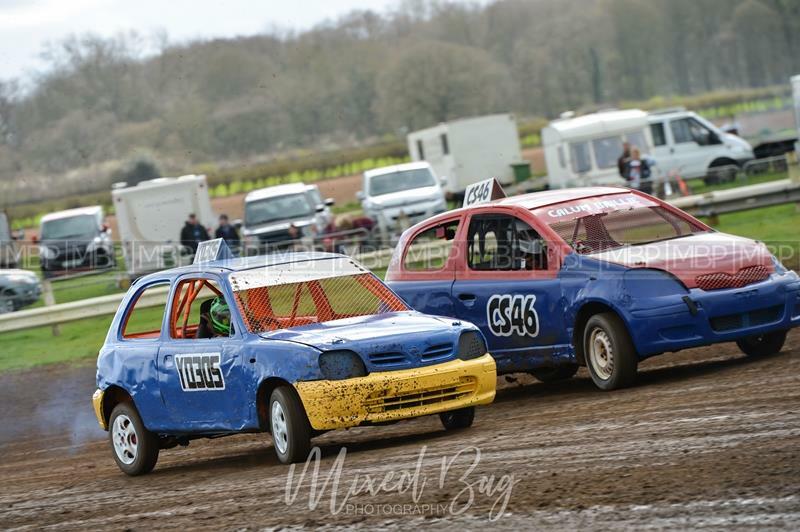 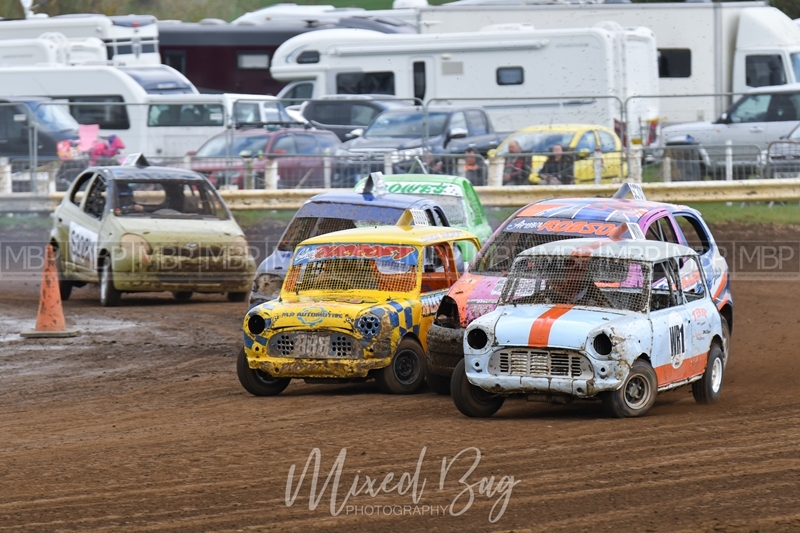 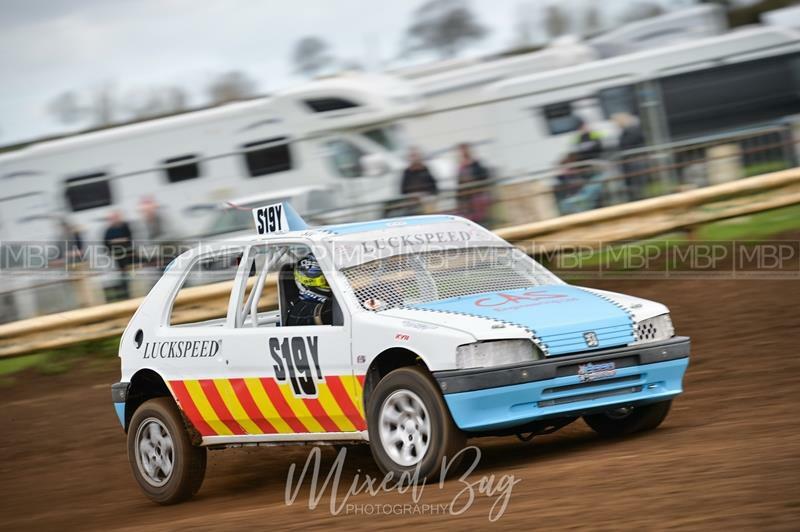 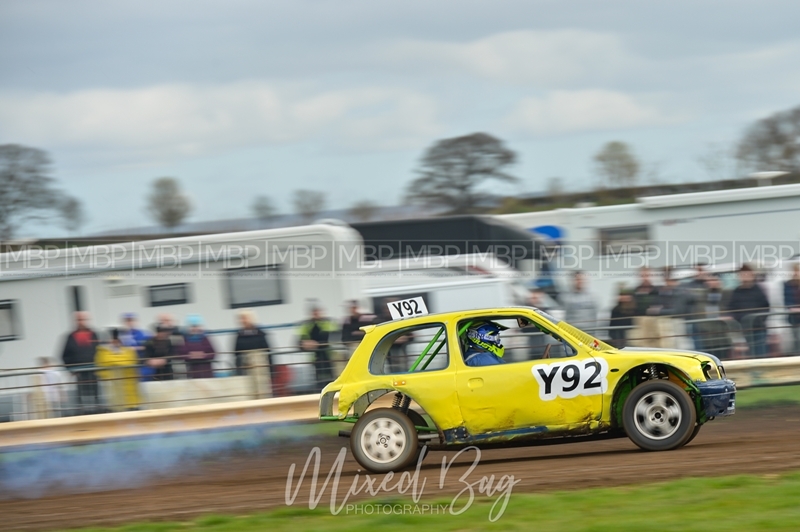 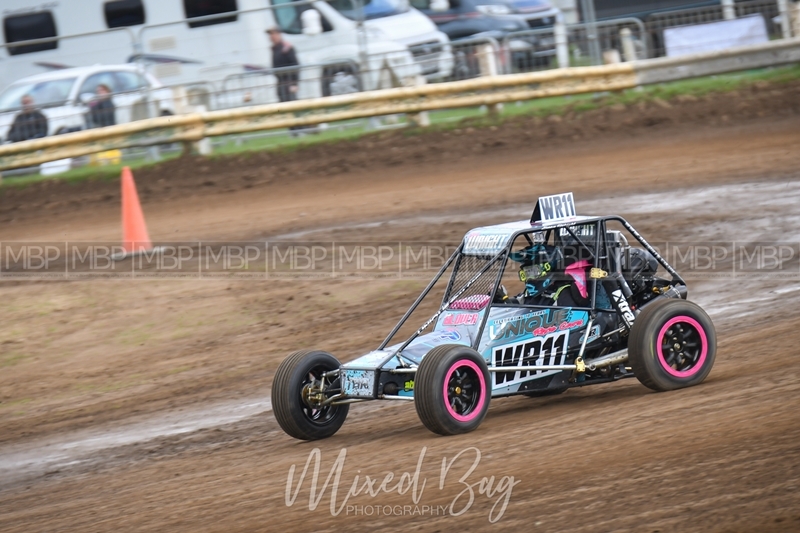 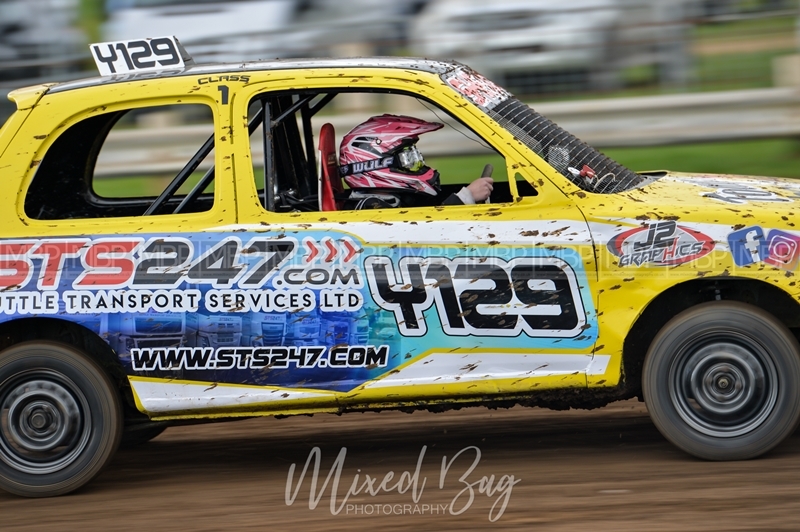 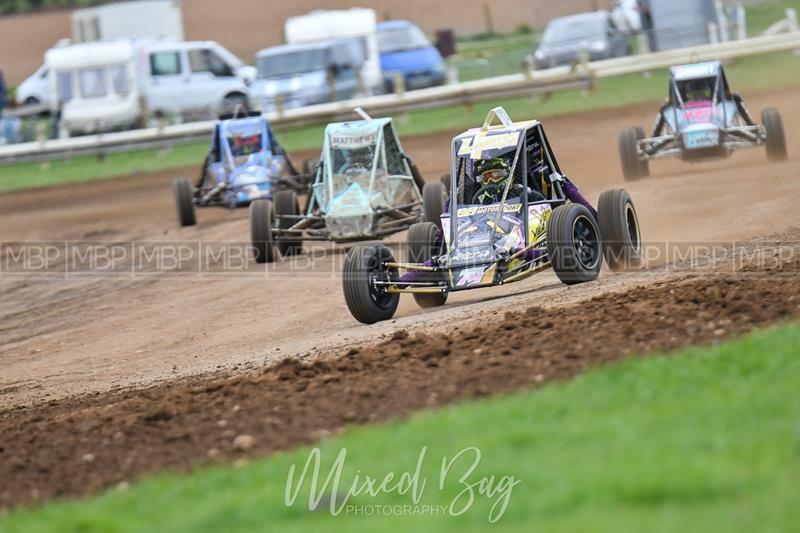 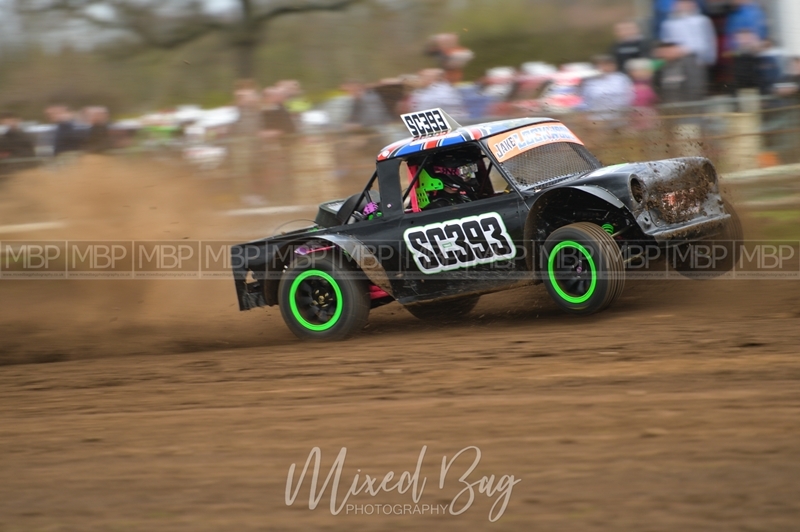 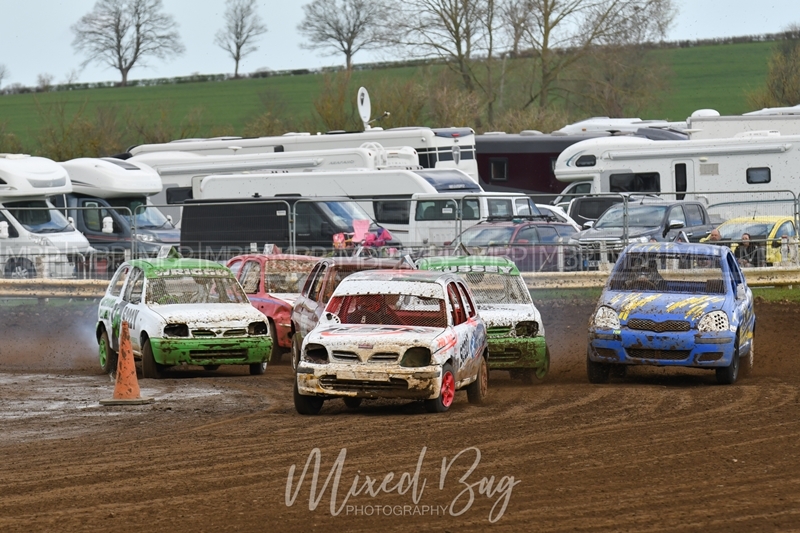 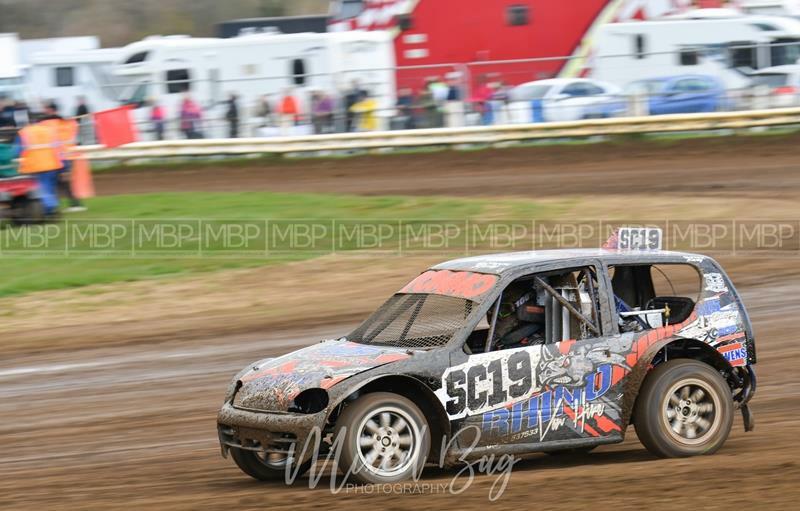 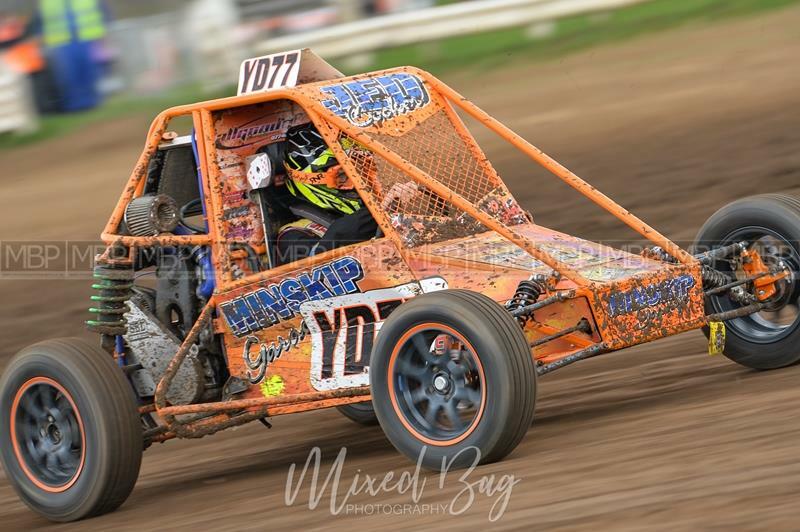 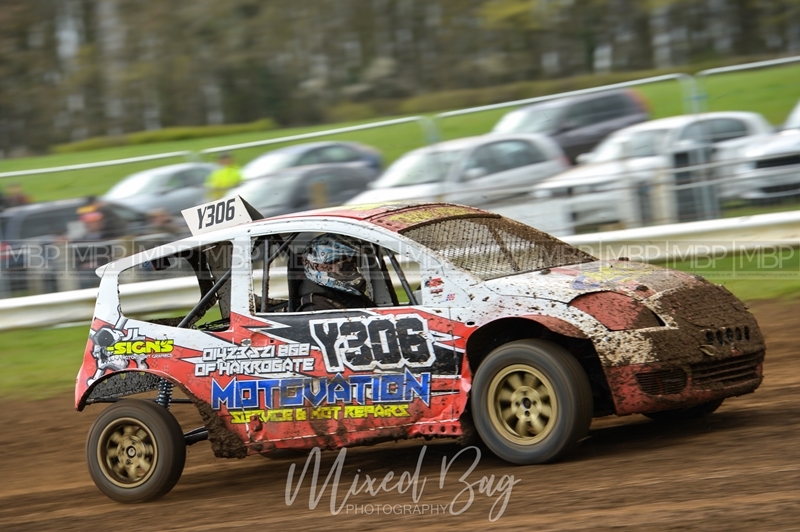 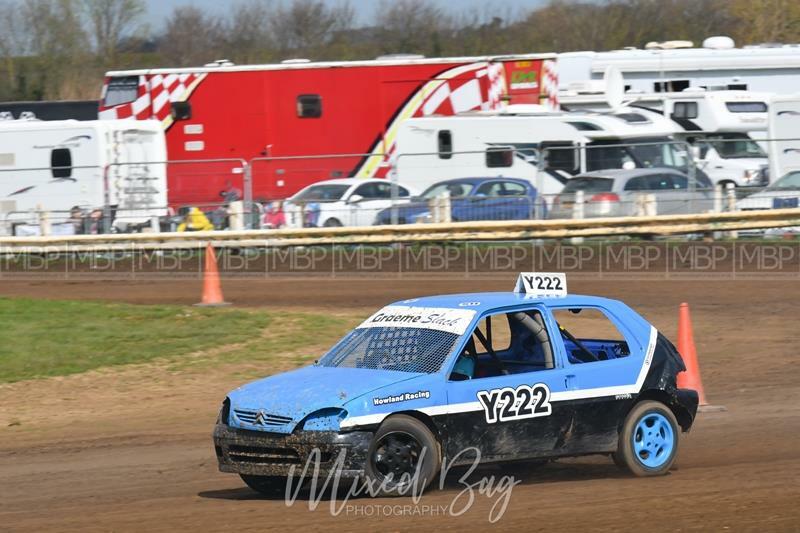 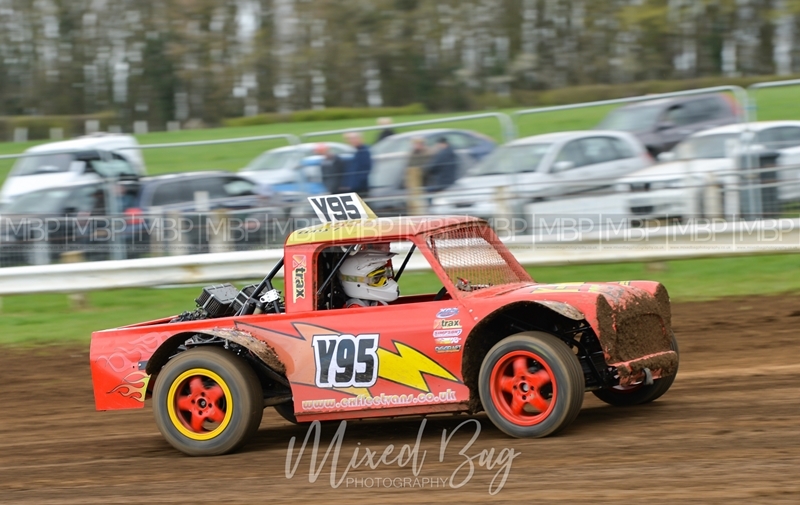 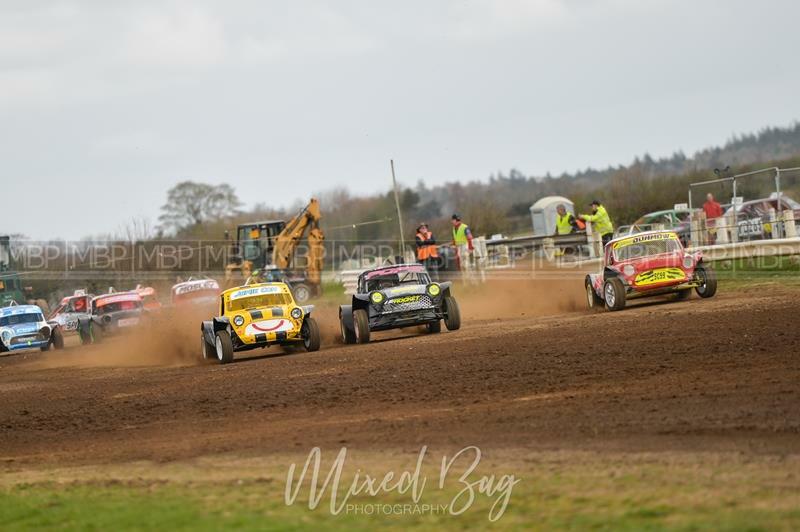 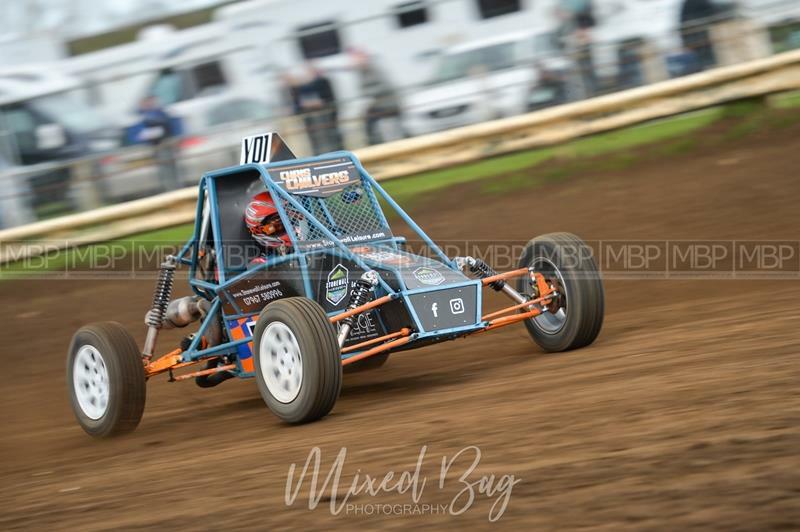 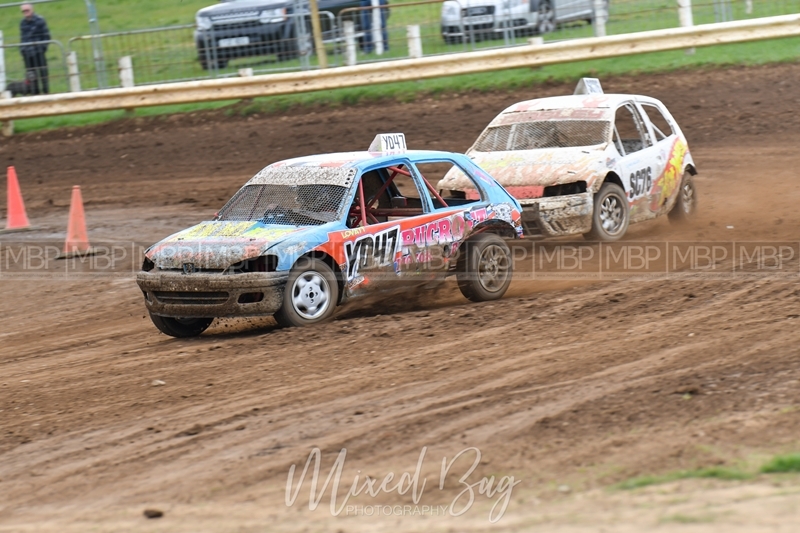 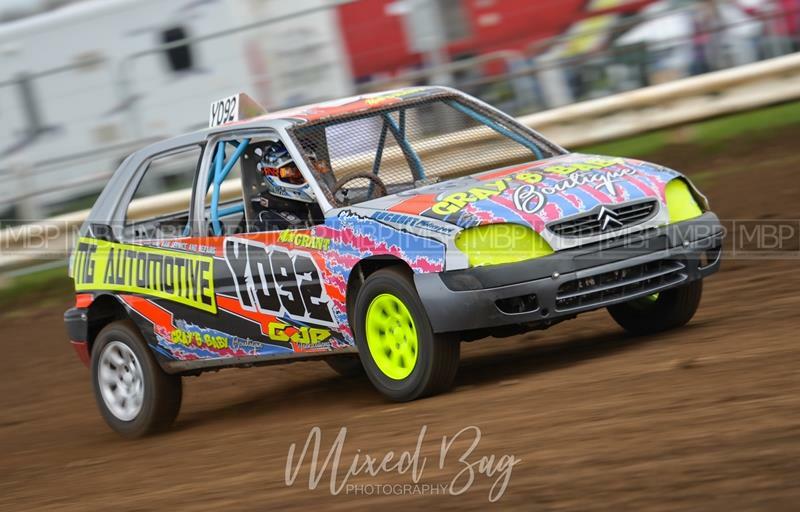 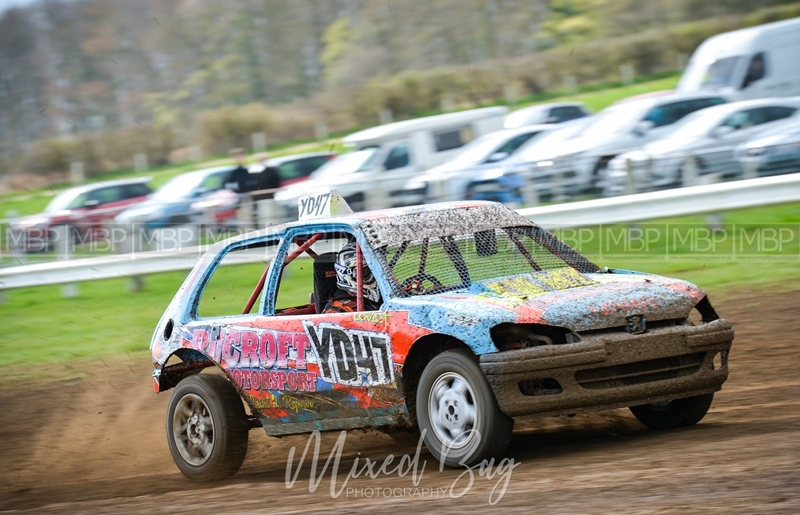 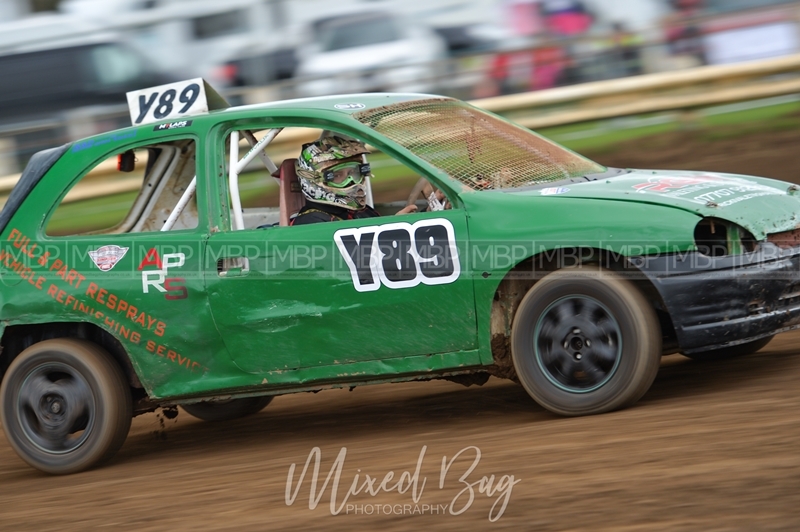 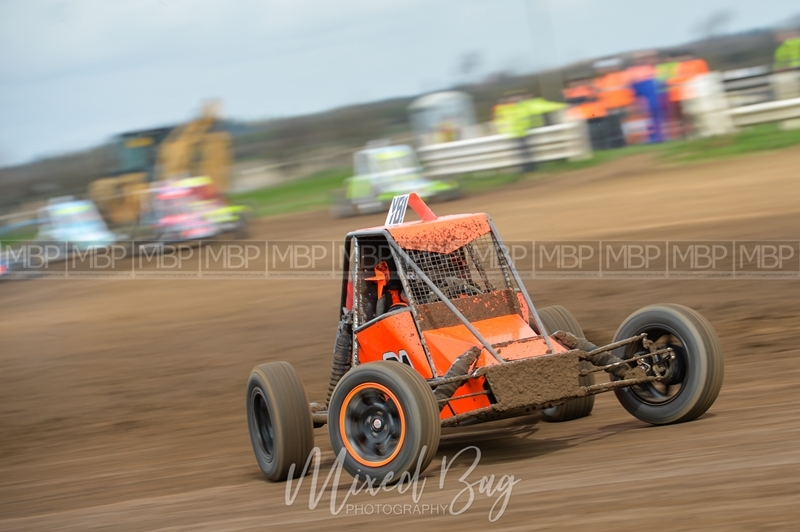 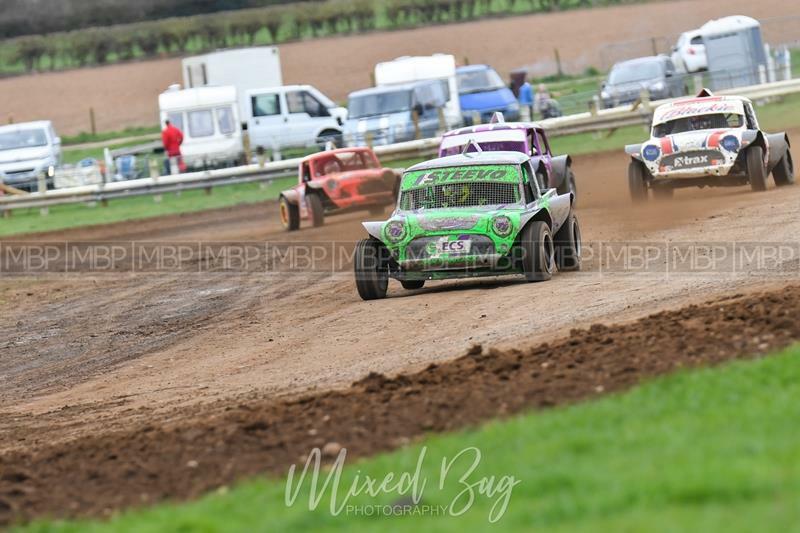 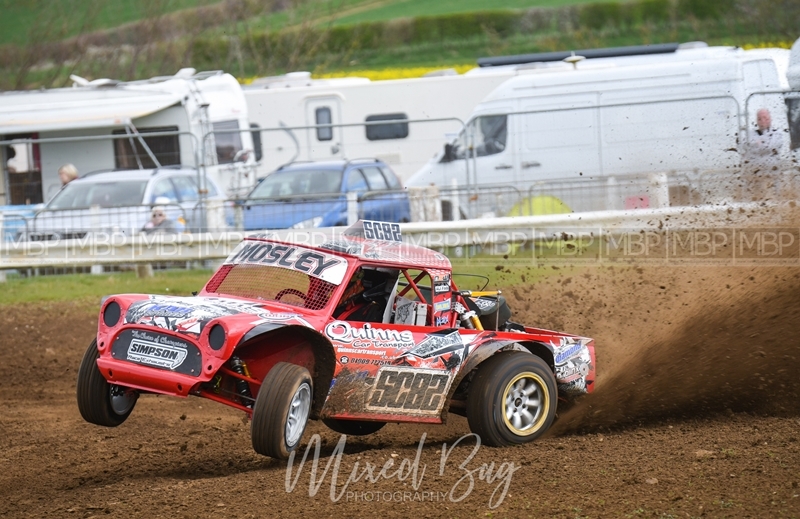 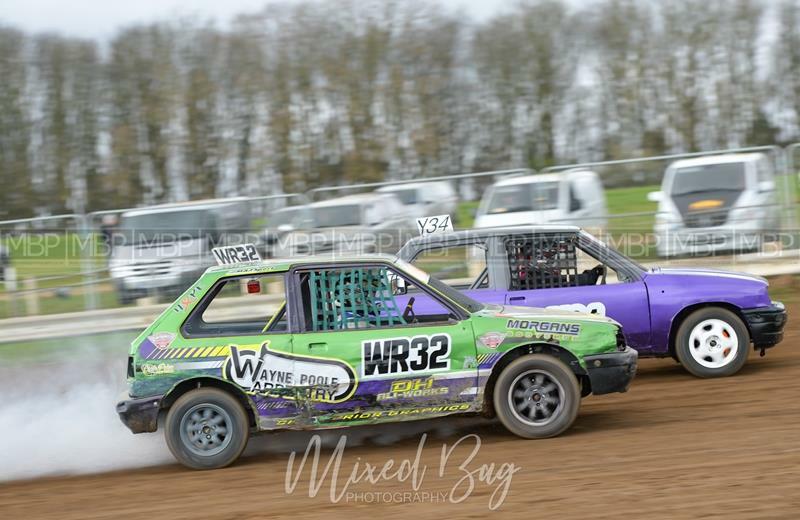 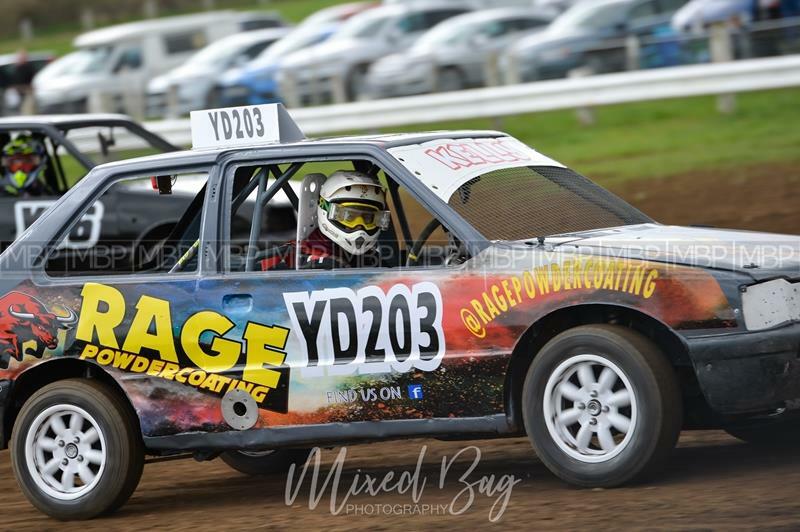 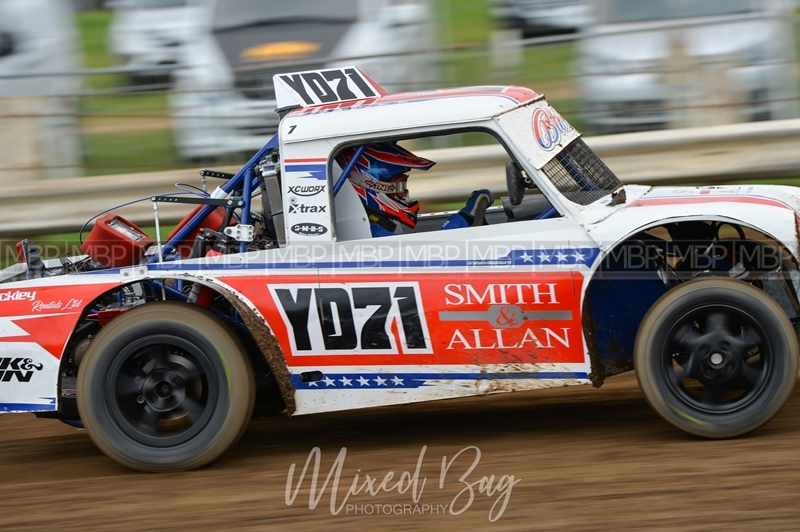 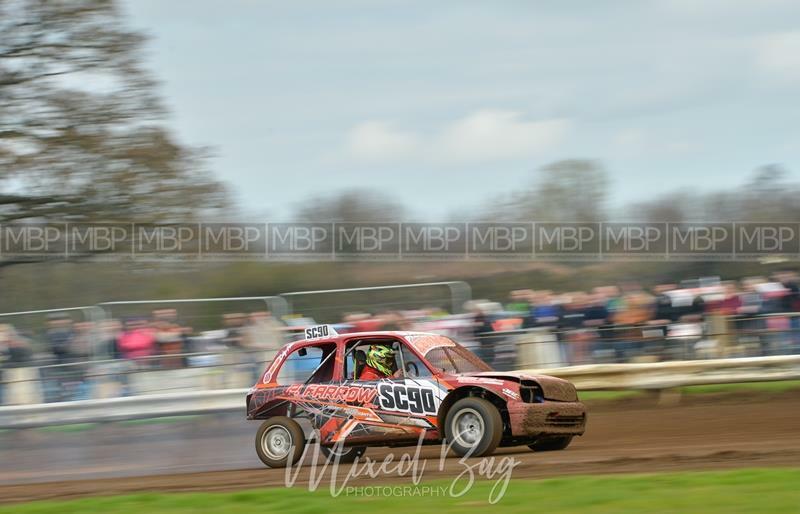 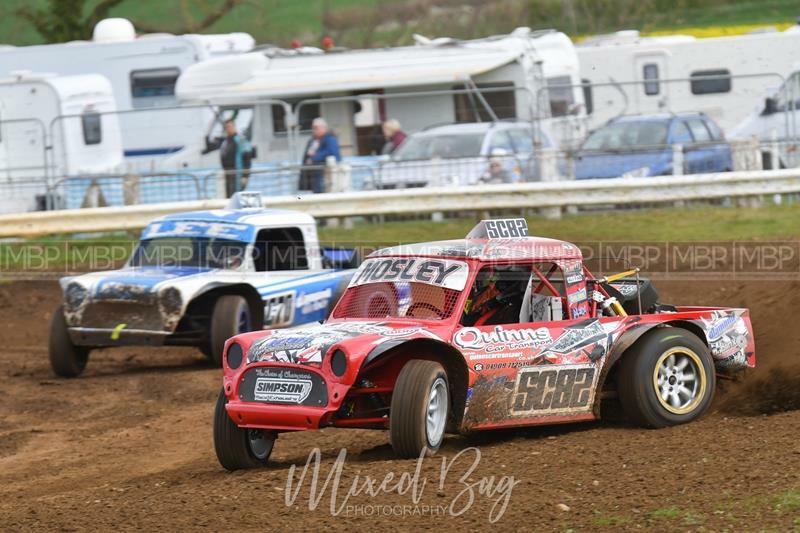 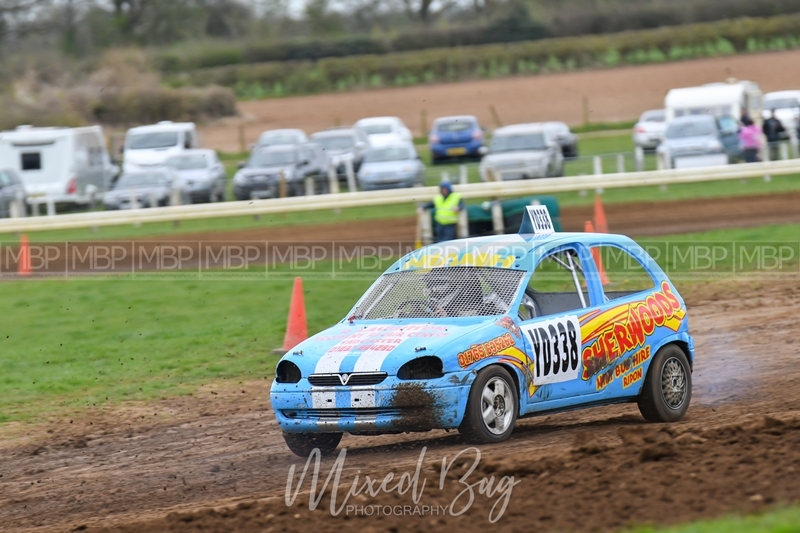 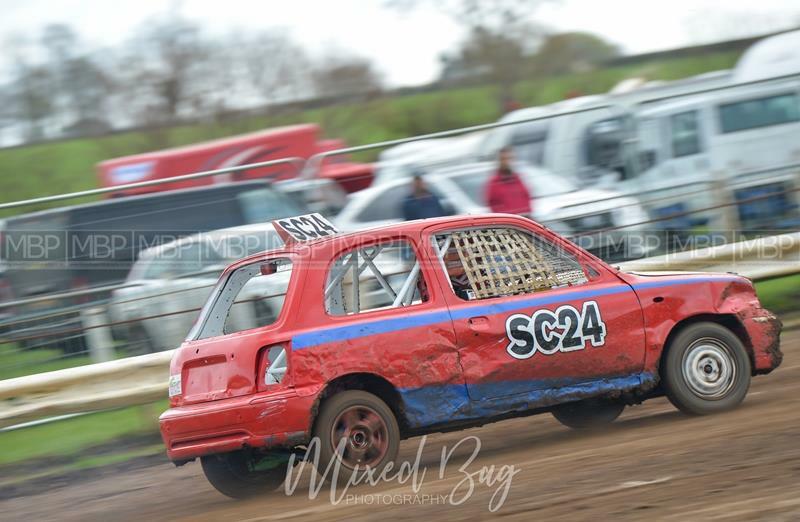 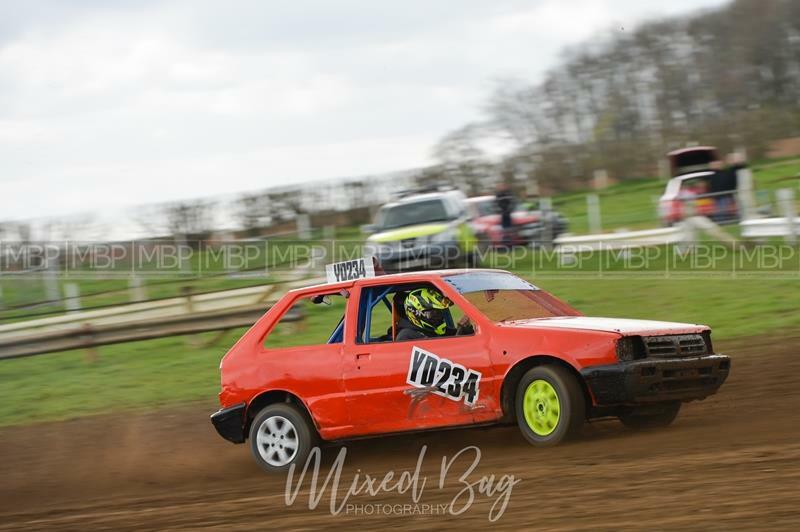 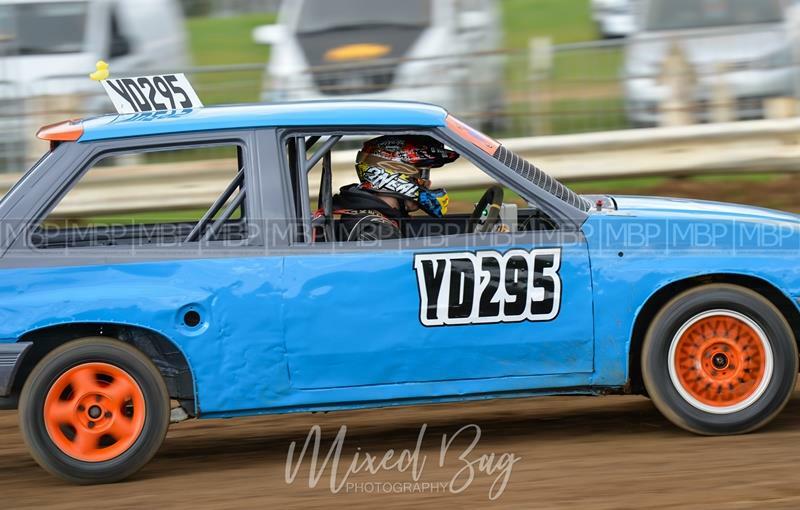 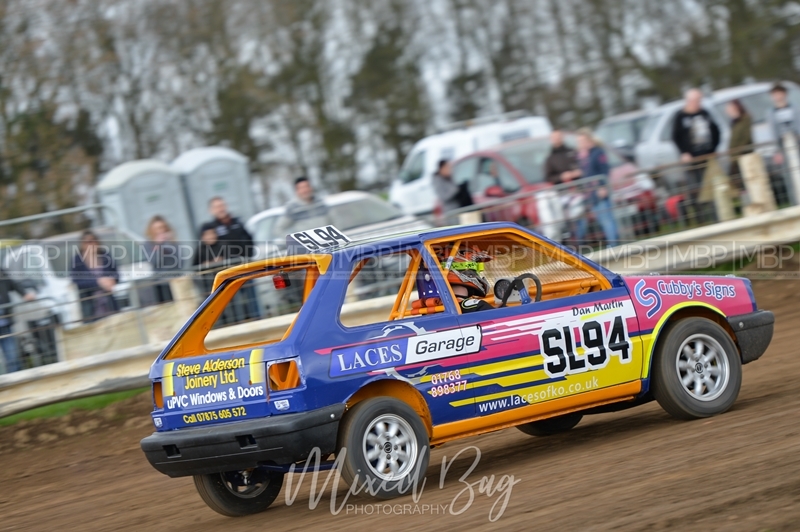 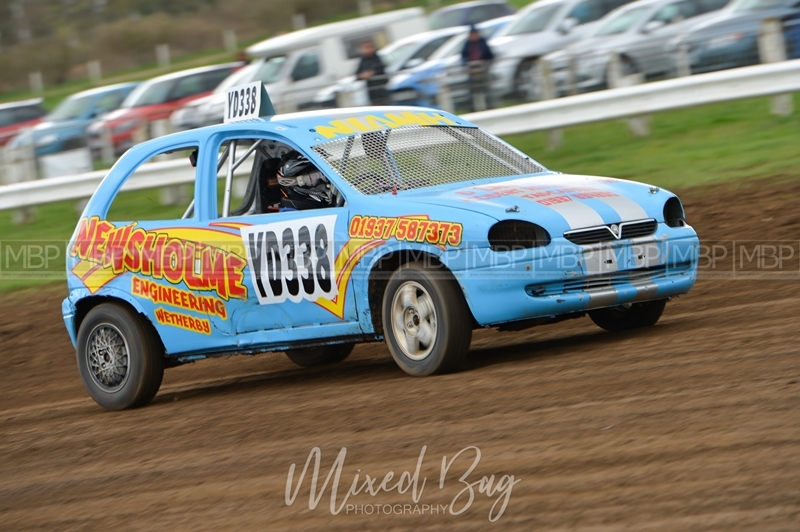 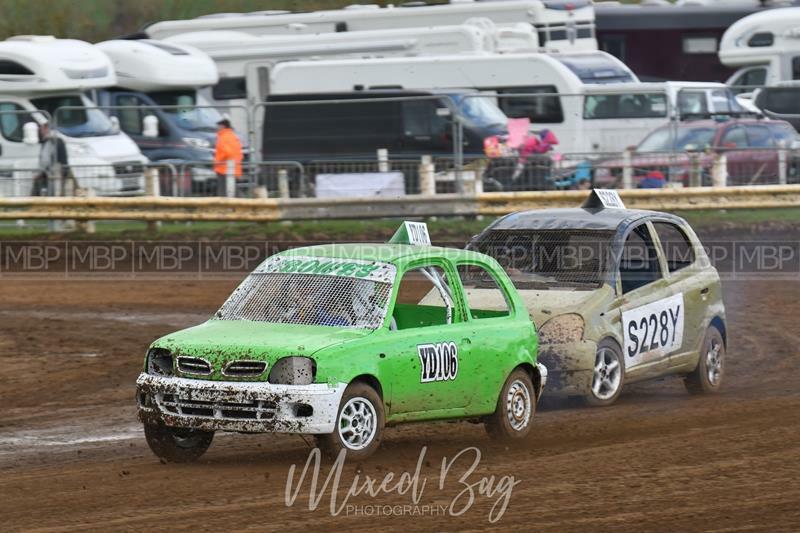 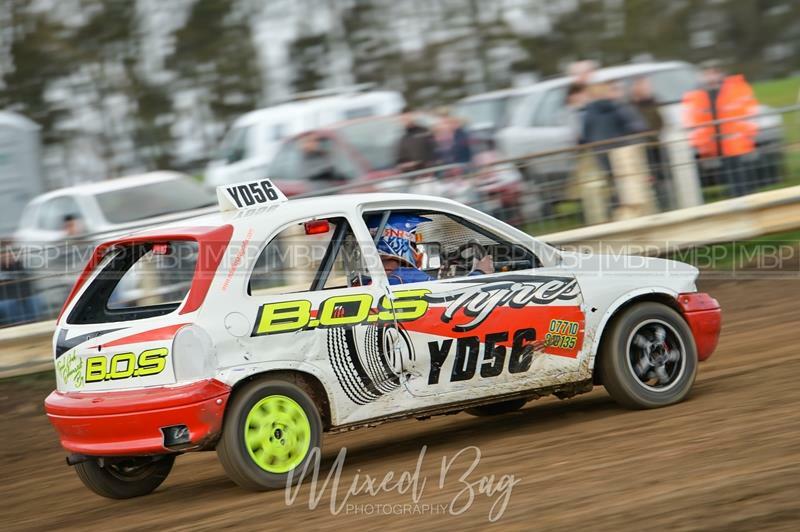 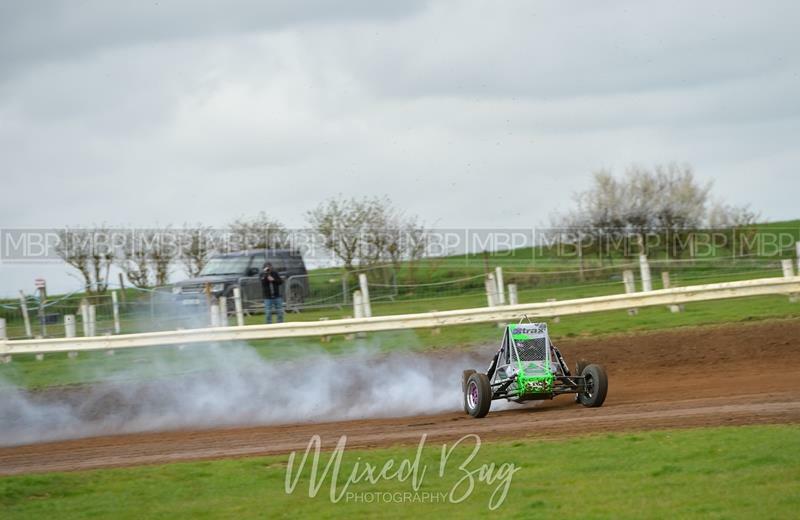 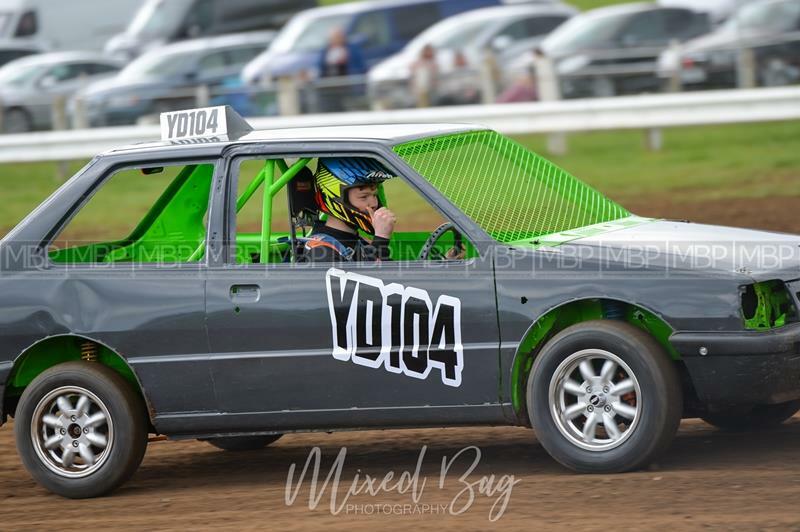 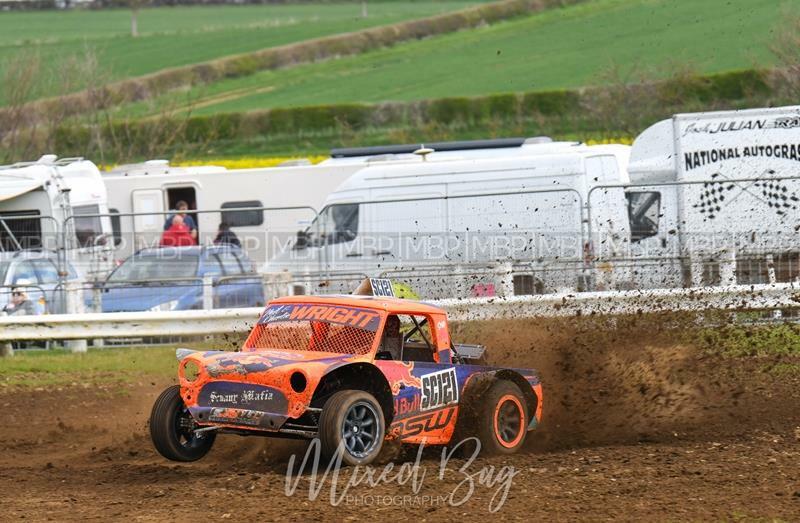 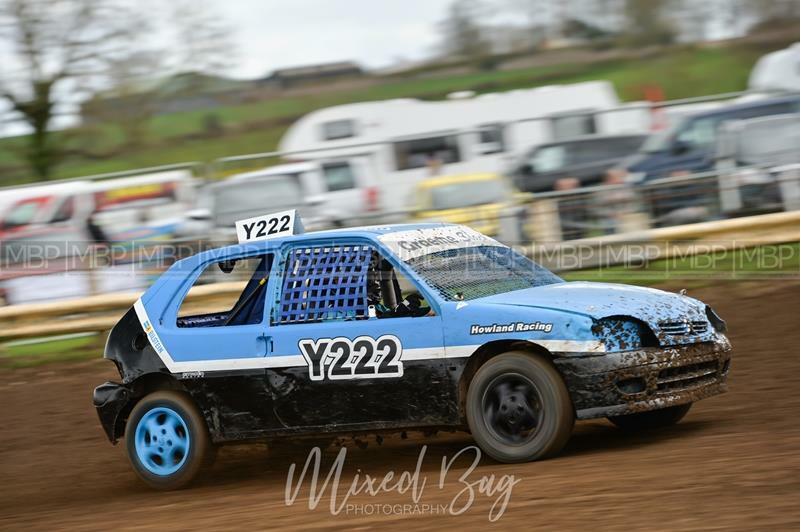 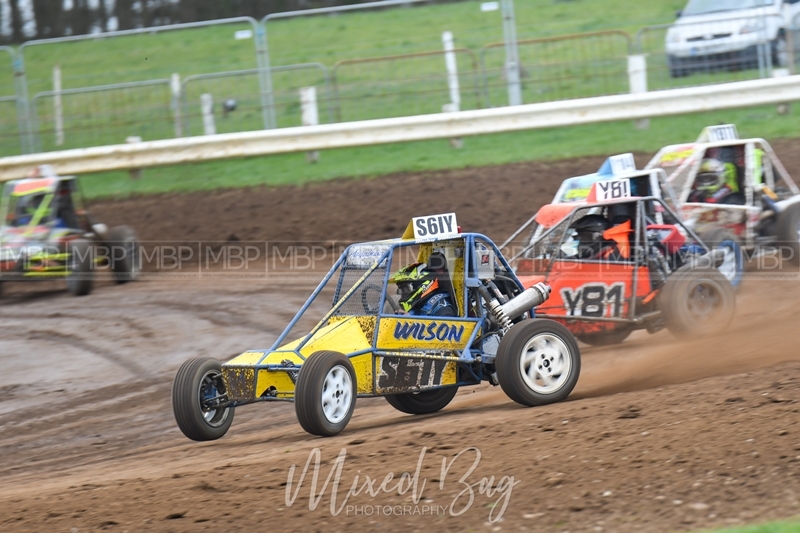 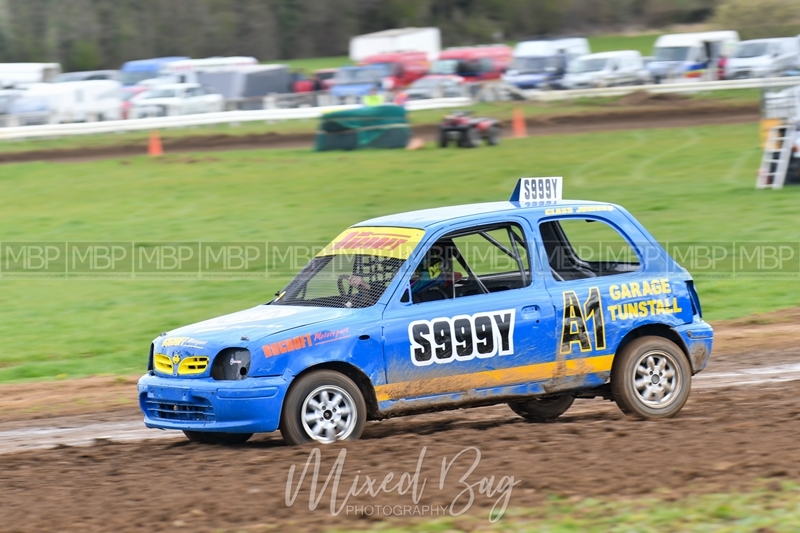 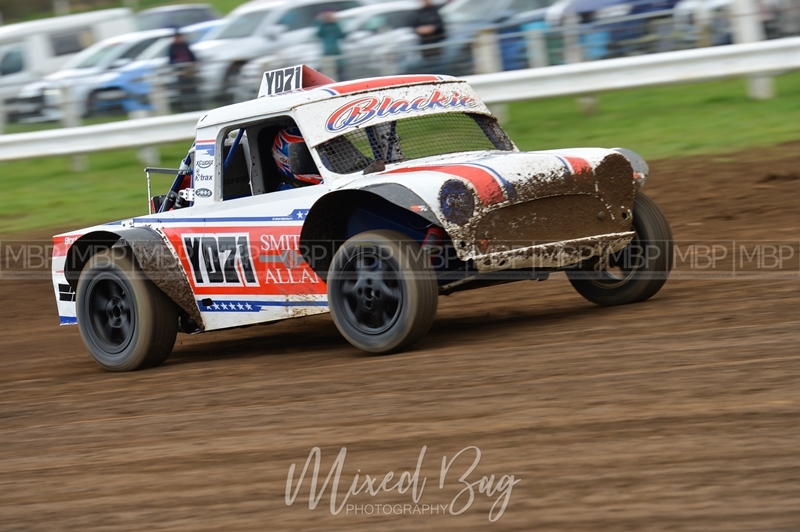 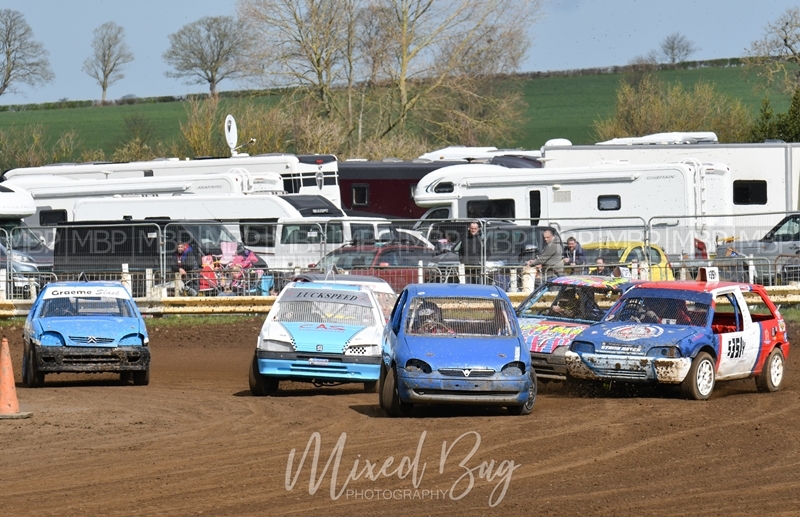 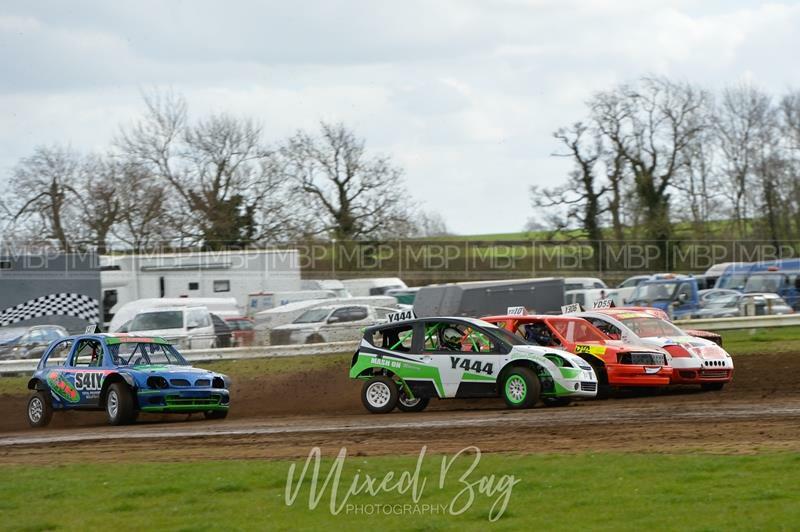 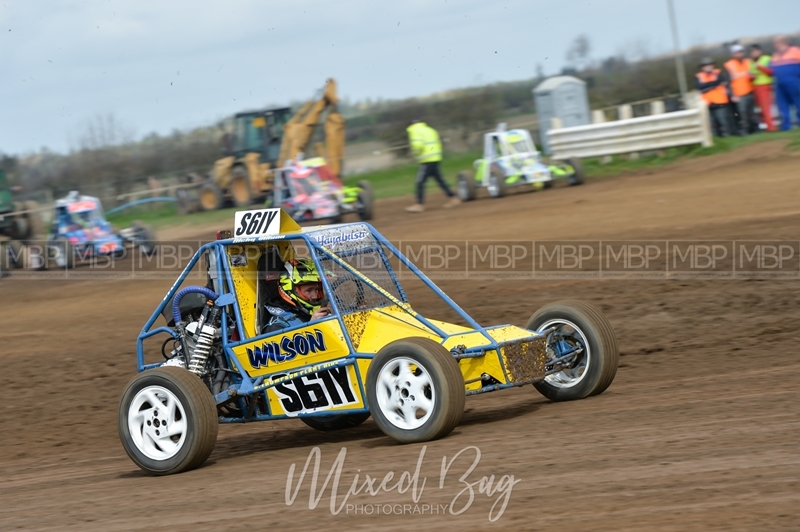 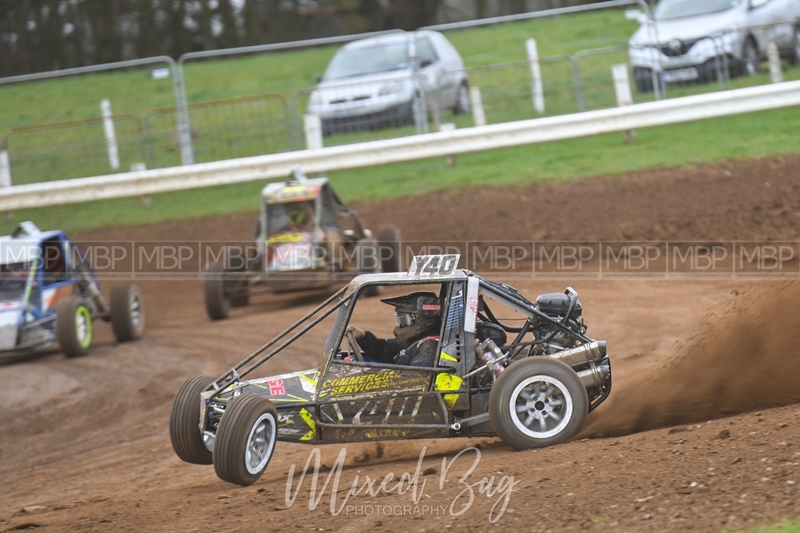 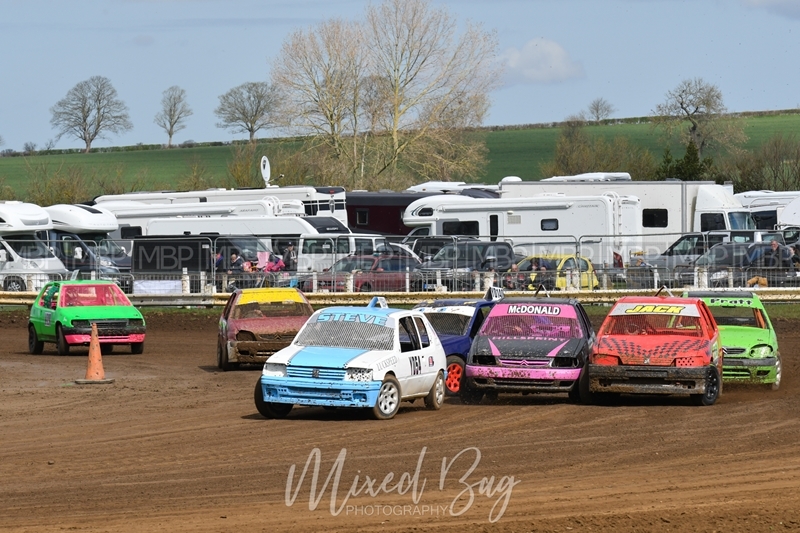 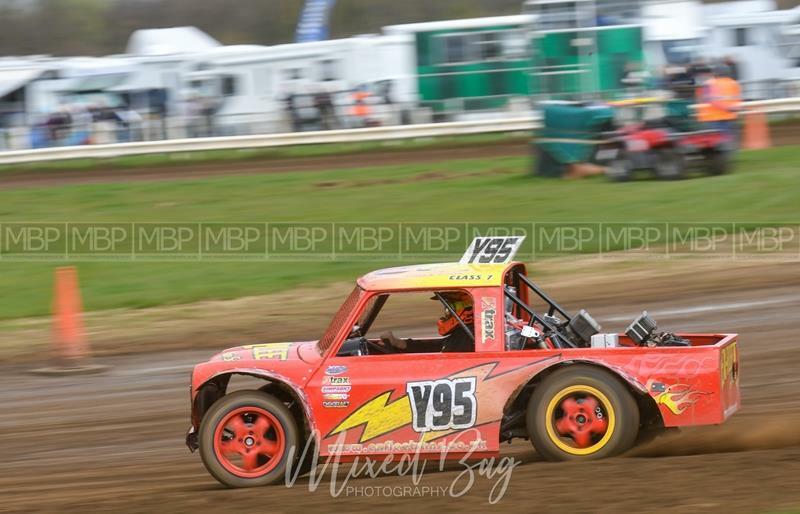 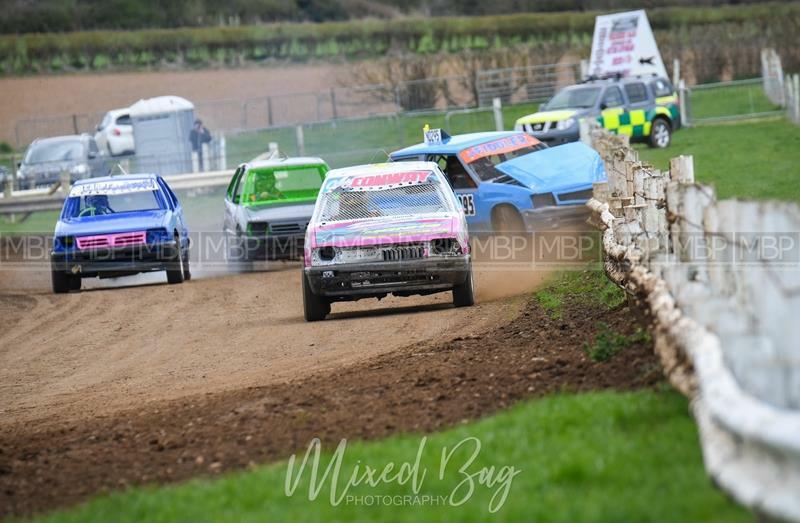 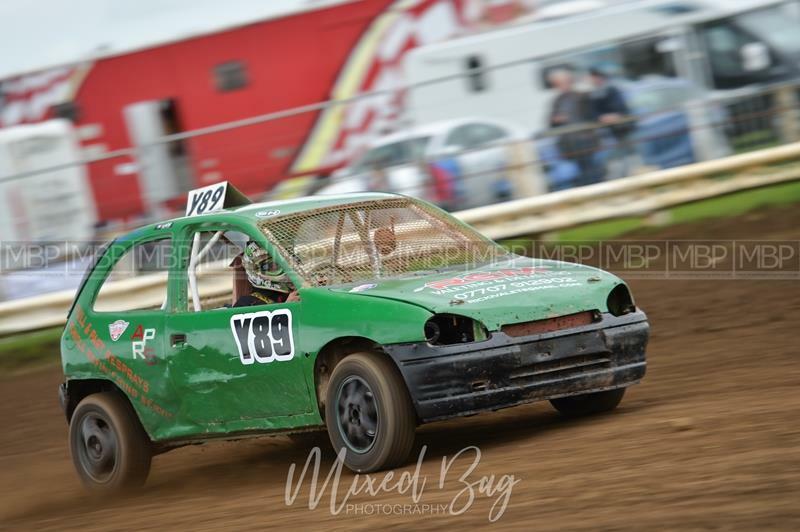 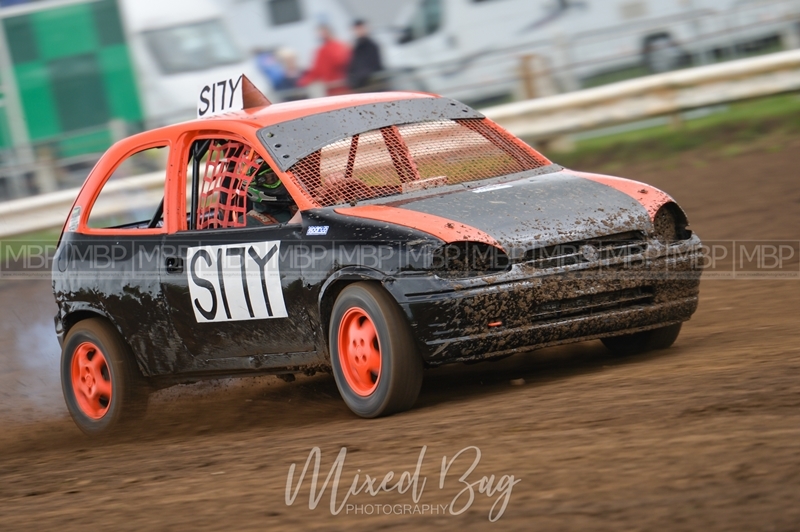 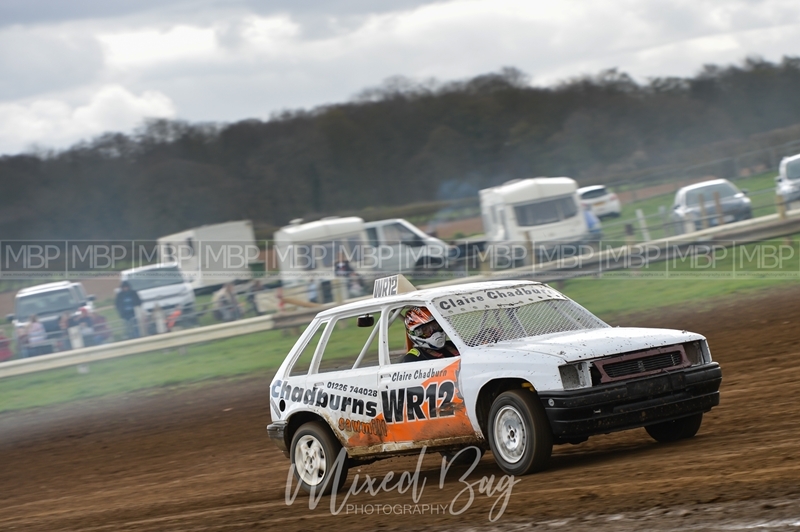 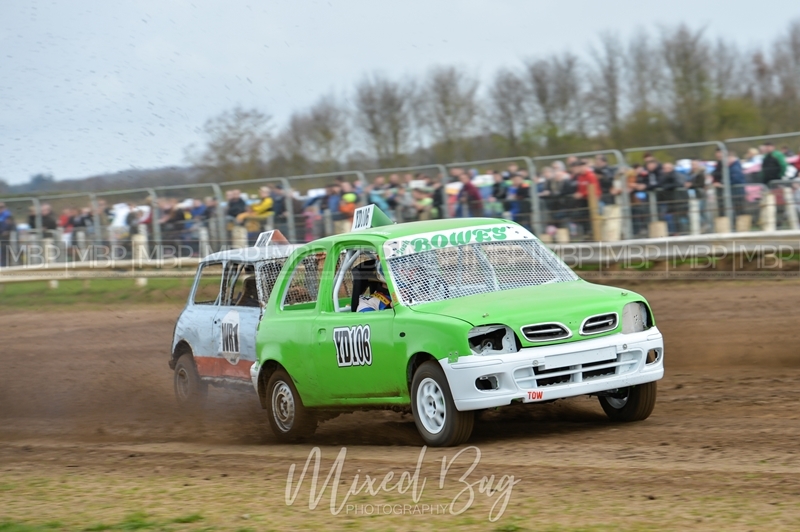 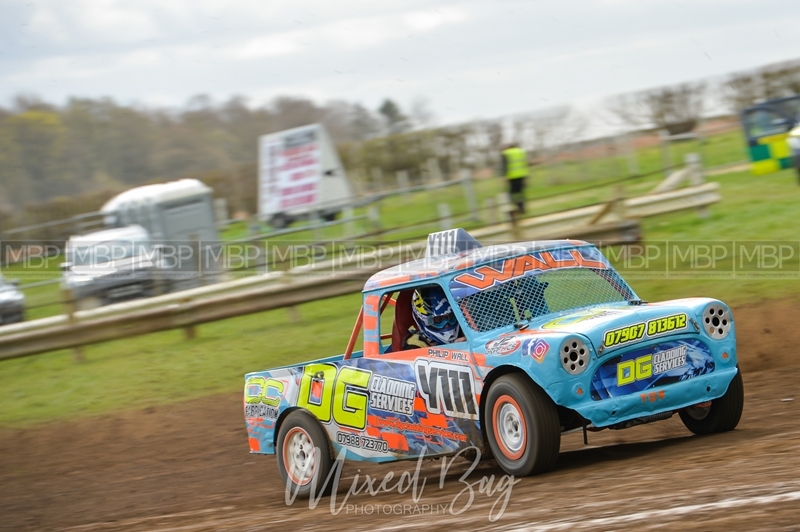 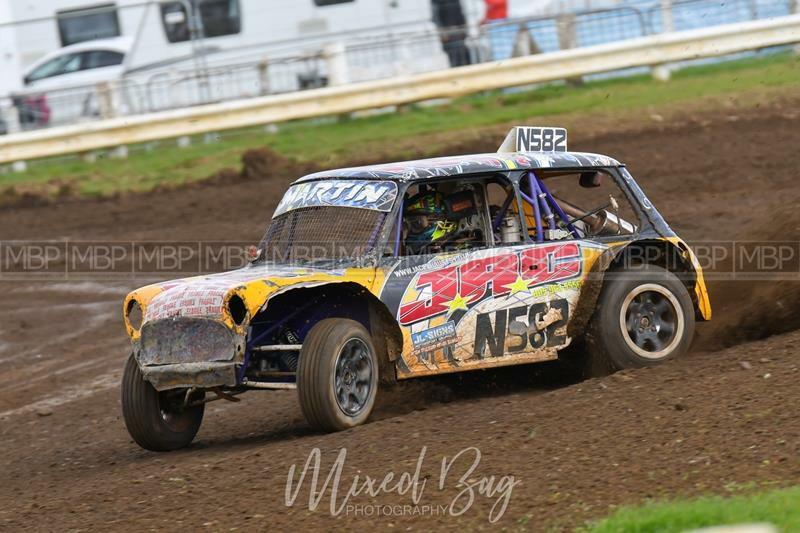 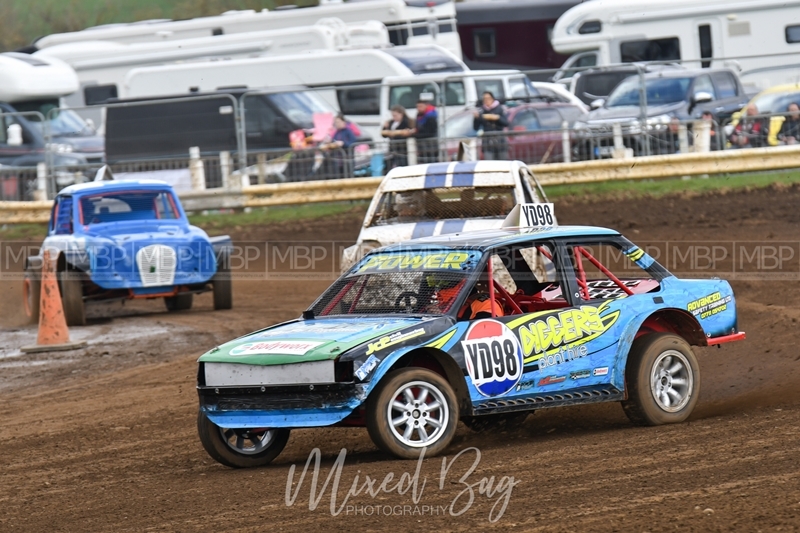 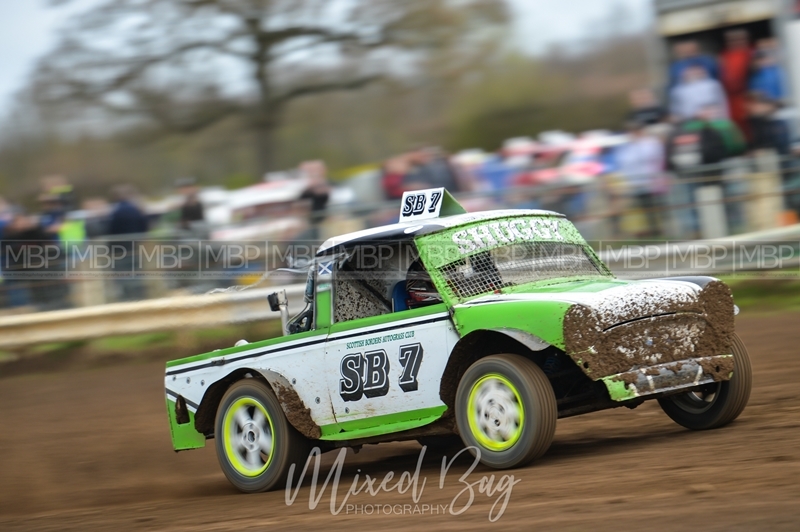 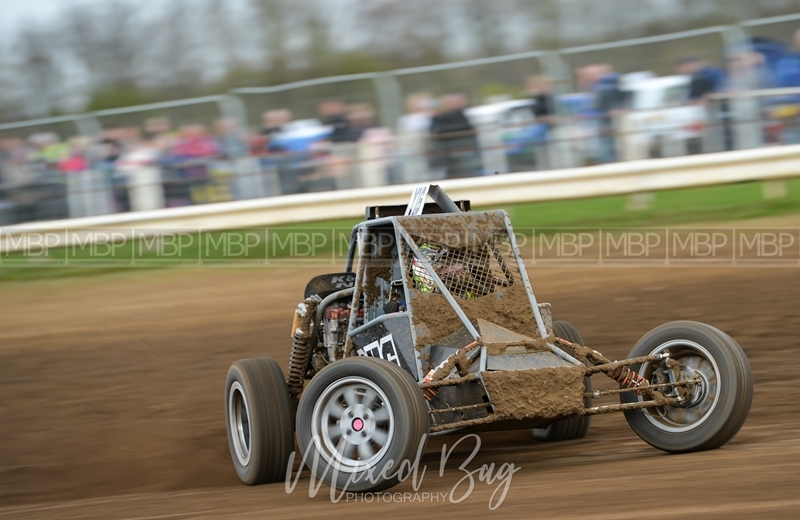 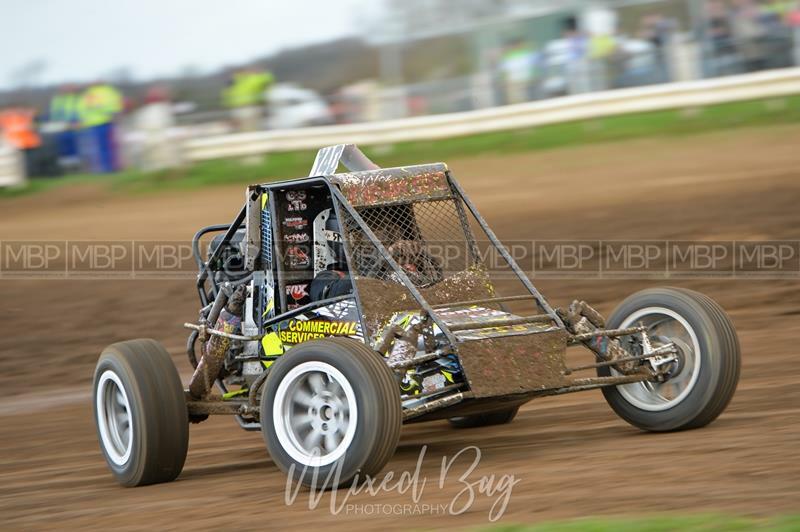 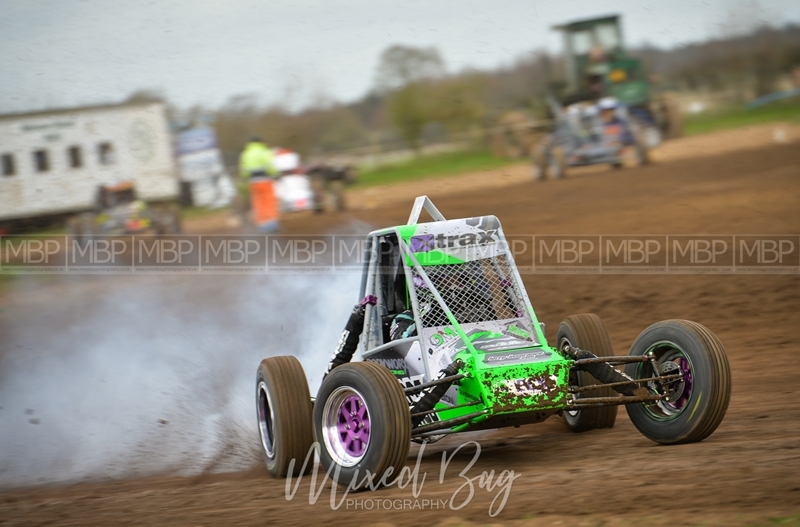 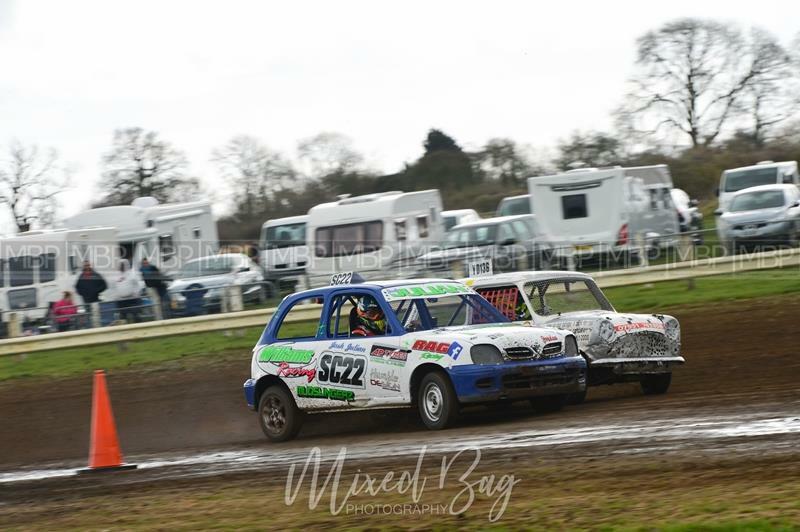 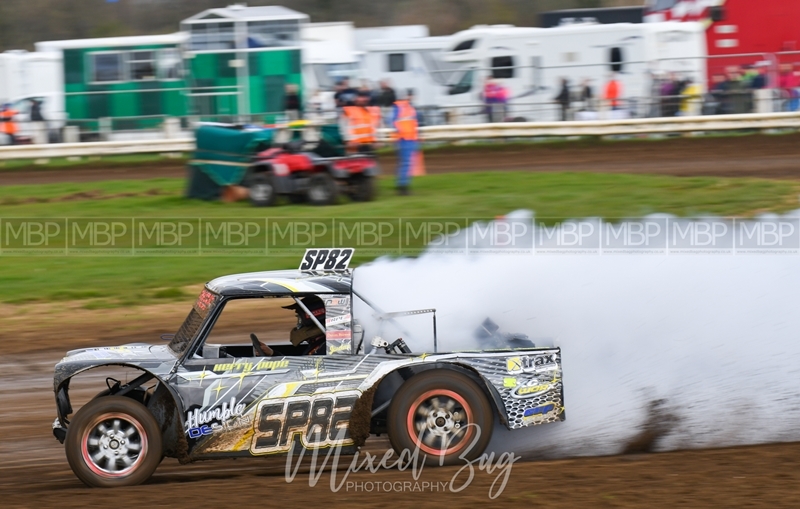 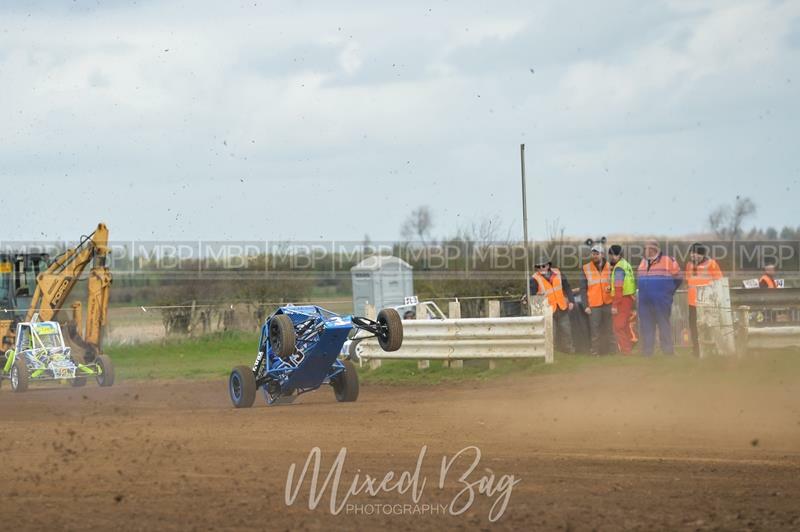 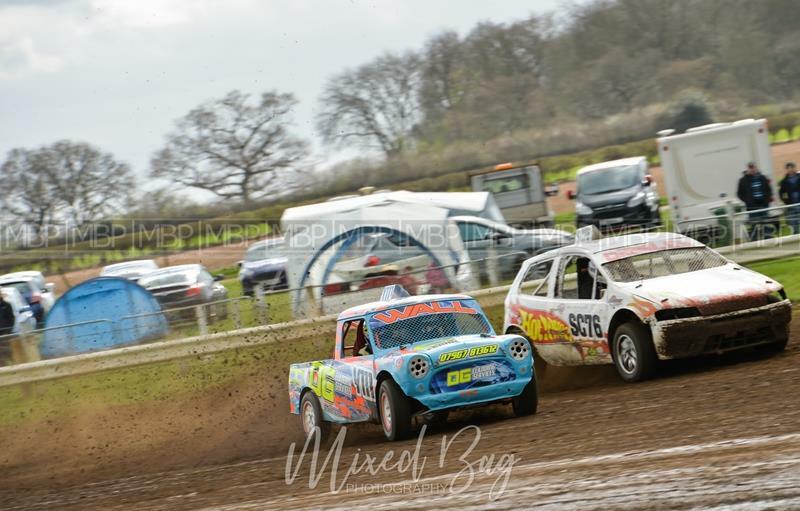 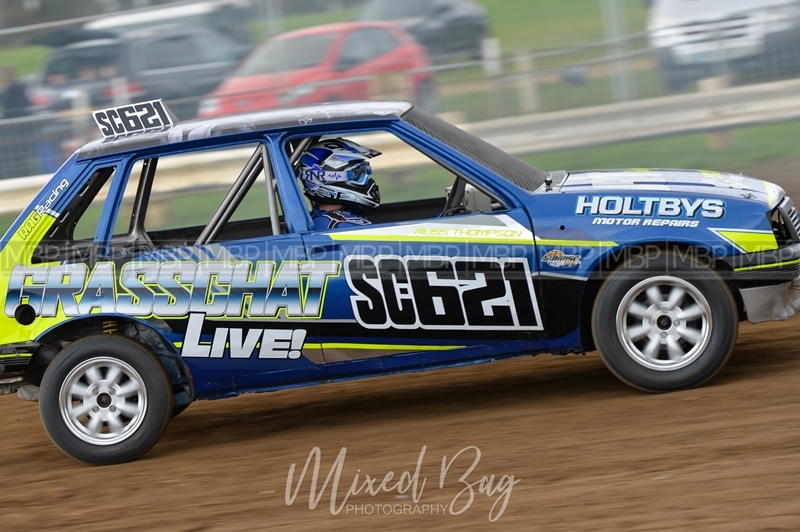 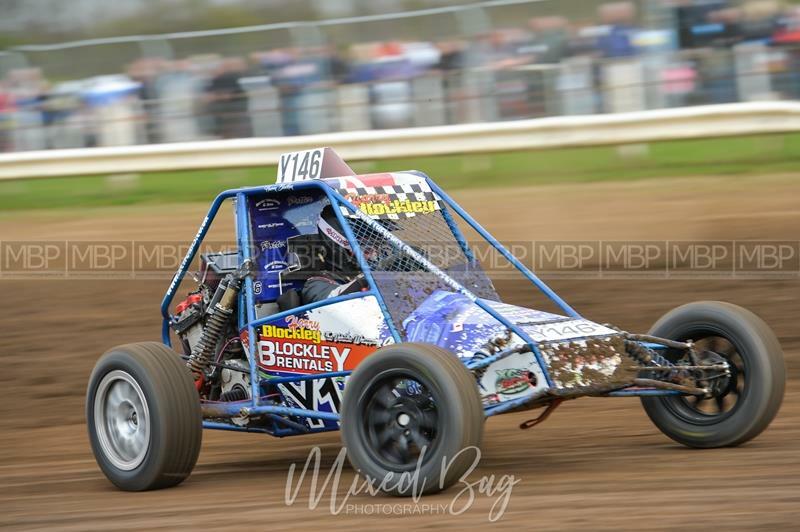 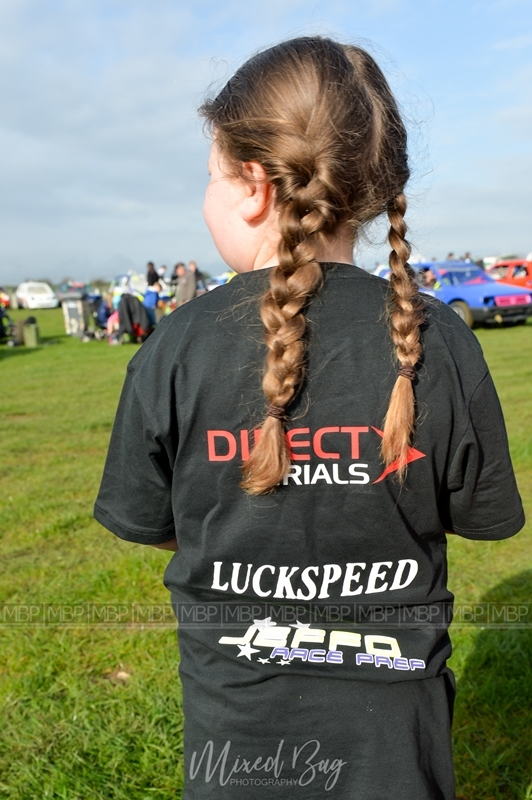 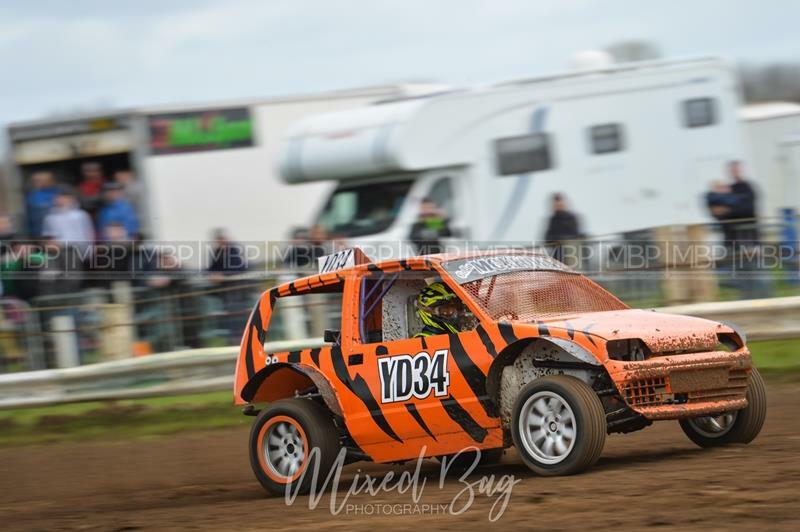 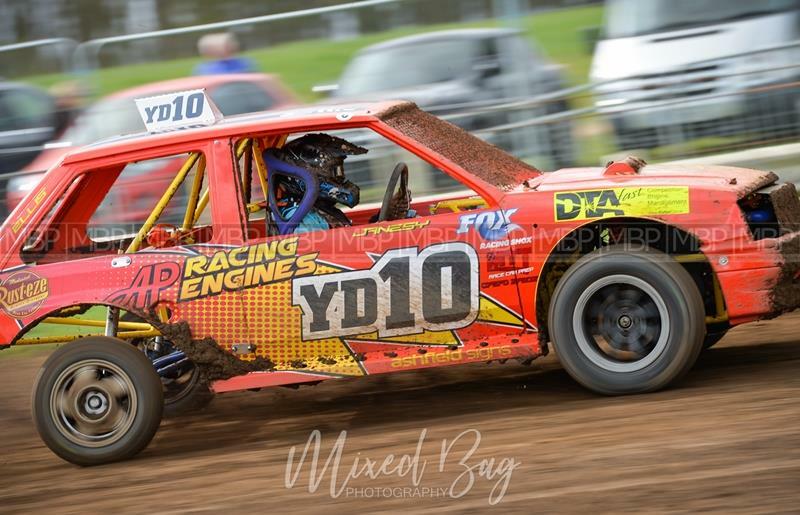 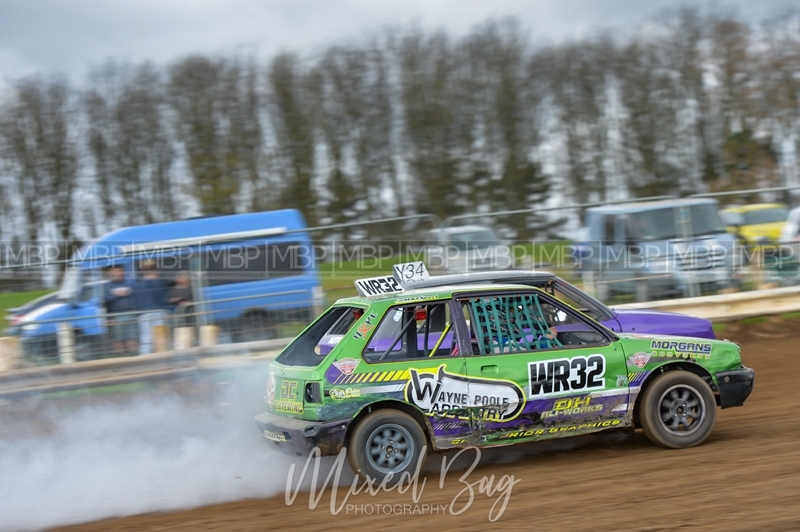 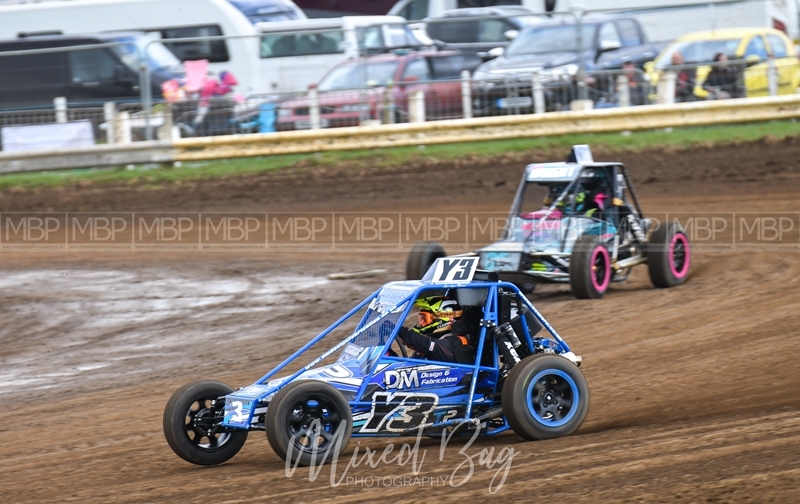 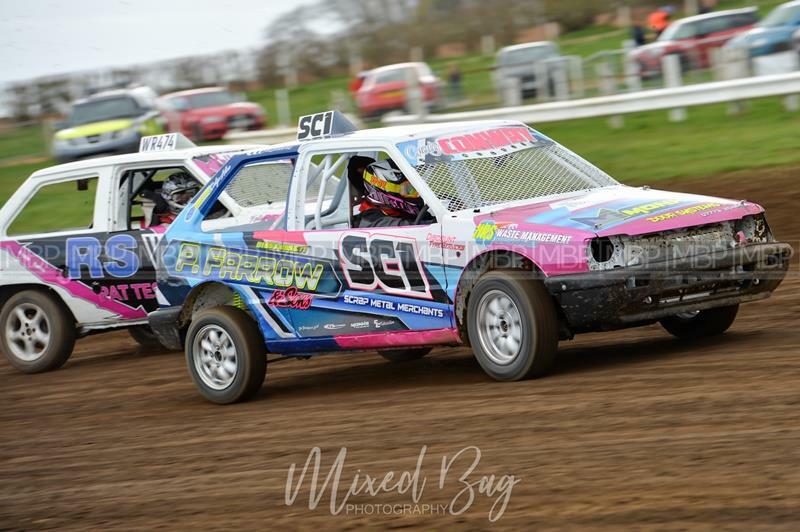 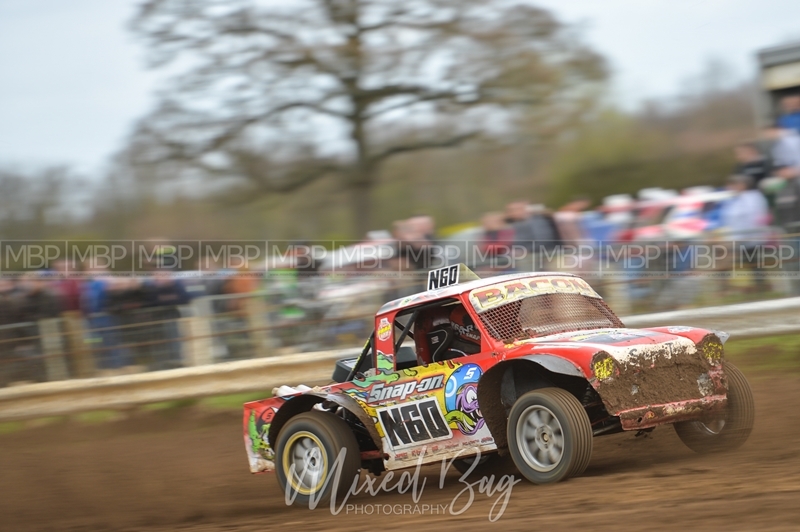 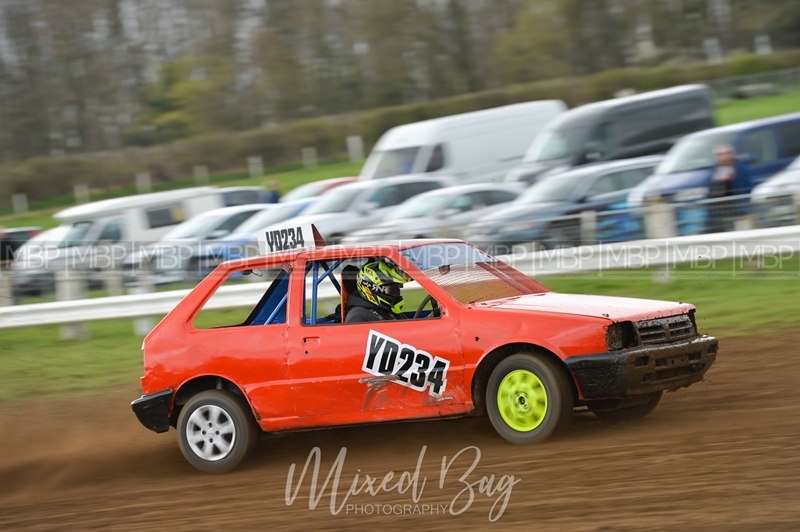 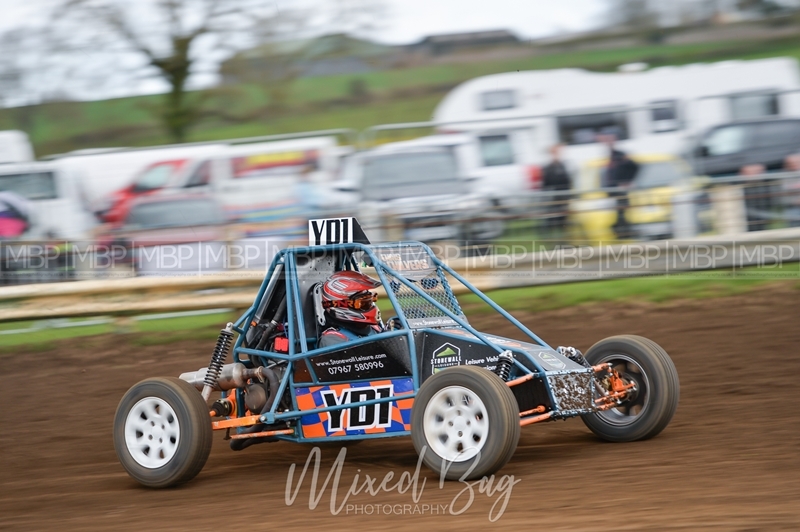 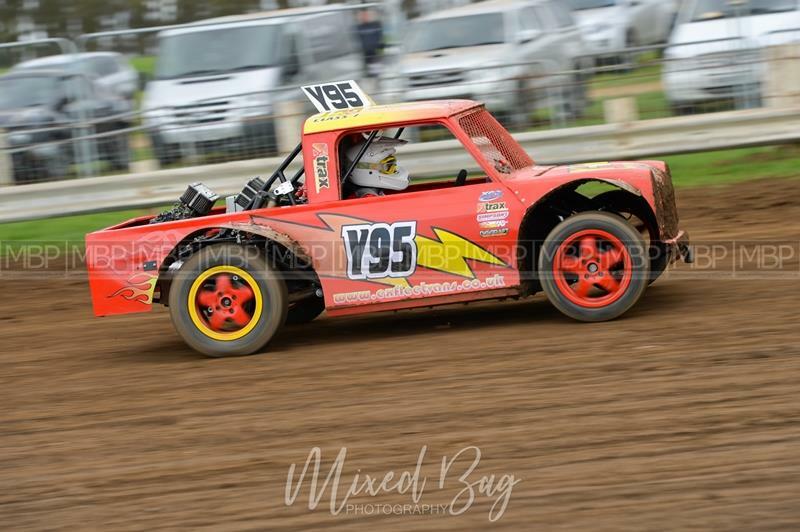 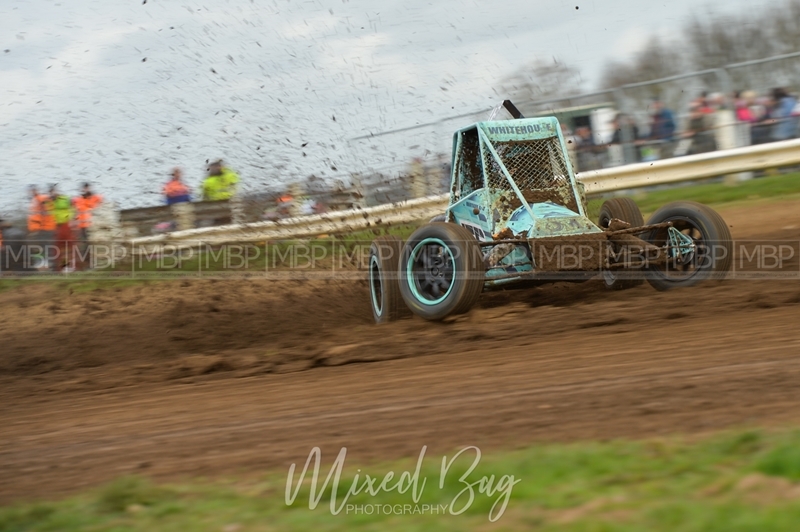 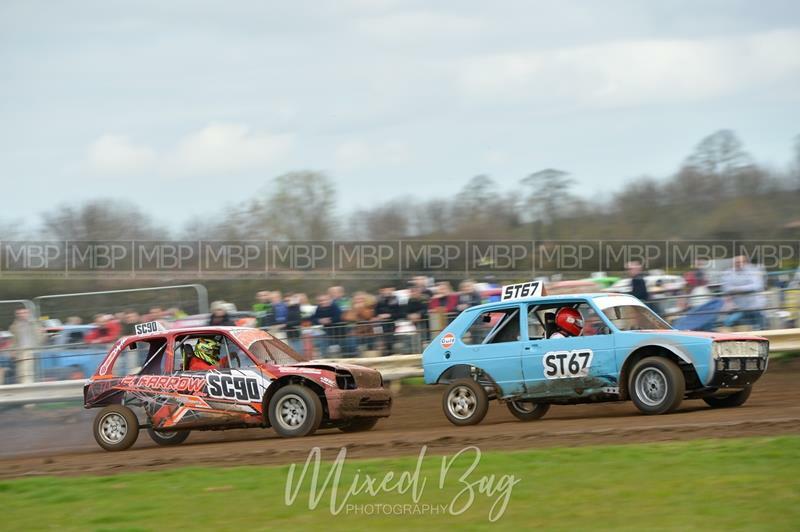 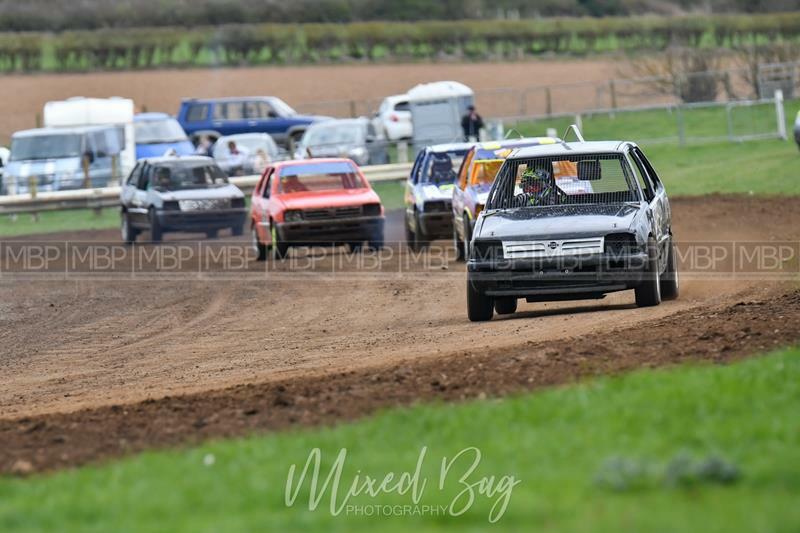 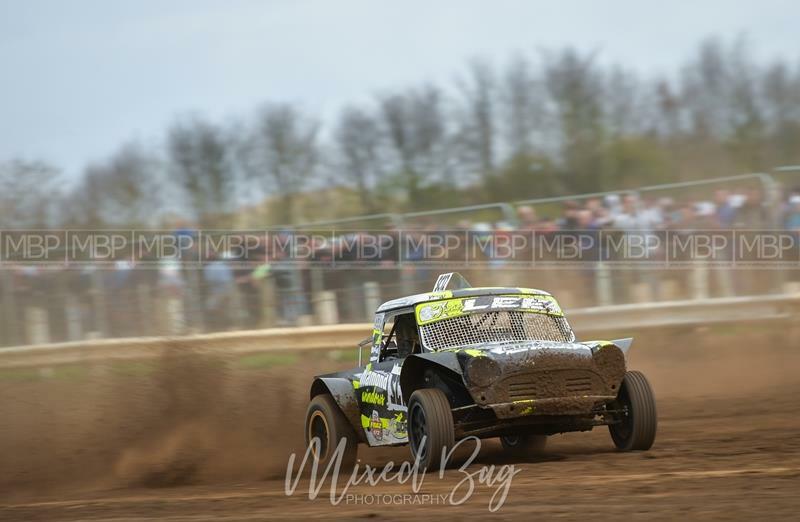 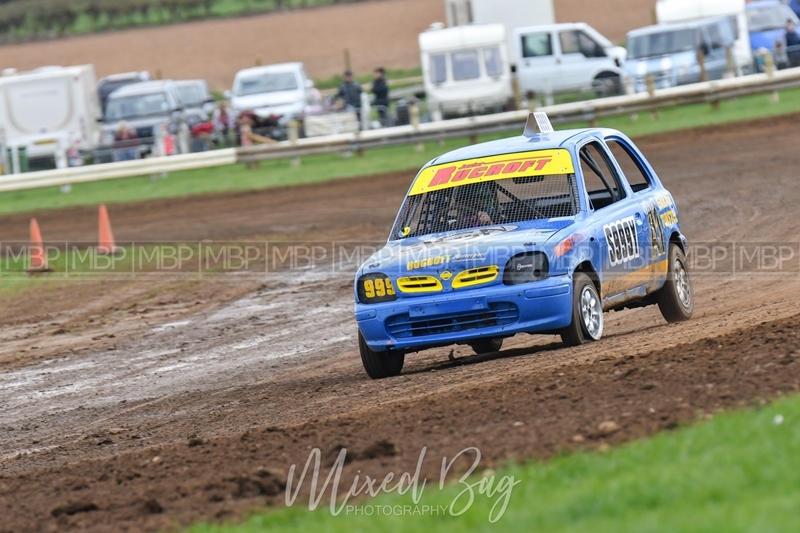 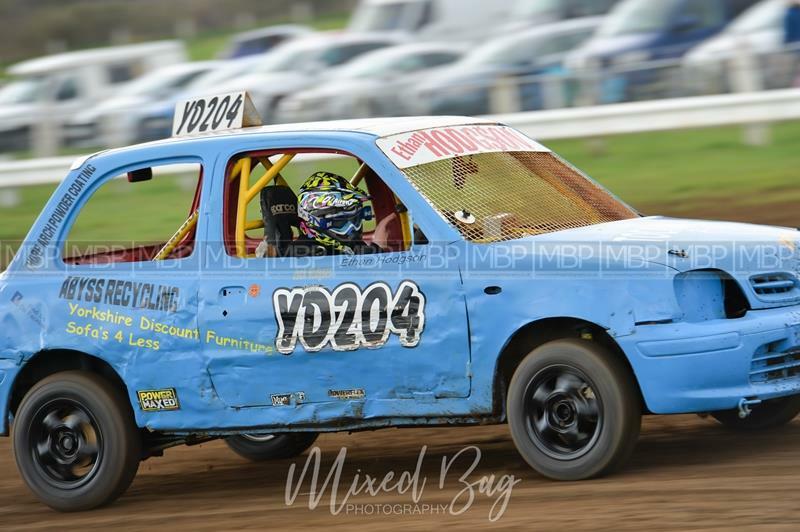 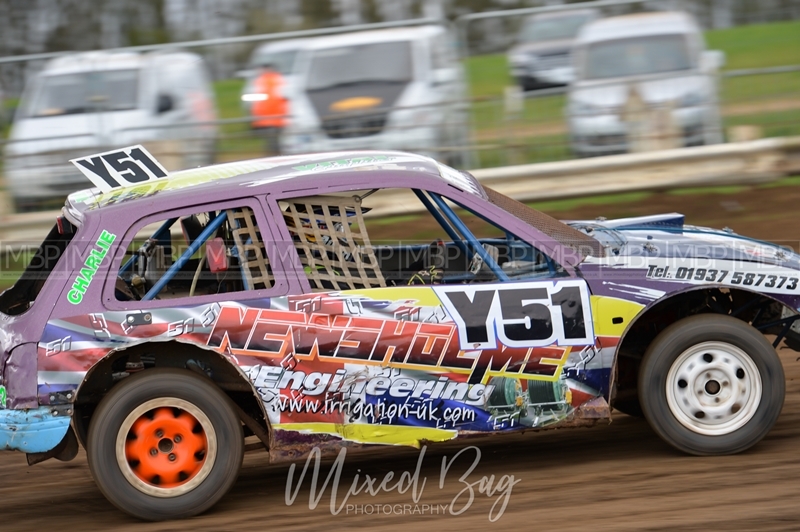 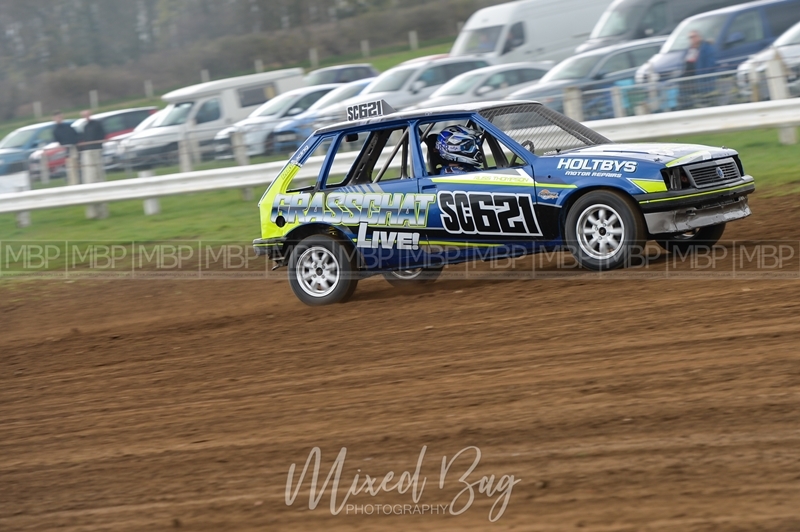 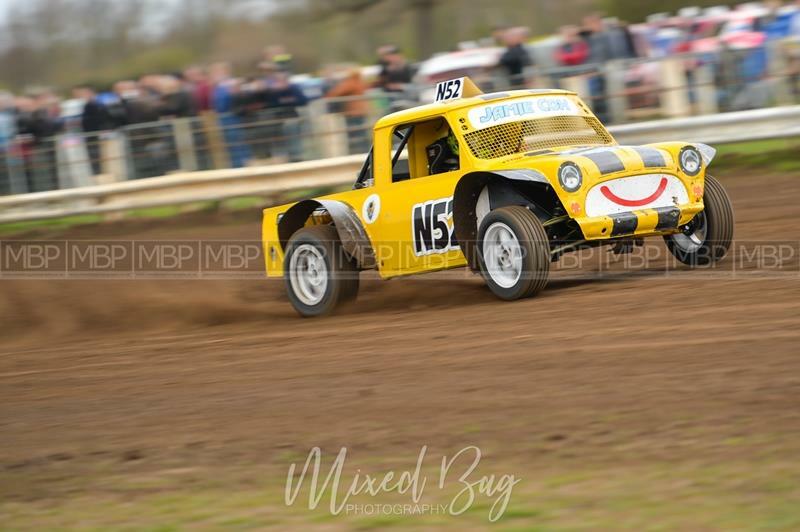 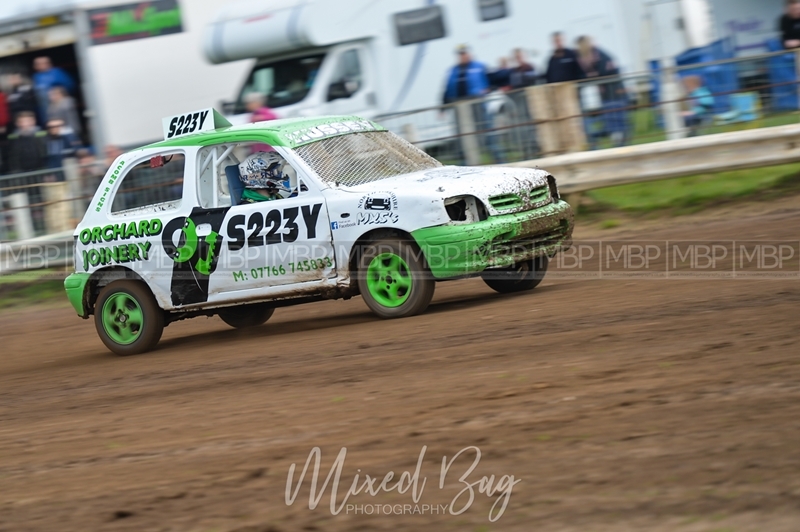 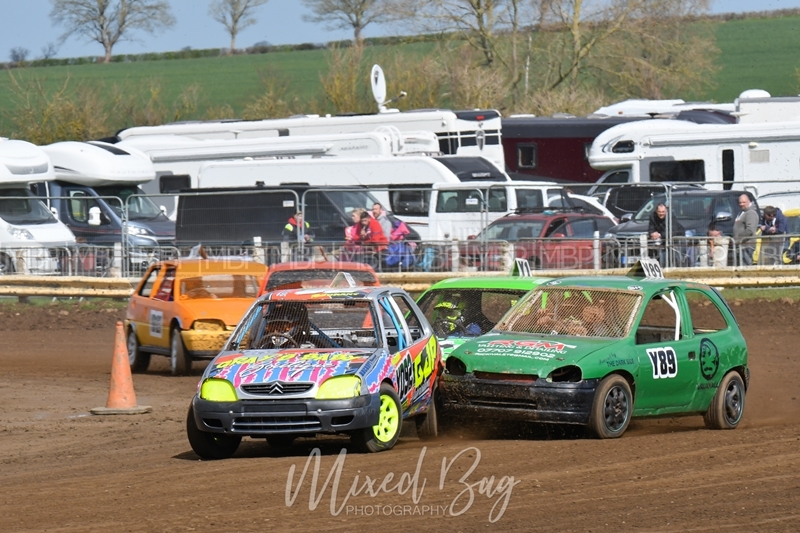 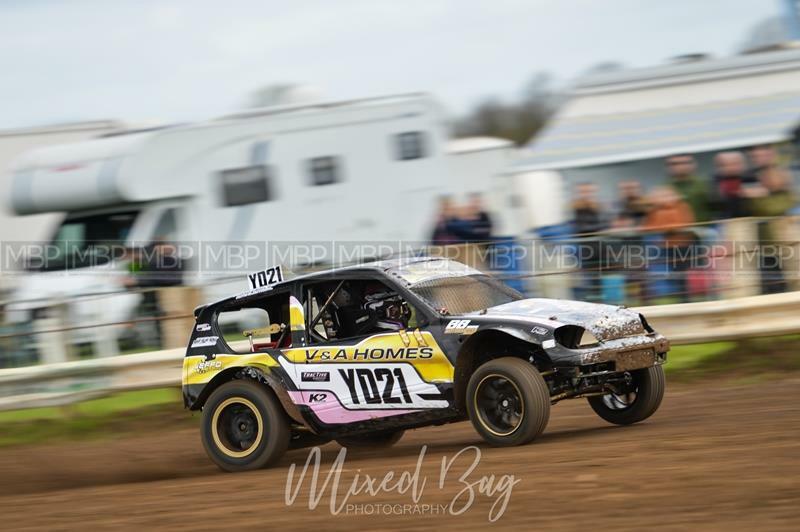 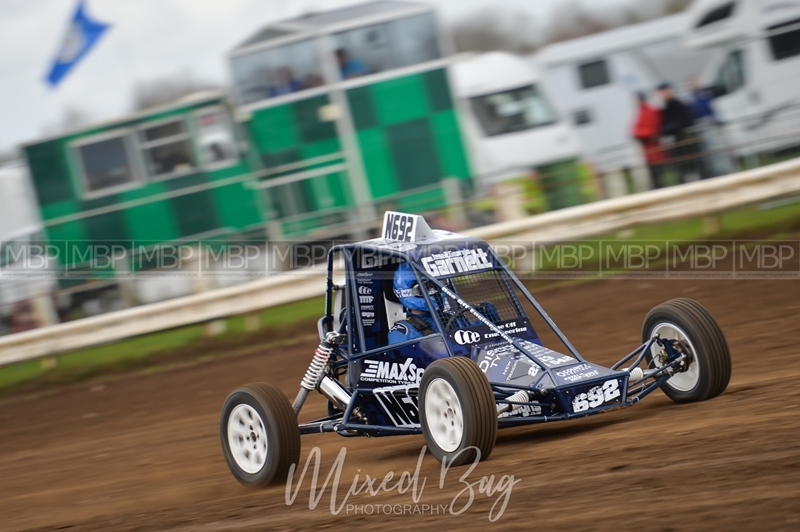 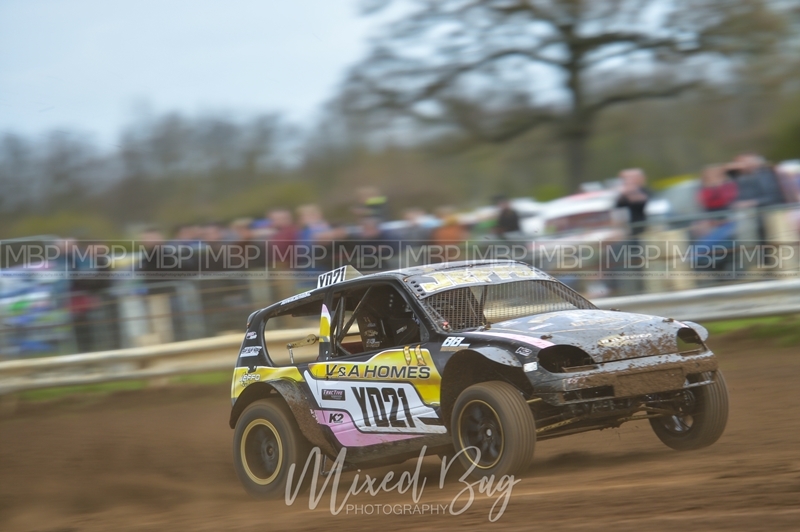 Yorkshire Dales Autograss - 31st March 2019. 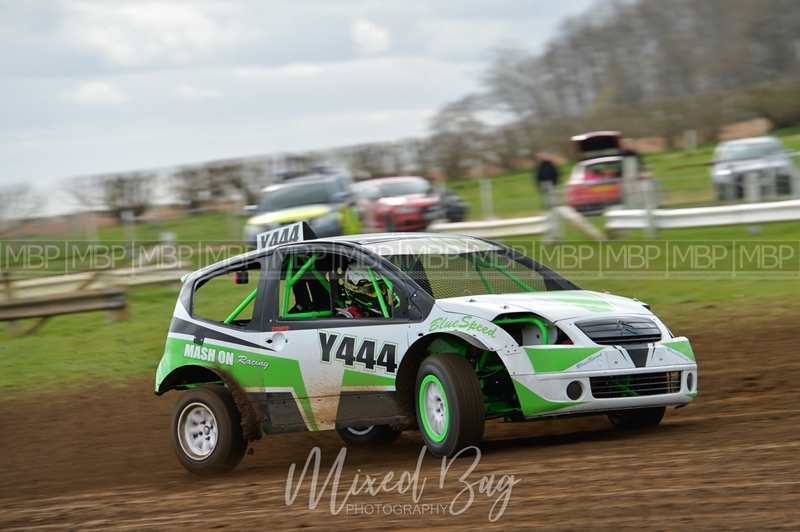 A superb day of racing for the season opener at Yorkshire Dales Autograss Club. 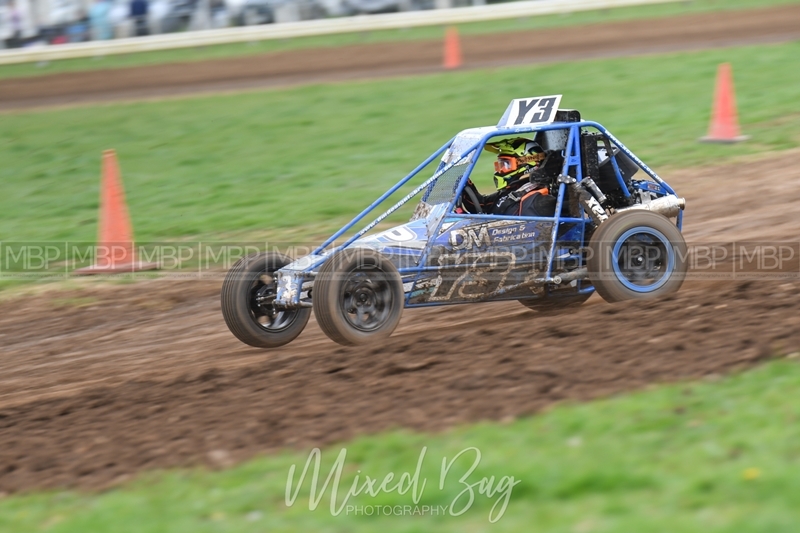 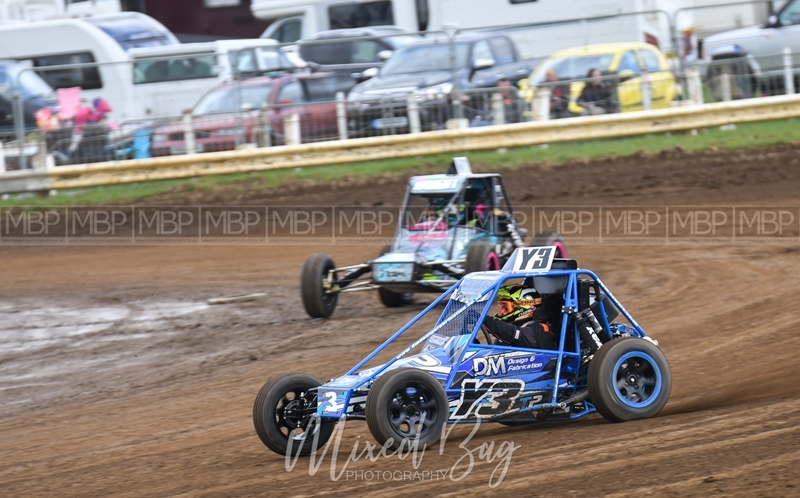 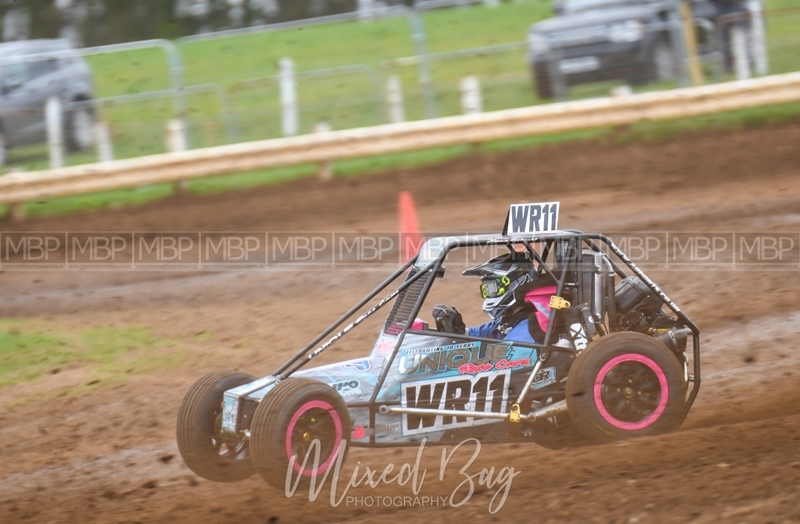 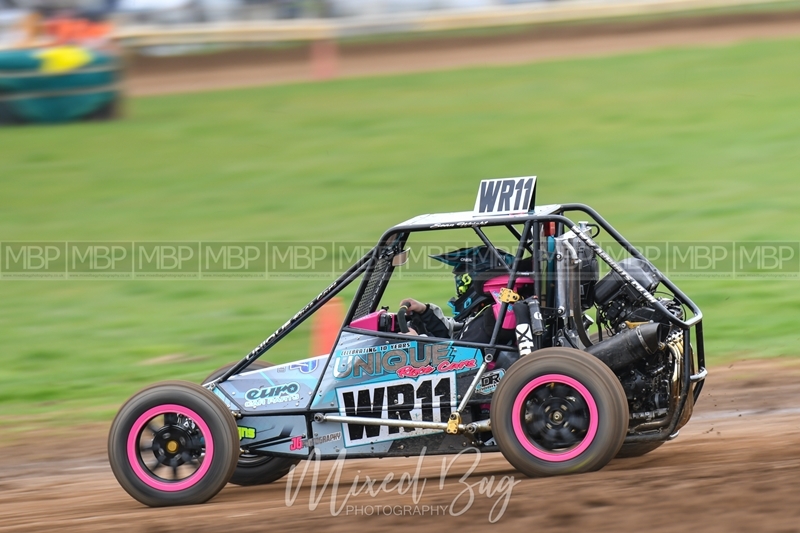 Weather was dry if not a little chilly and the track was in perfect condition for a great day of fast paced action from all classes.